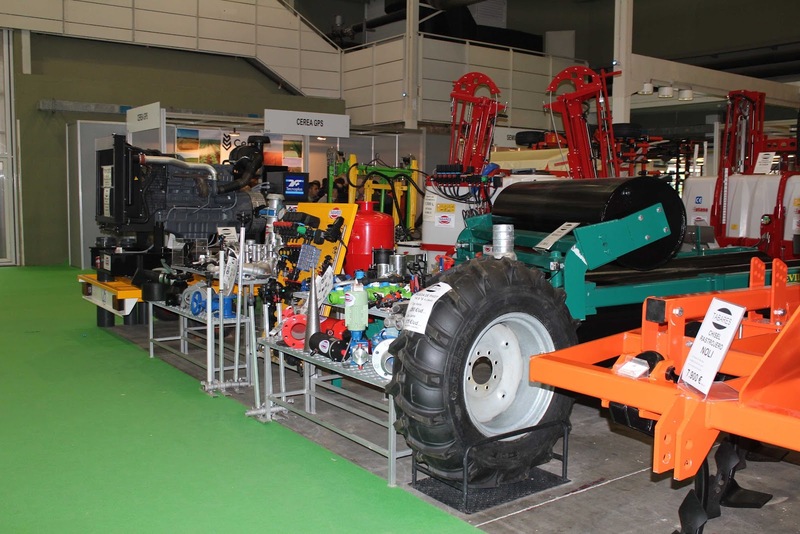 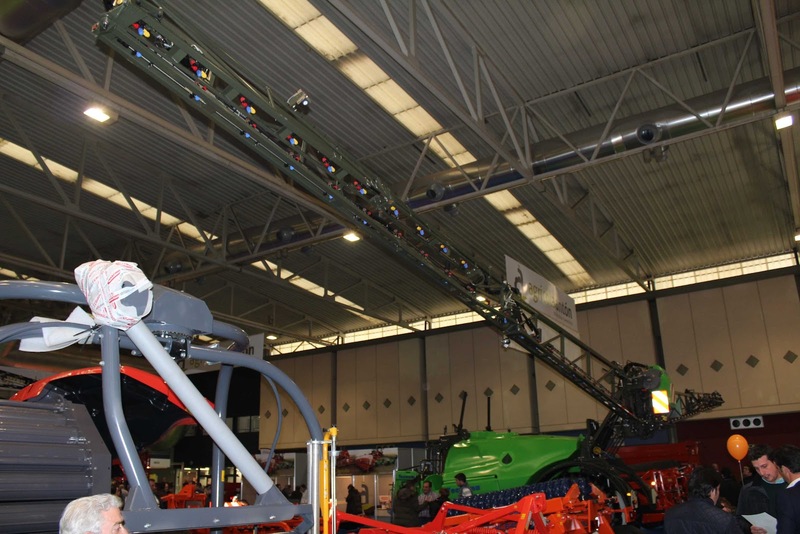 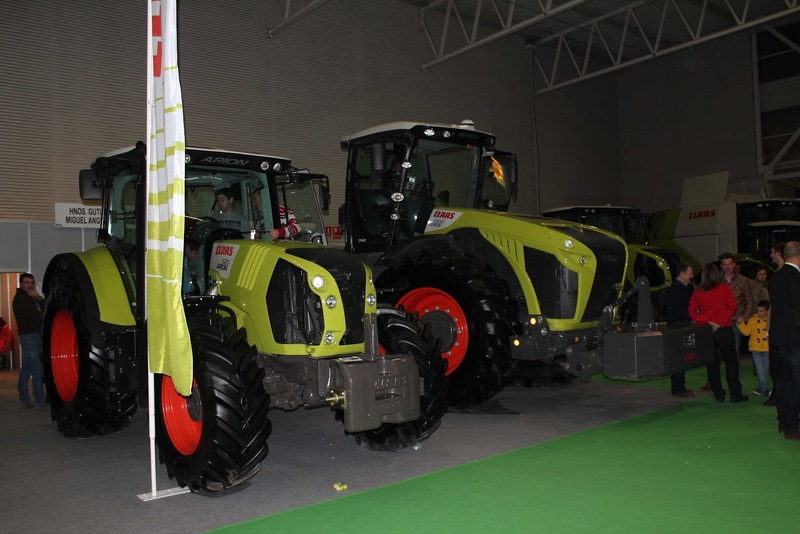 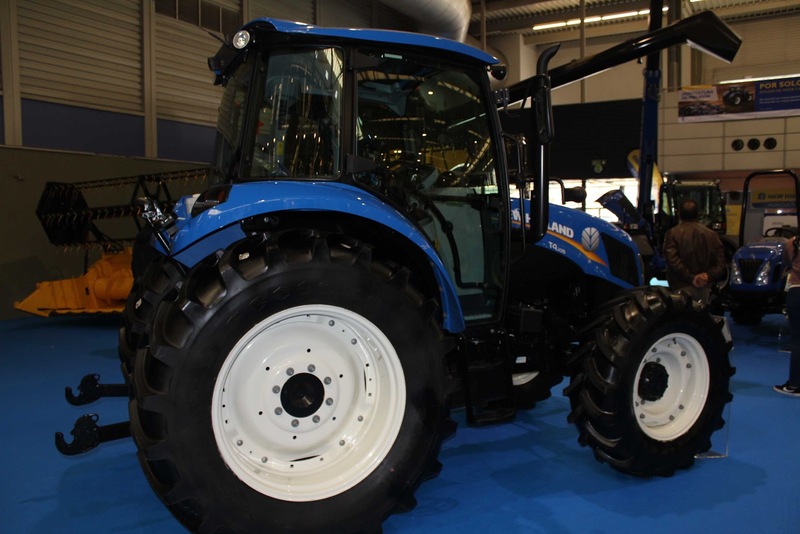 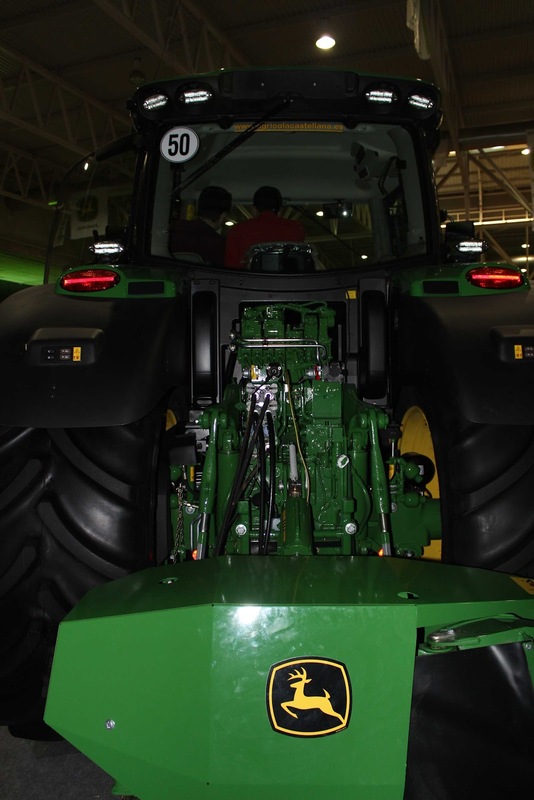 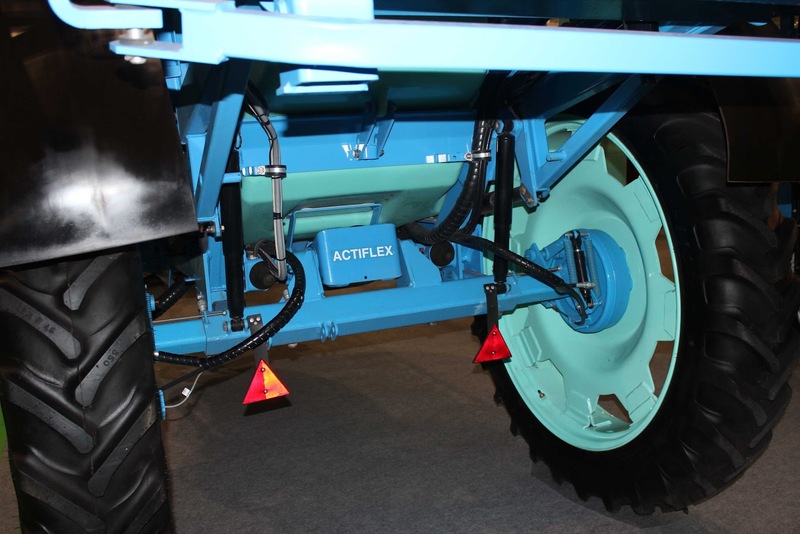 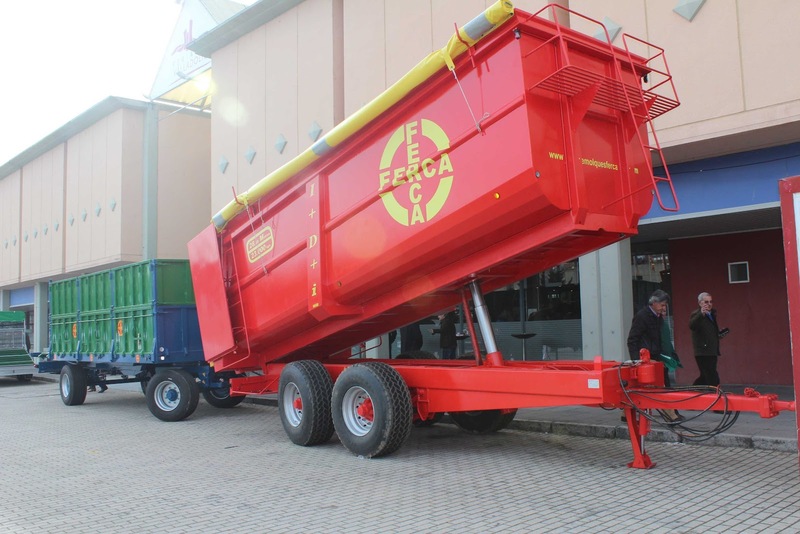 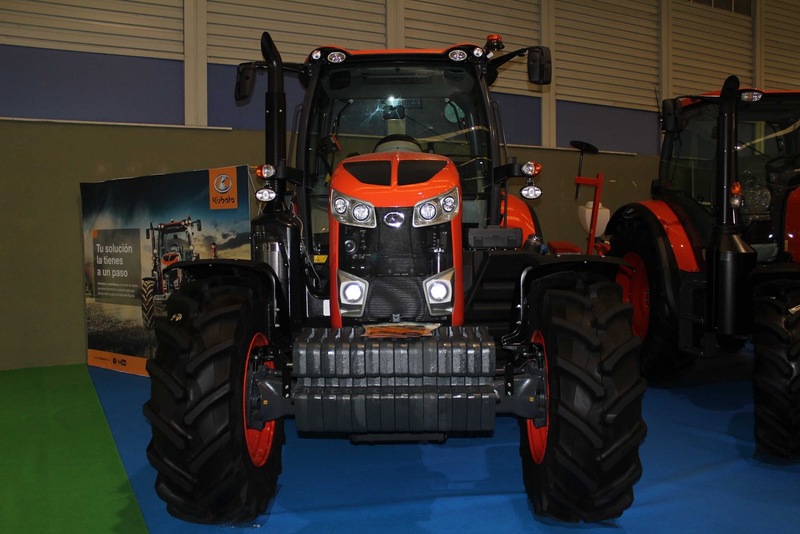 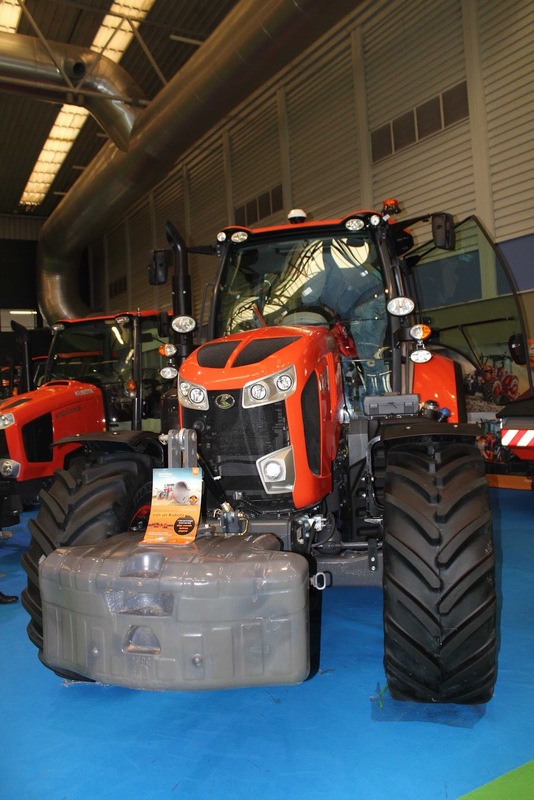 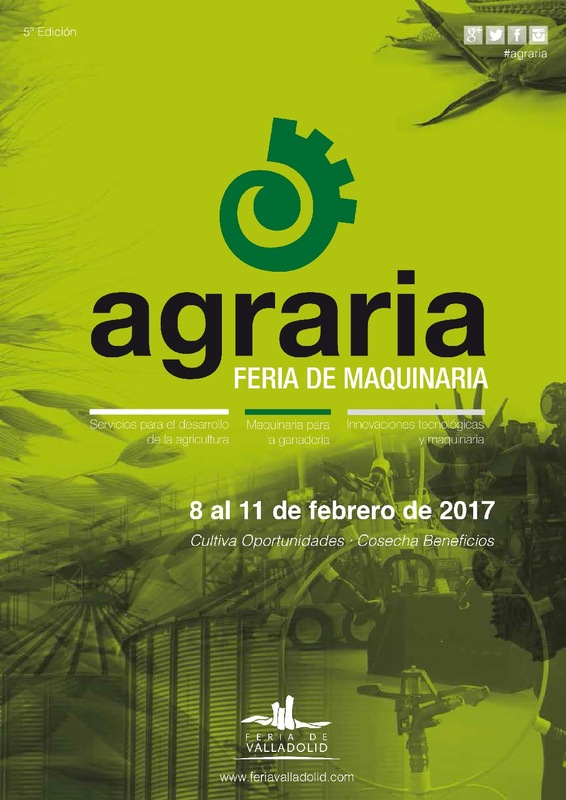 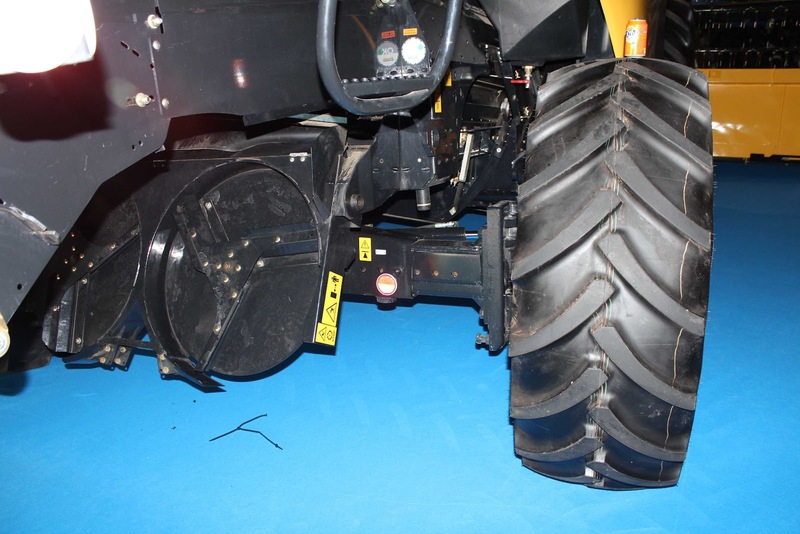 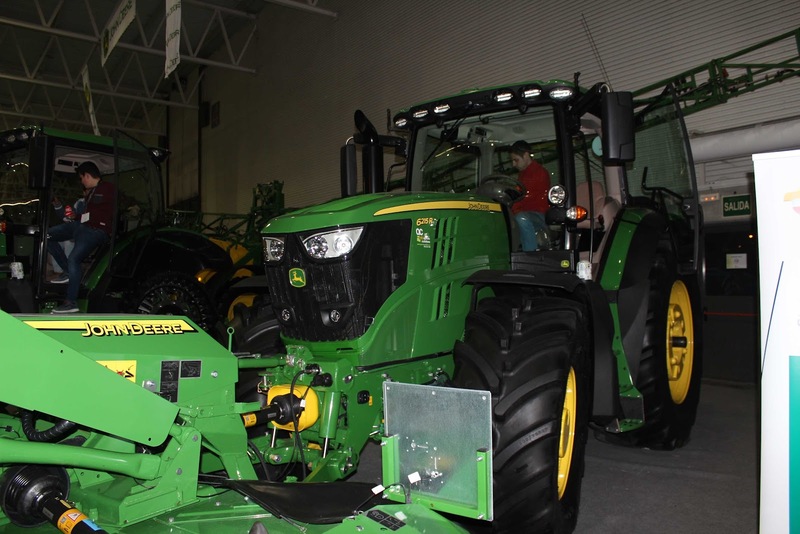 AGRARIA celebrated its 5th edition (the biennial of agricultural machinery fair organized by the Feria de Valladolid and exposed in the four covered pavilions) closes its doors after four exhausting working days from 8 to 11 February 2017. 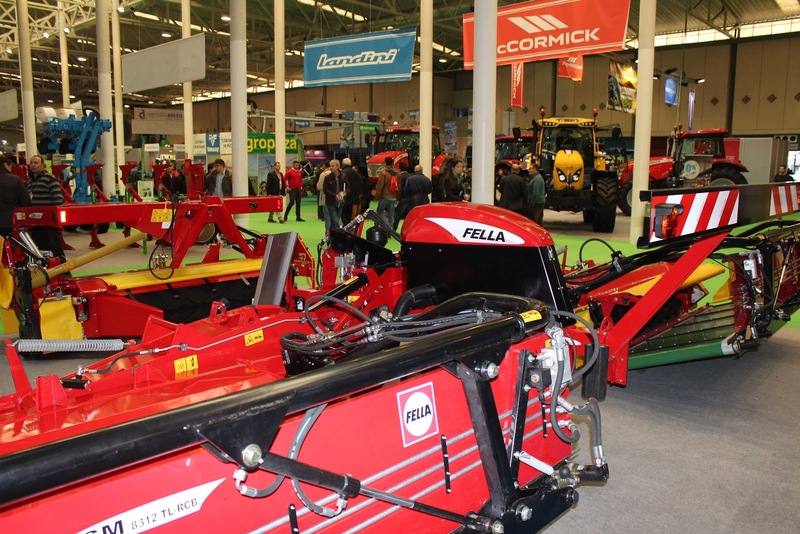 The fair covered 32,000 square meters of trade exhibition, visitors have exceeded 30,000 trade visitors of the agricultural sector: farmers, ranchers, cooperatives, agricultural contractors, teachers, etc. 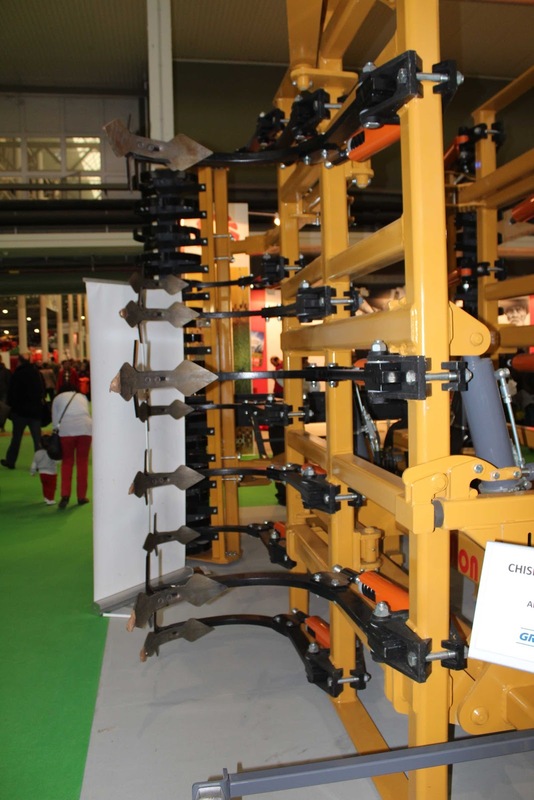 liked to the primary sectors. 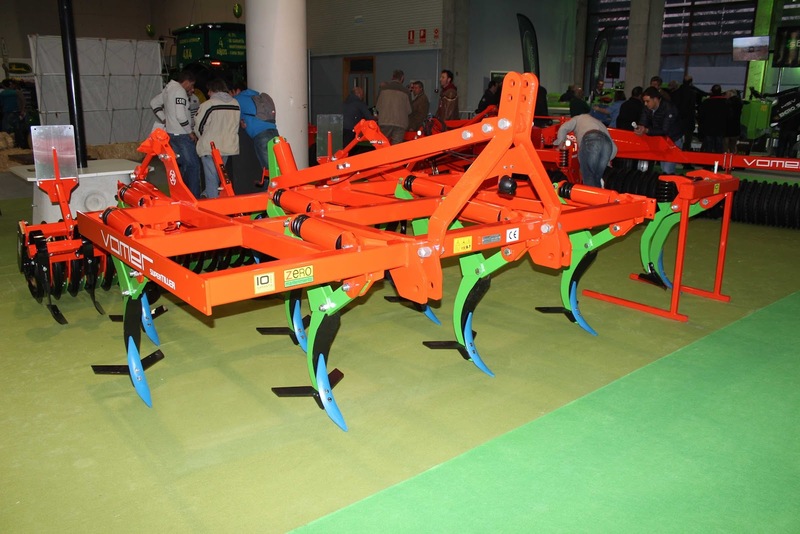 In the latest edition professionals from 15 regions recorded (all except Canary and Balearic Islands) and Portugal. 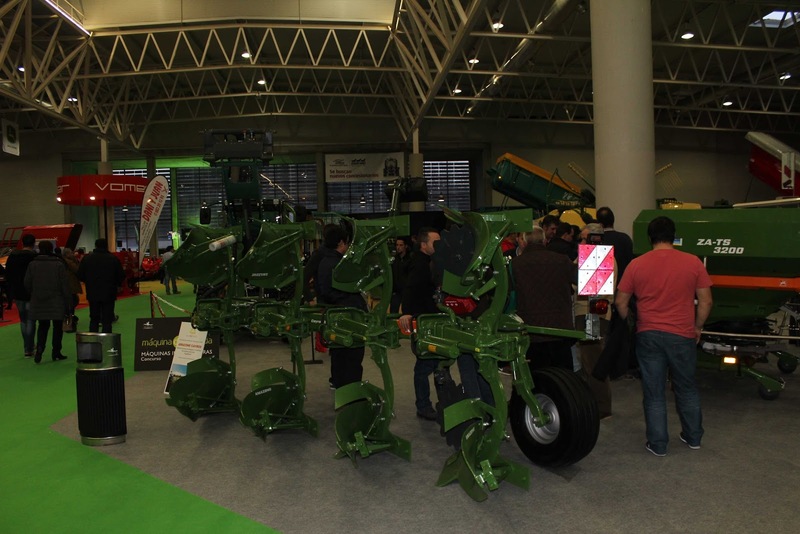 AGRARIA 2017 Edition has been the most complete in terms of exhibitors offer. 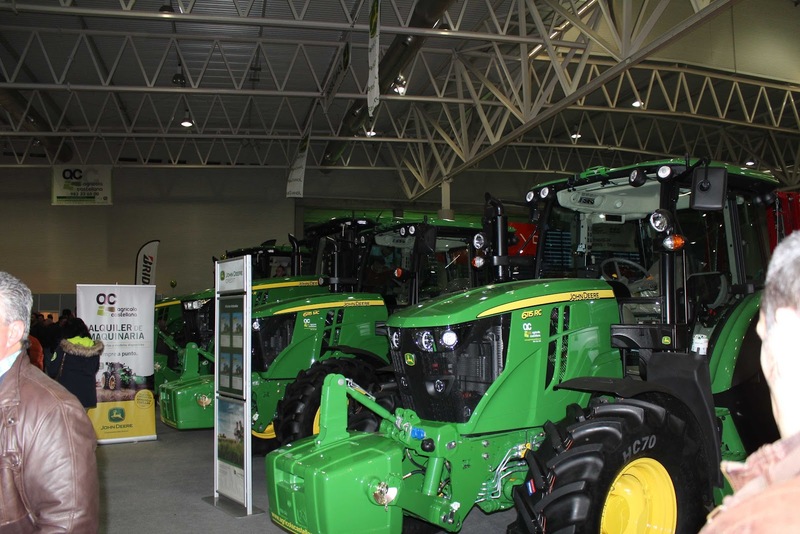 This year, the number of companies and brands which have taken part has increased significantly. 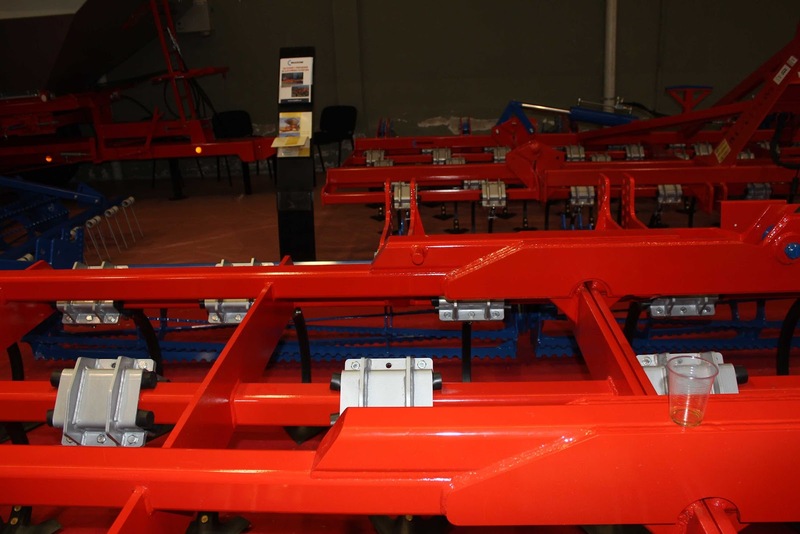 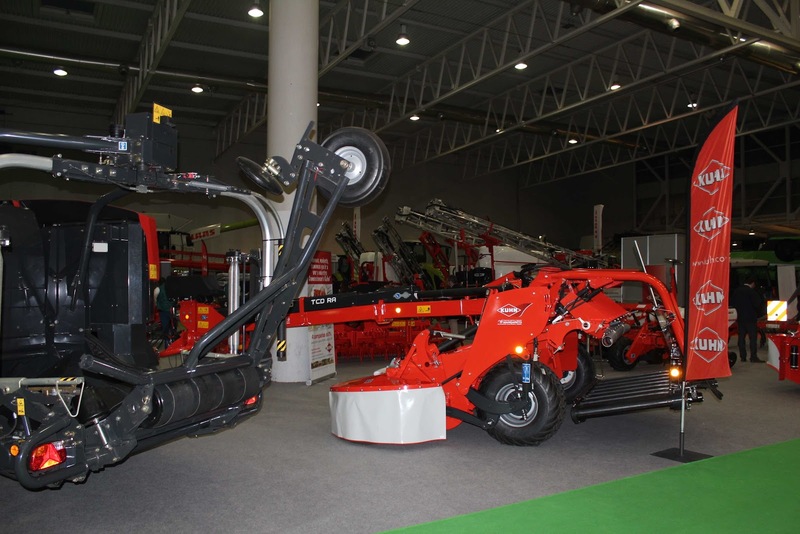 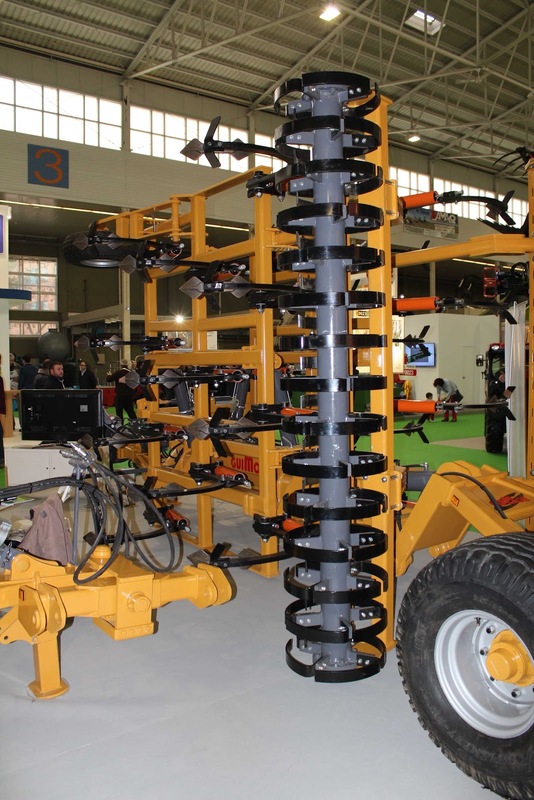 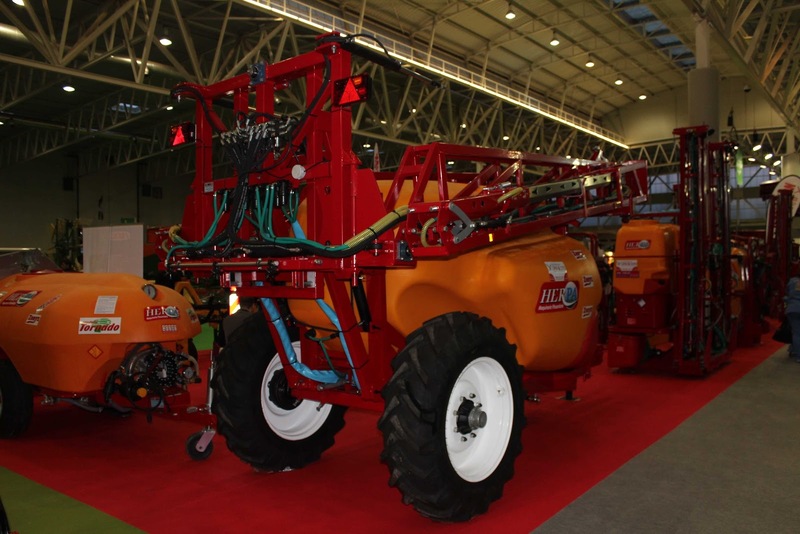 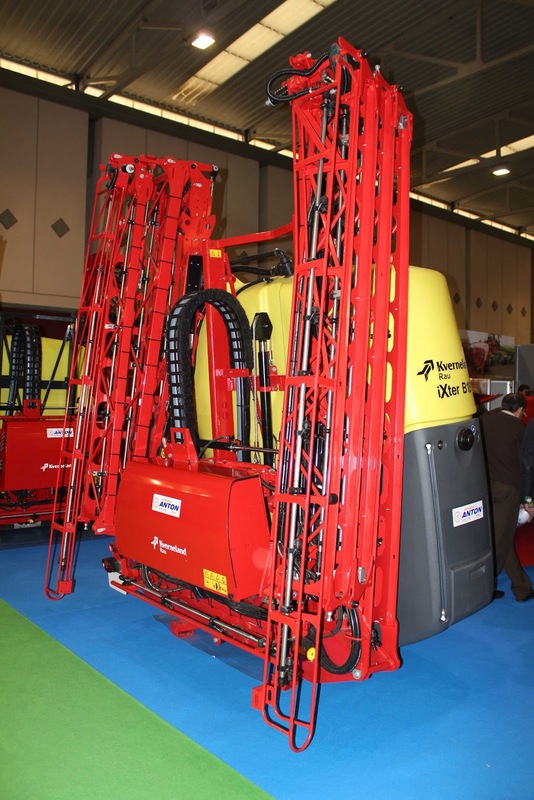 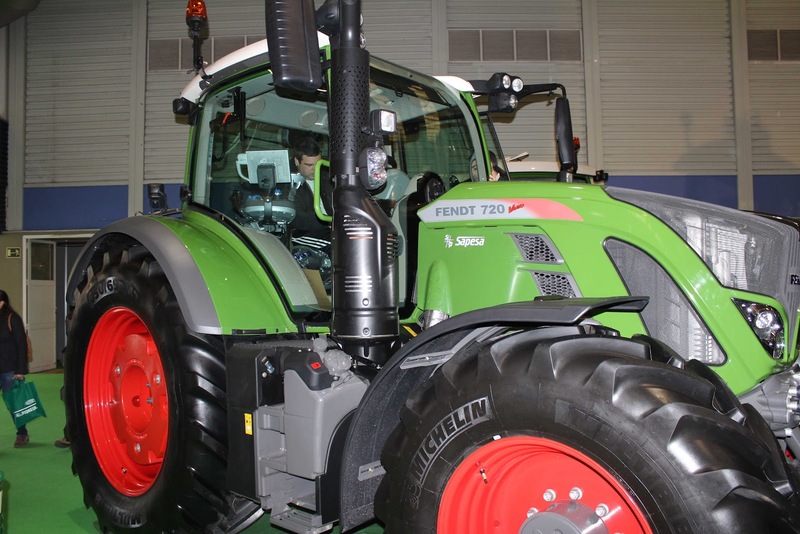 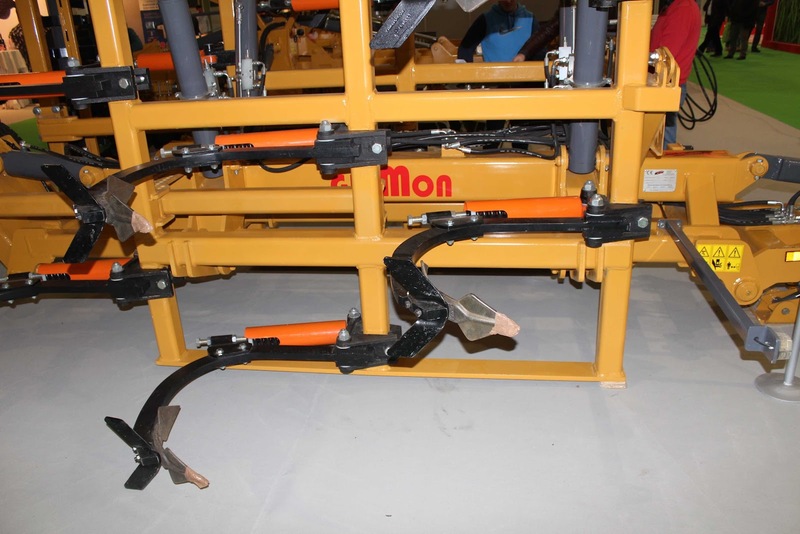 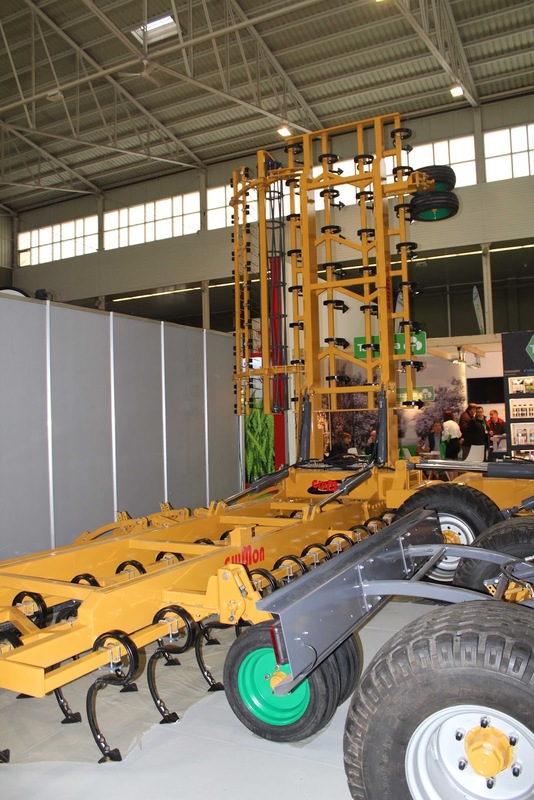 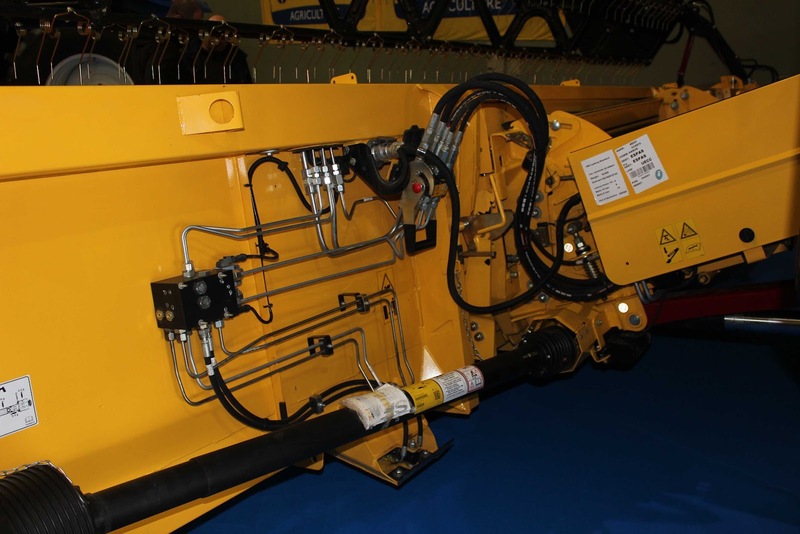 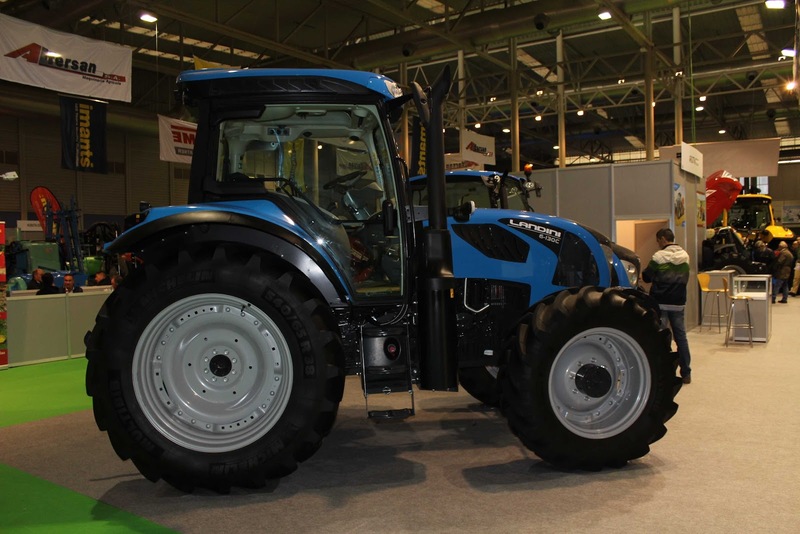 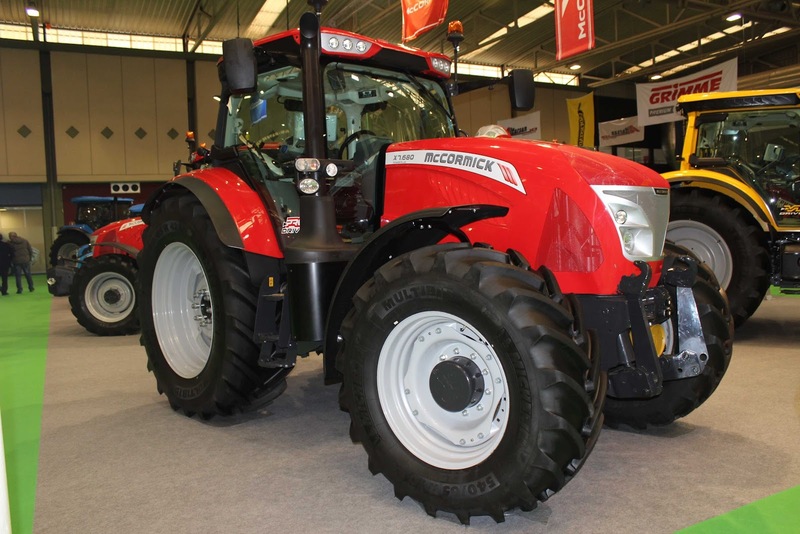 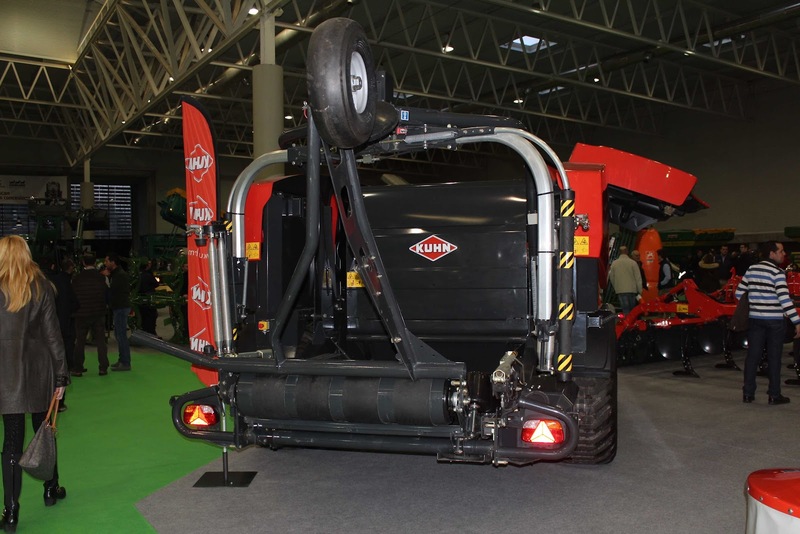 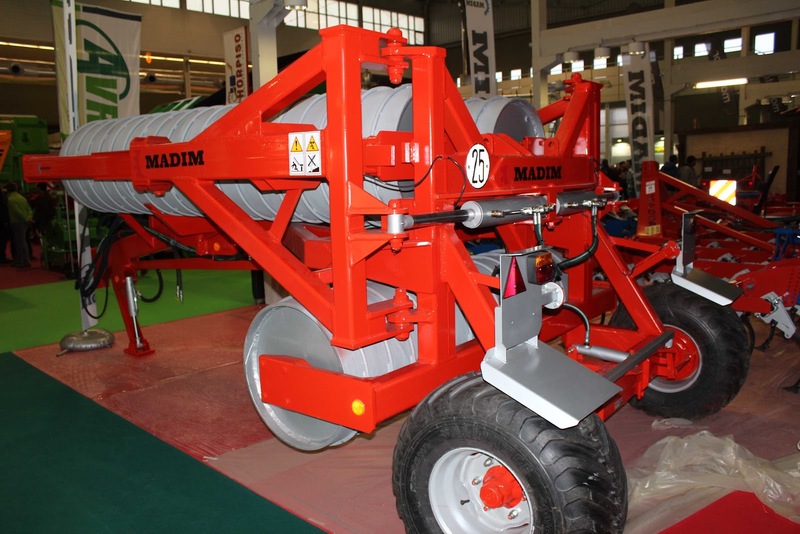 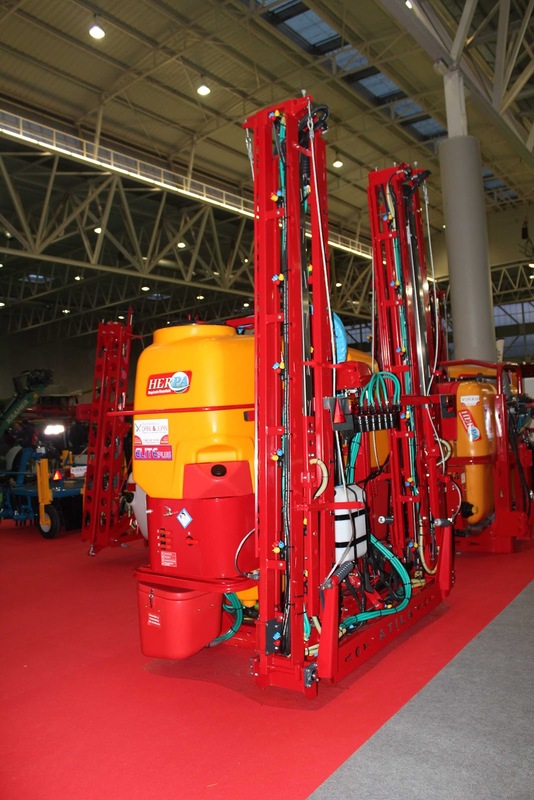 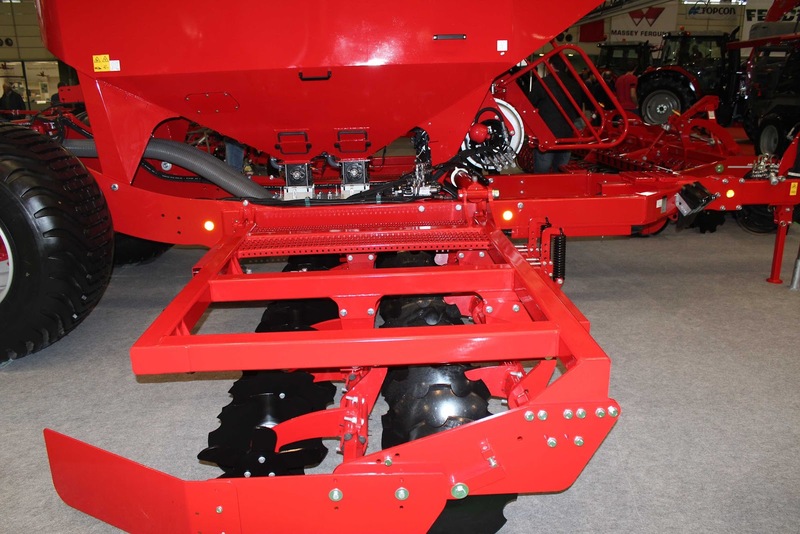 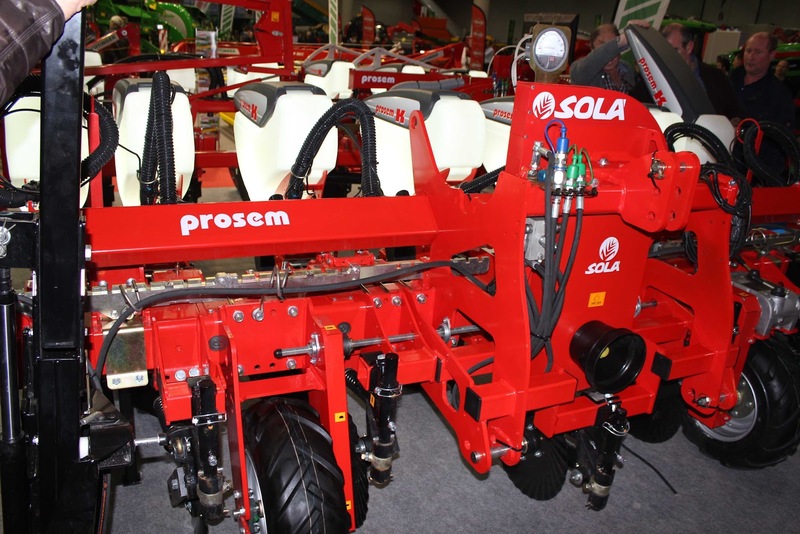 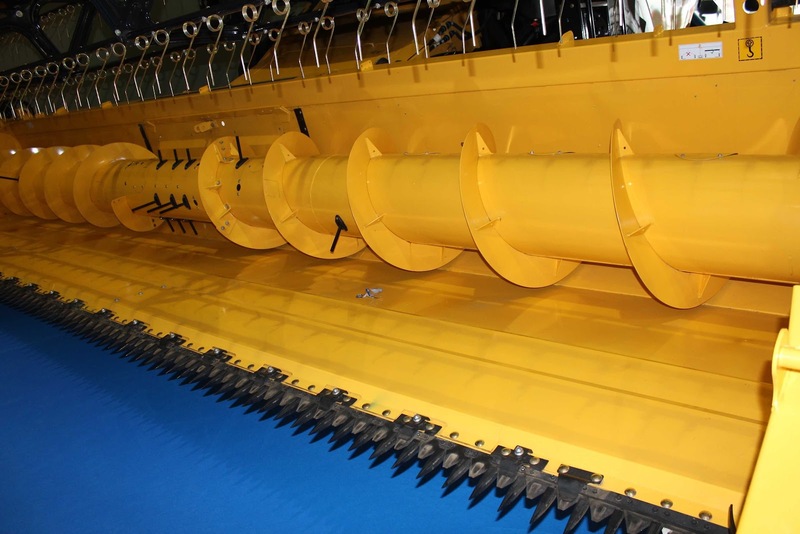 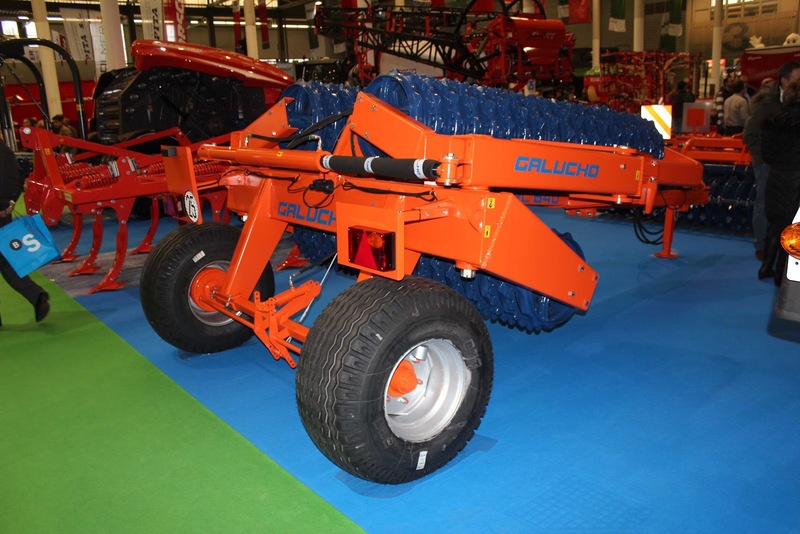 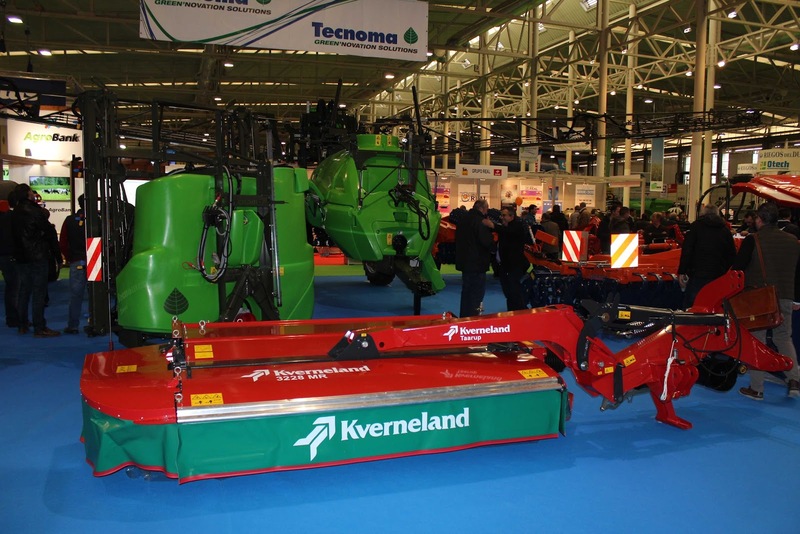 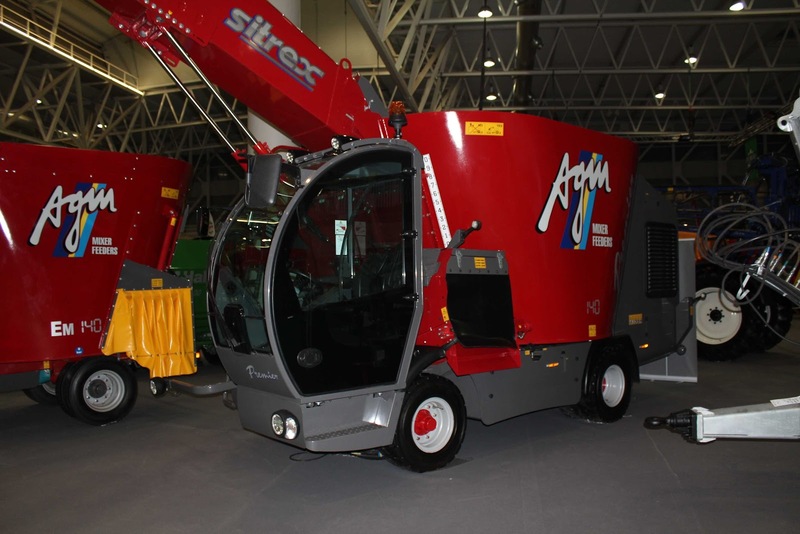 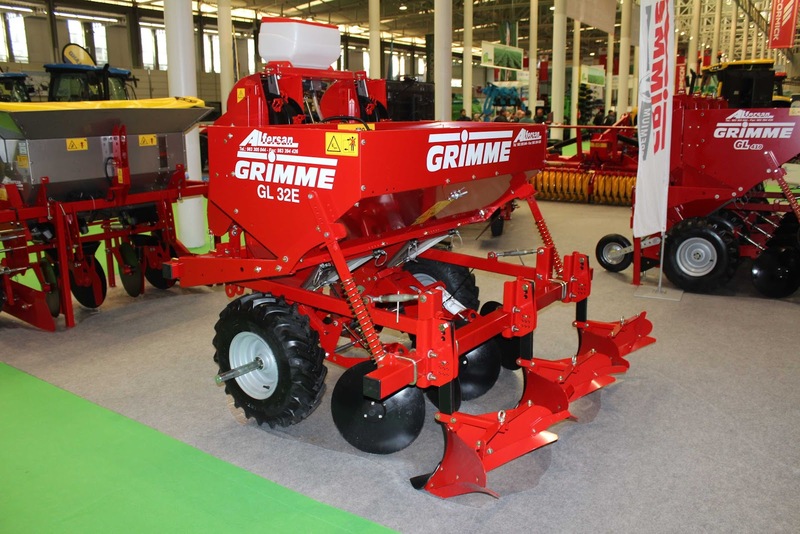 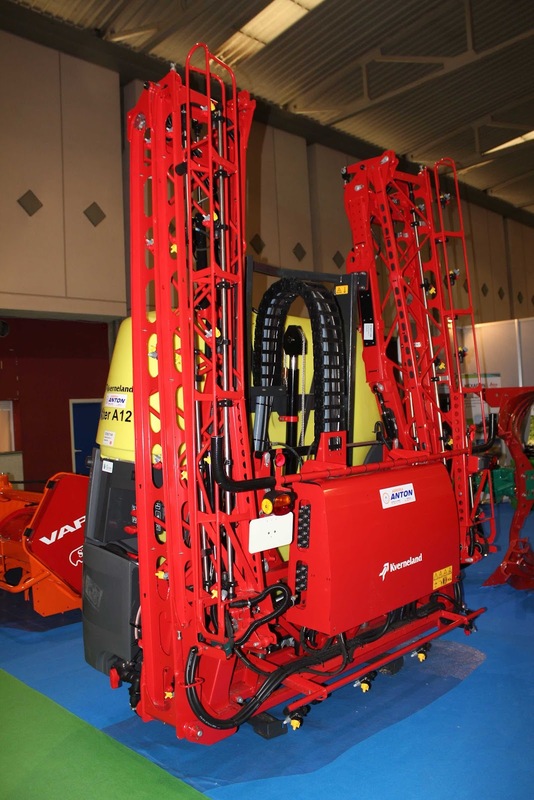 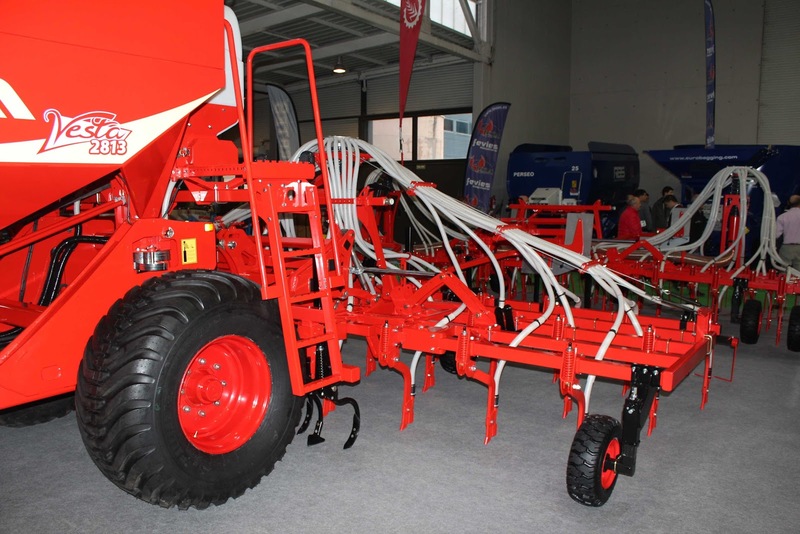 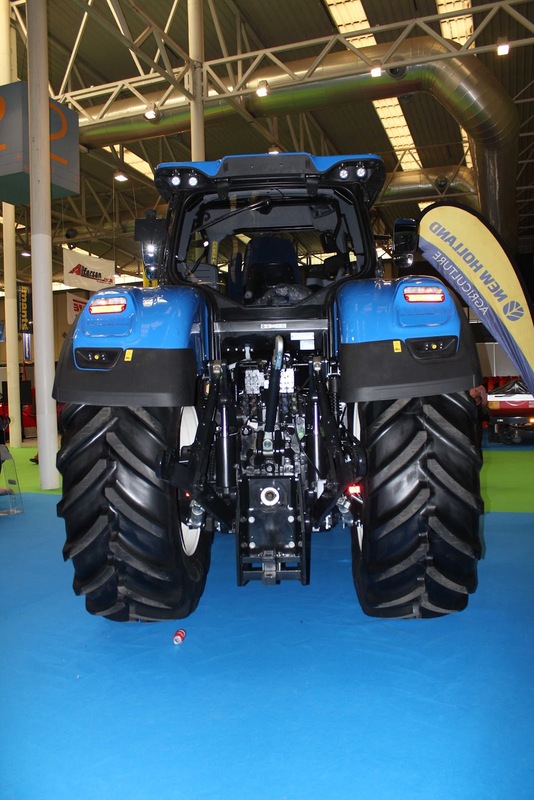 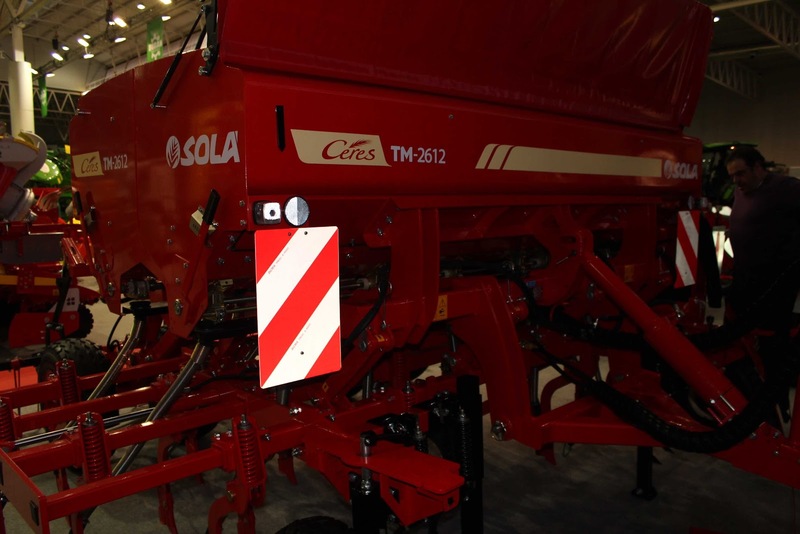 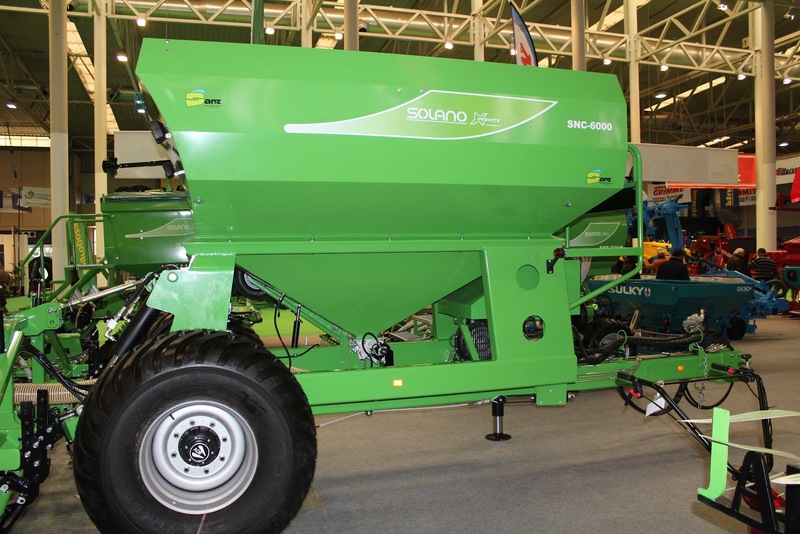 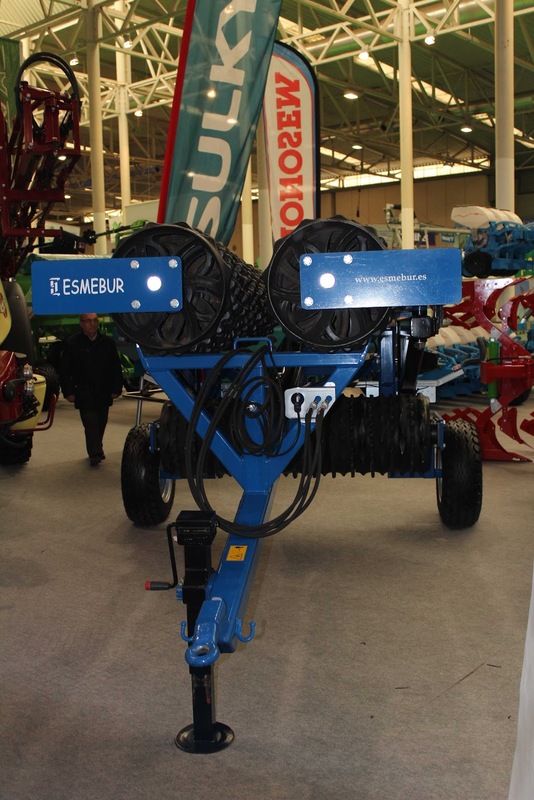 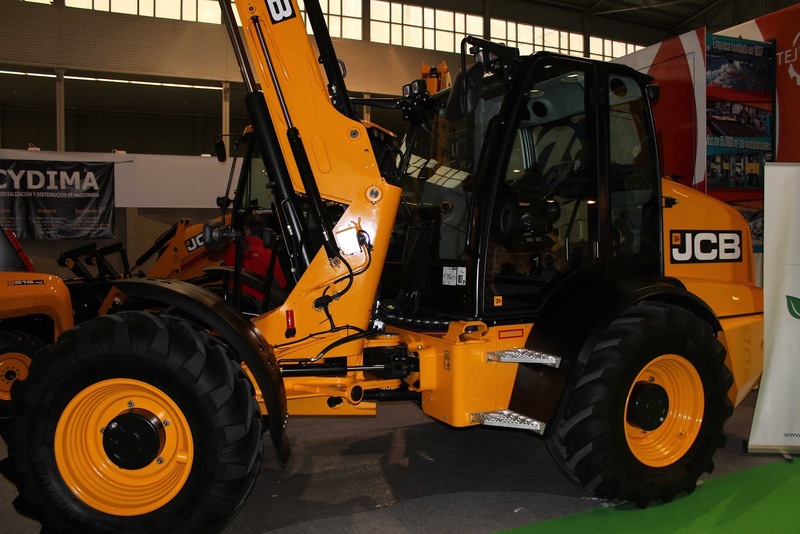 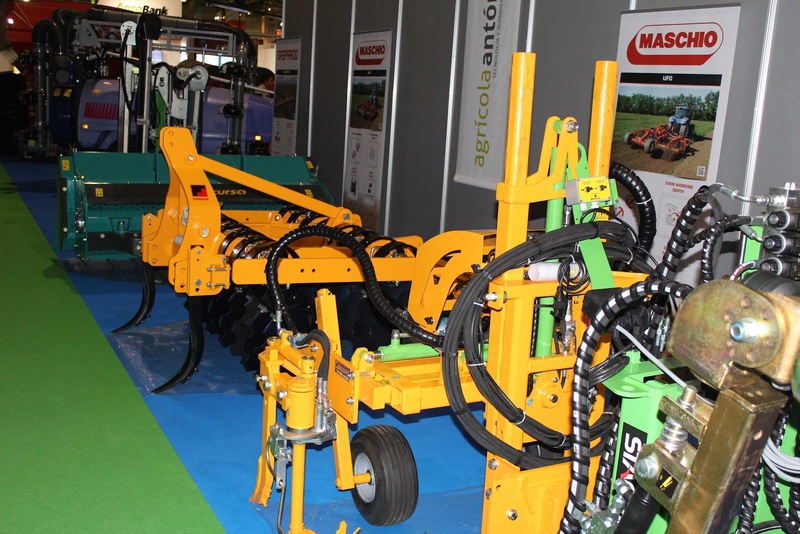 Besides the exhibition area, the catalog of machines, equipment and services offered to the farmer and livestock has been really wide. 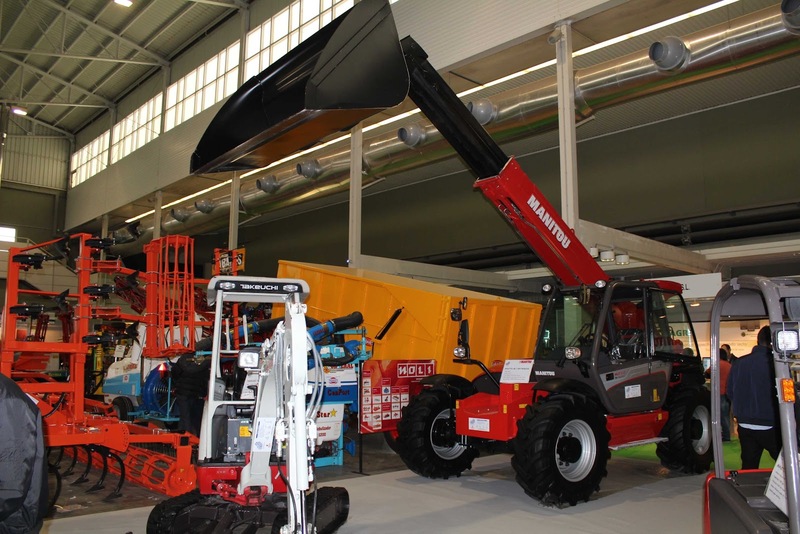 Thanks to the entrance which only costs 5€, the visitor can spend a fantastic day surrounded by machinery and technical days. 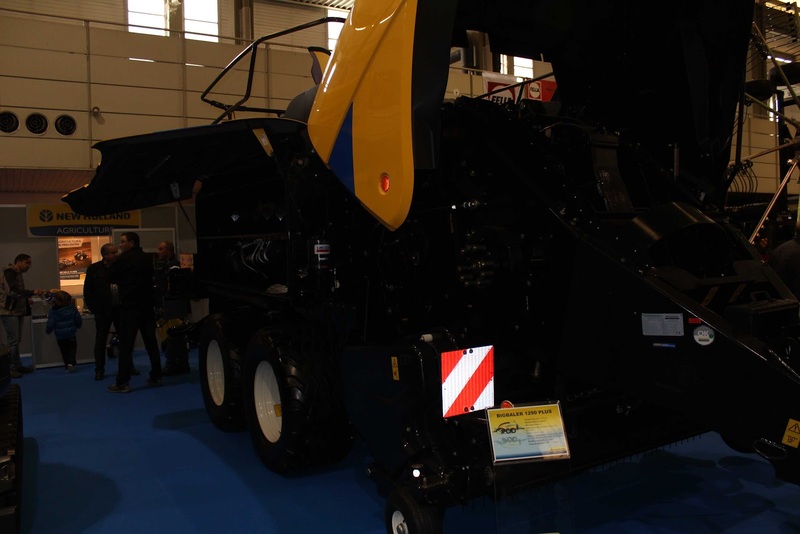 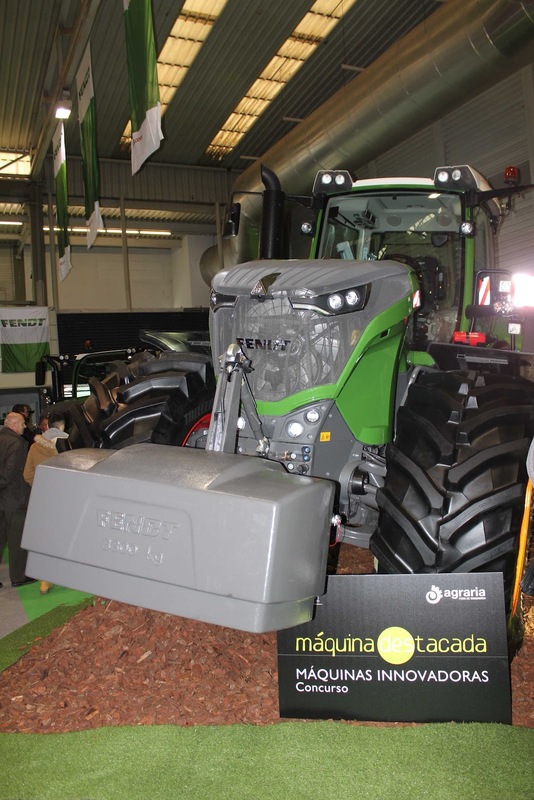 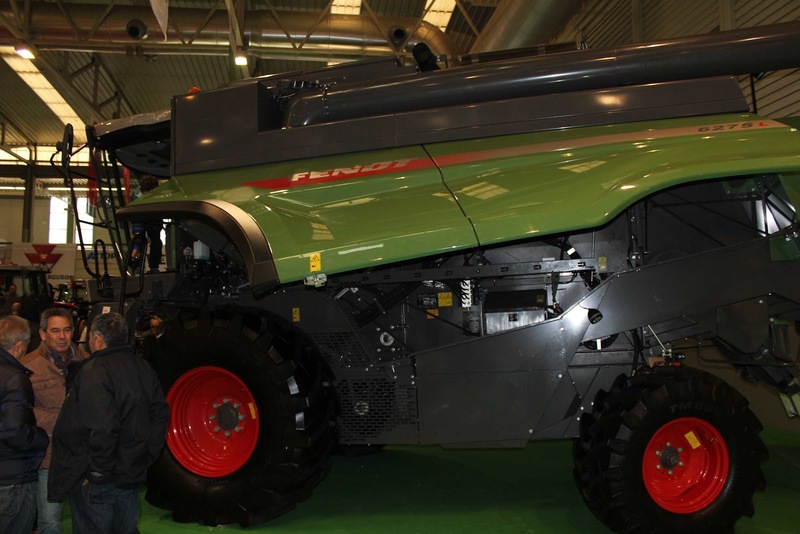 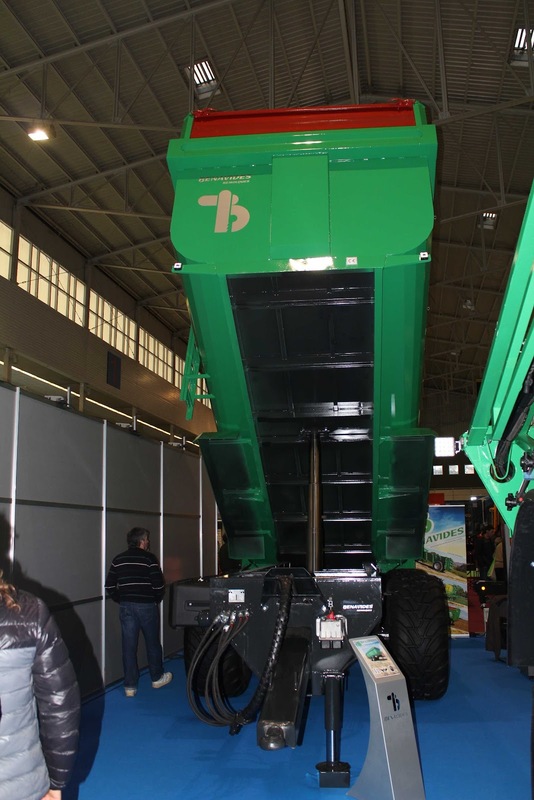 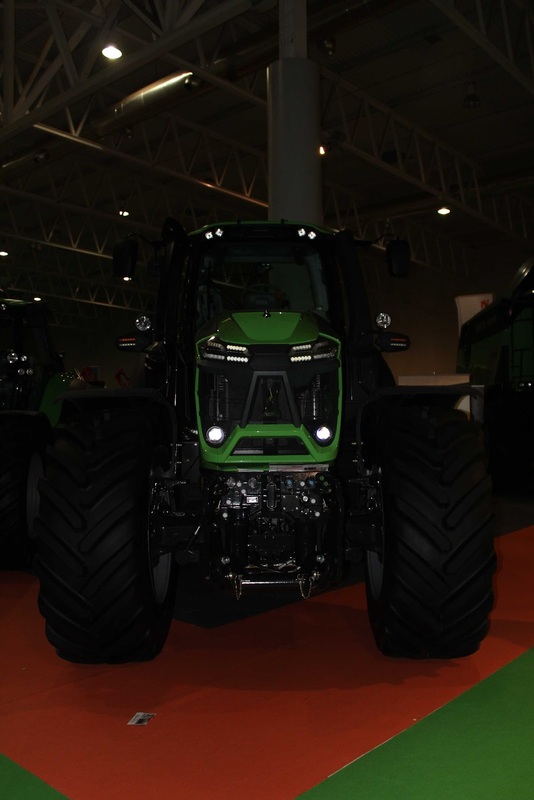 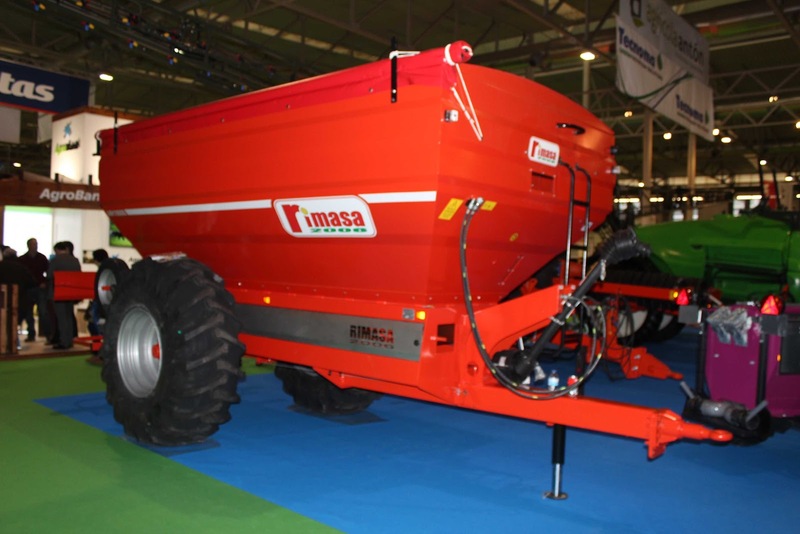 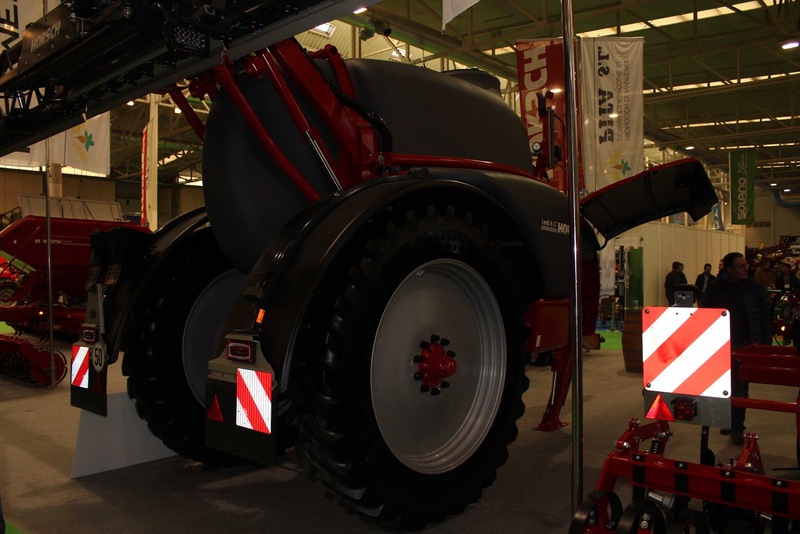 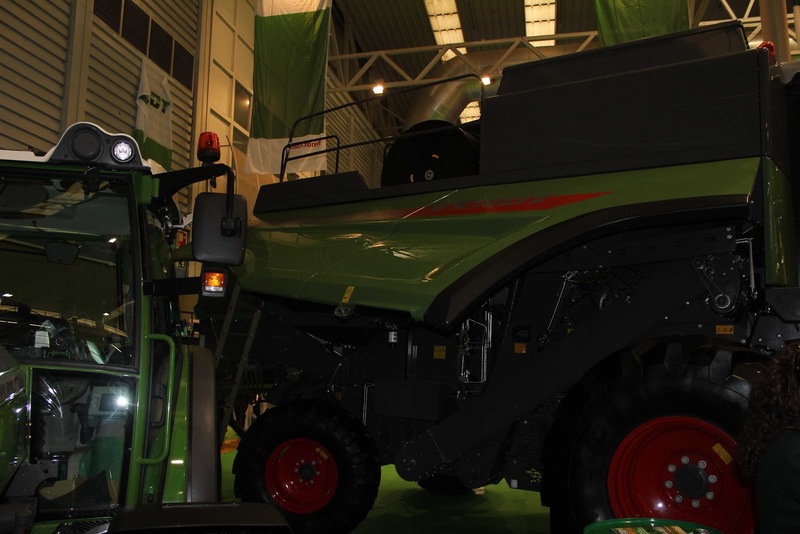 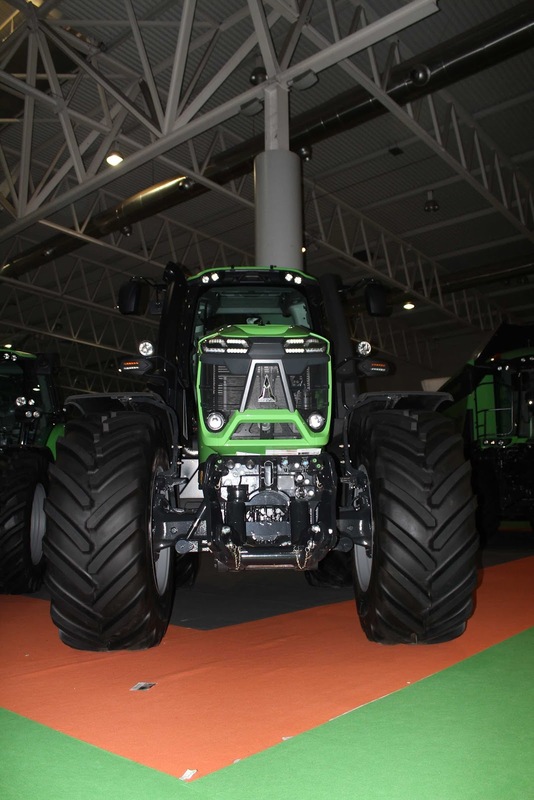 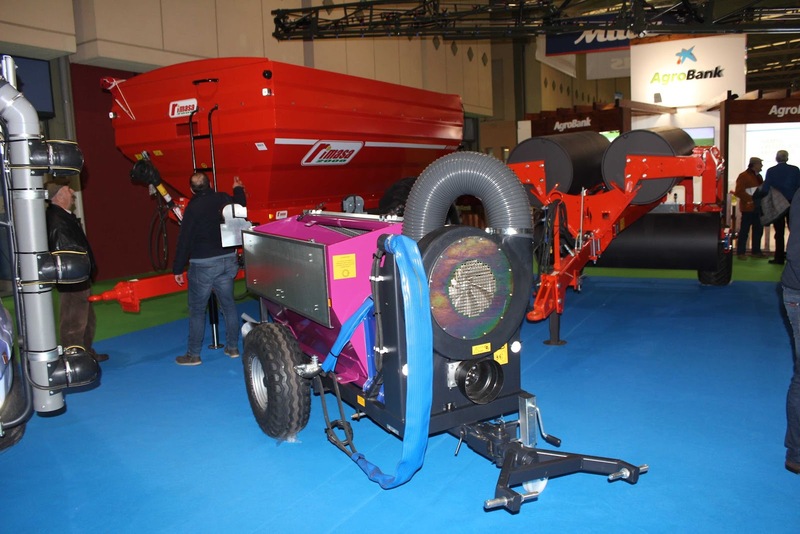 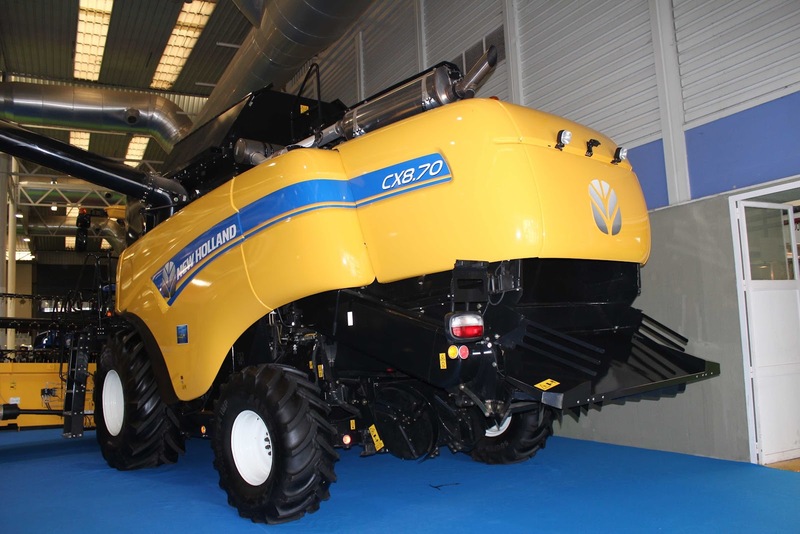 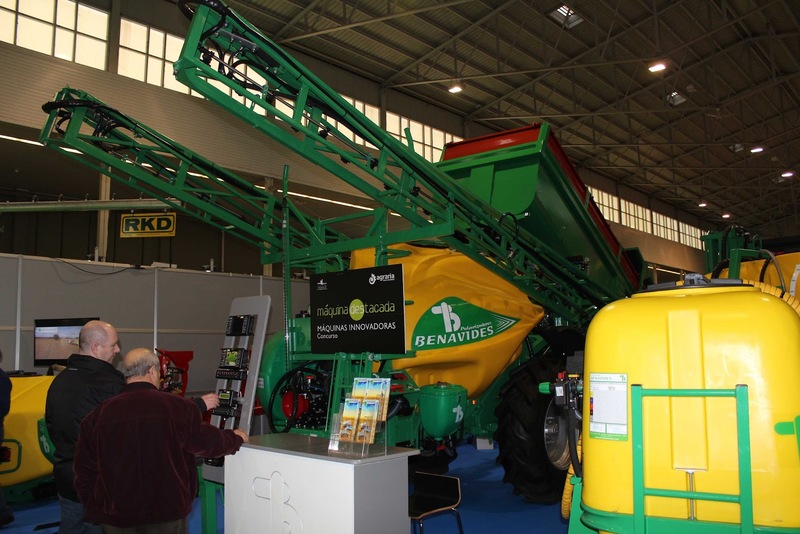 Really, AGRARIA has become one of the most important agricultural machinery fair of Spain, after others like FIMA. 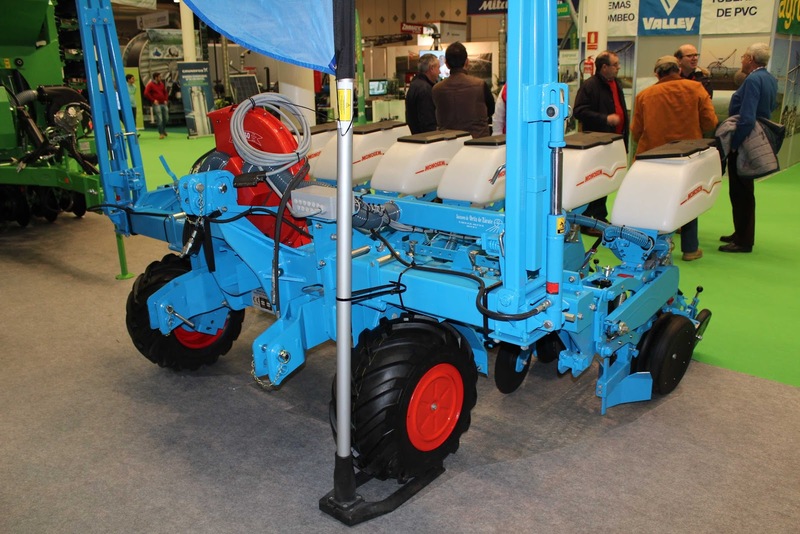 Castilla y León is a farming area, with absolutely good performance in their crops, that is noticed in the fair. 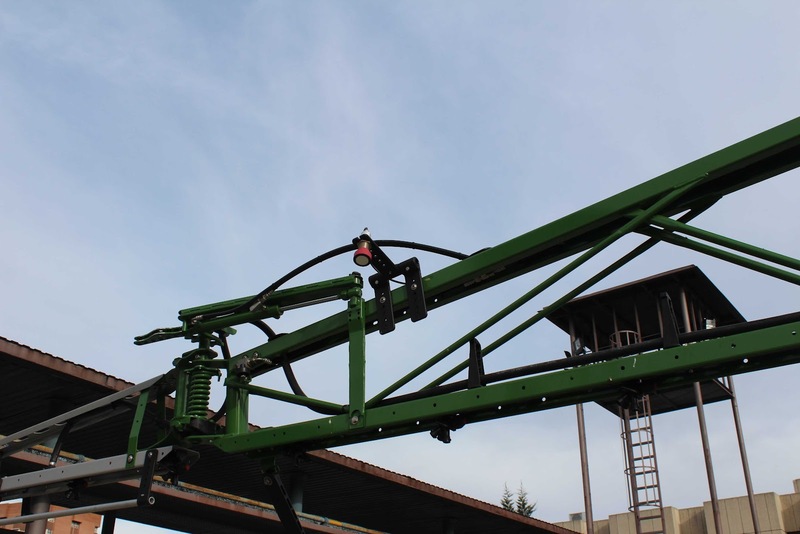 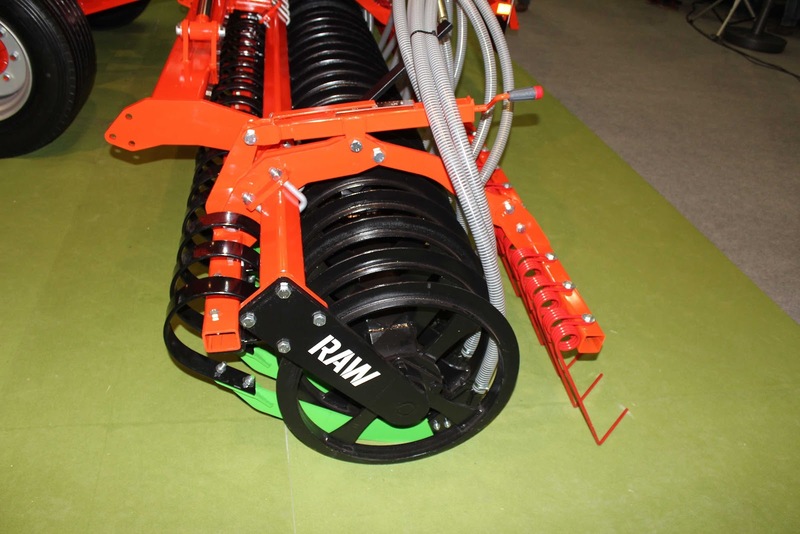 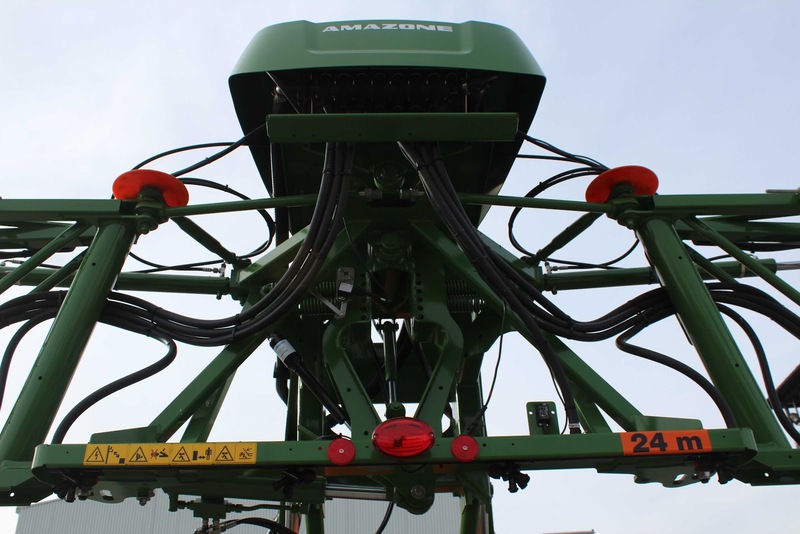 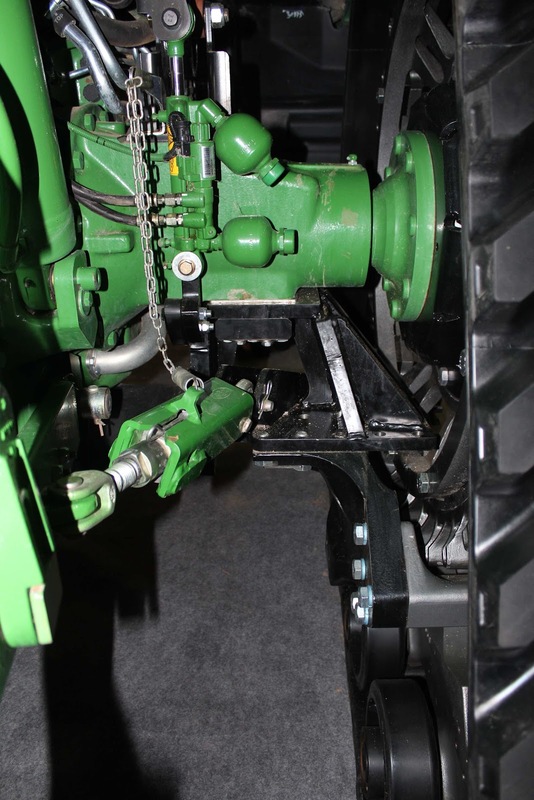 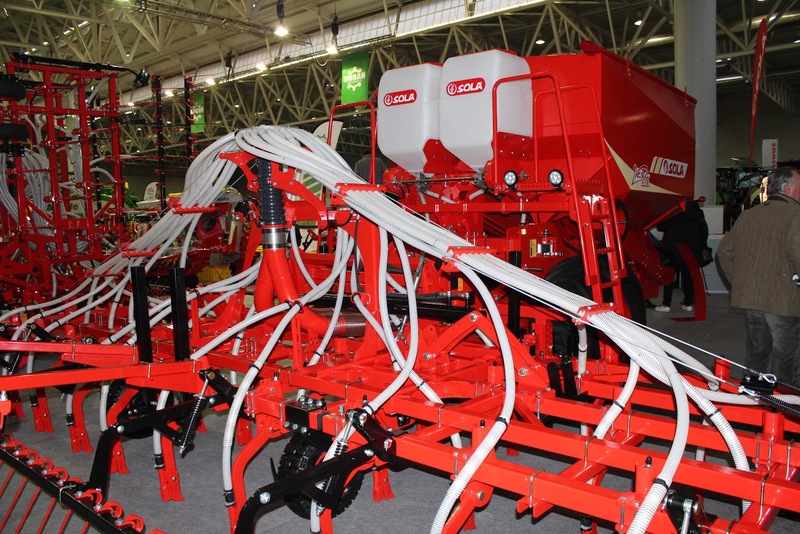 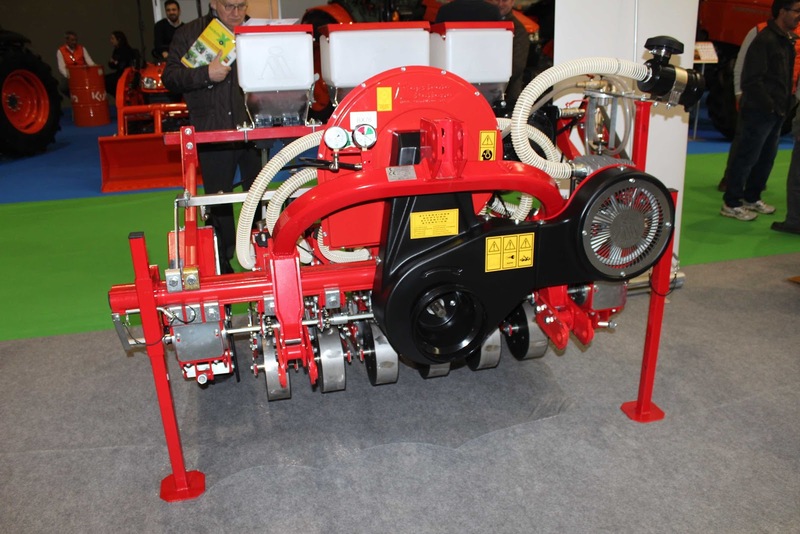 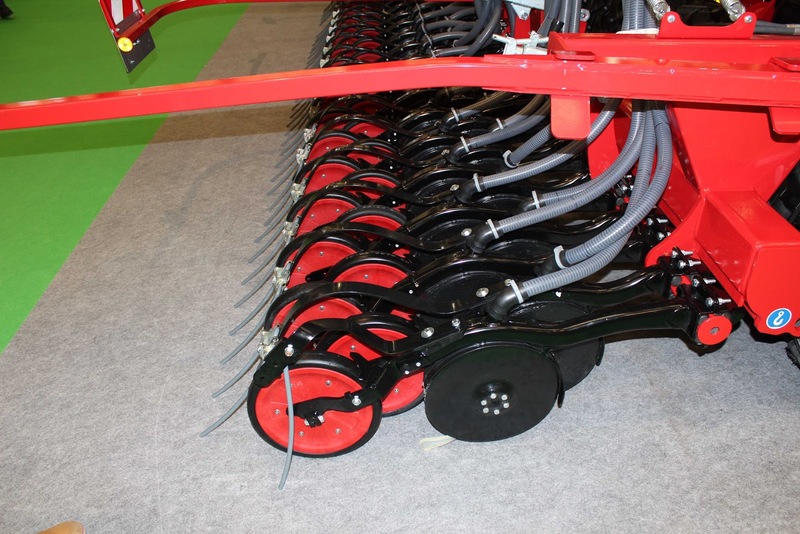 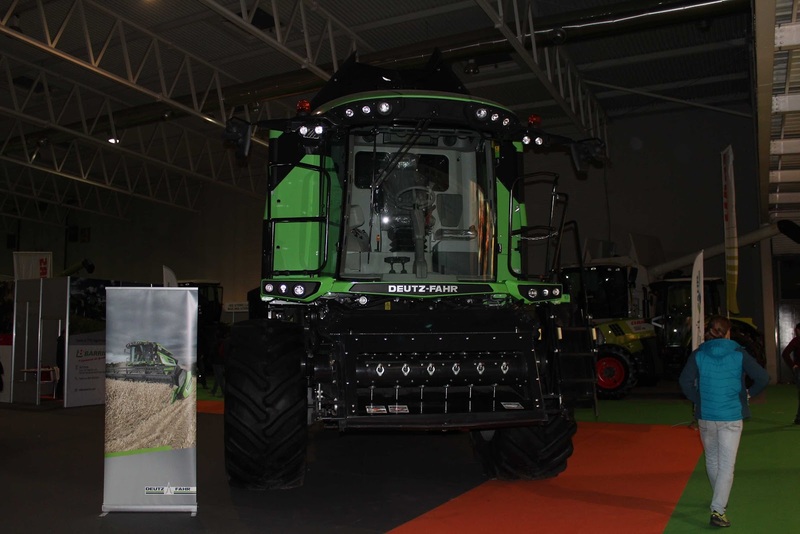 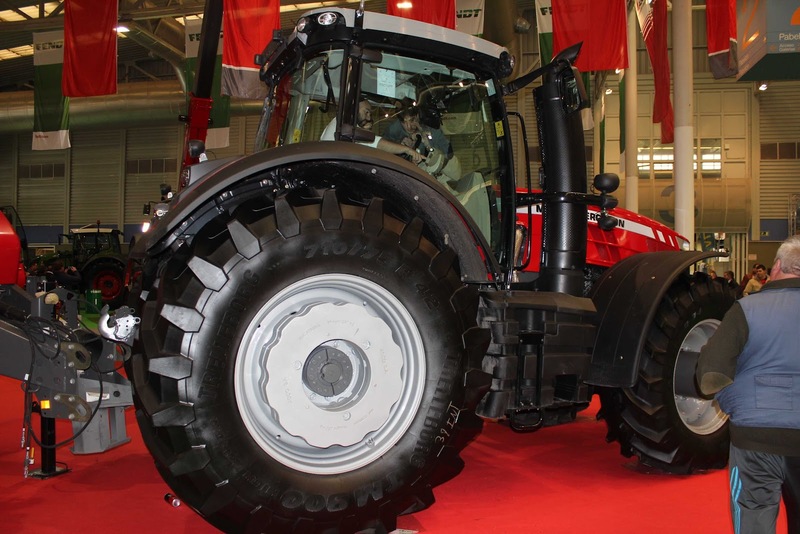 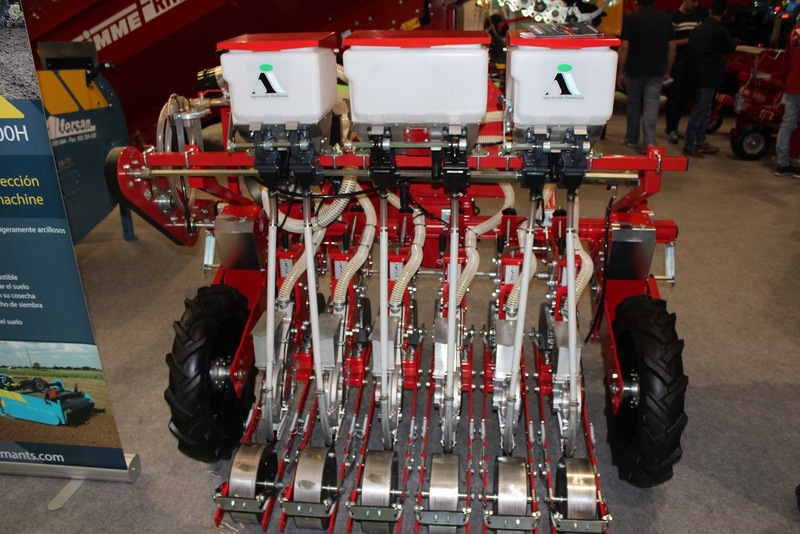 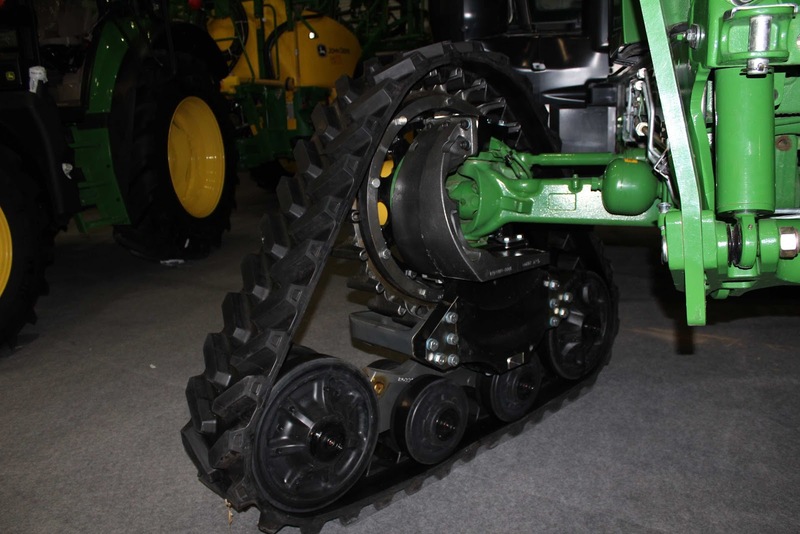 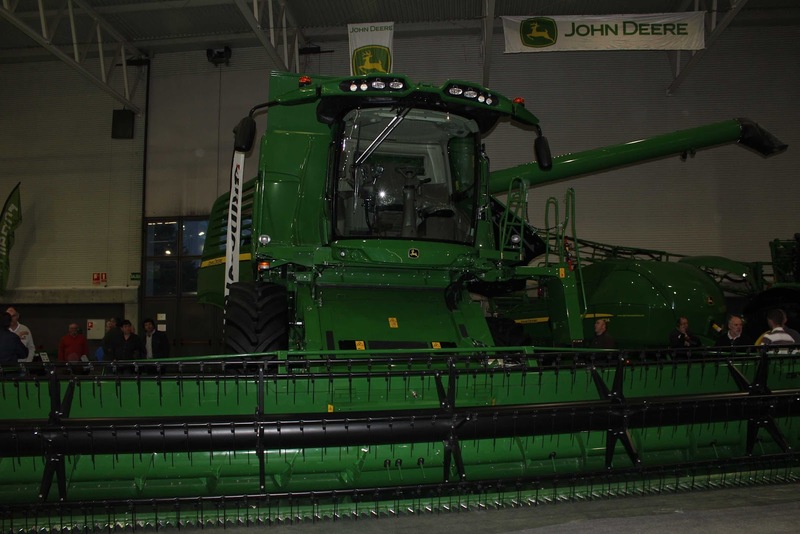 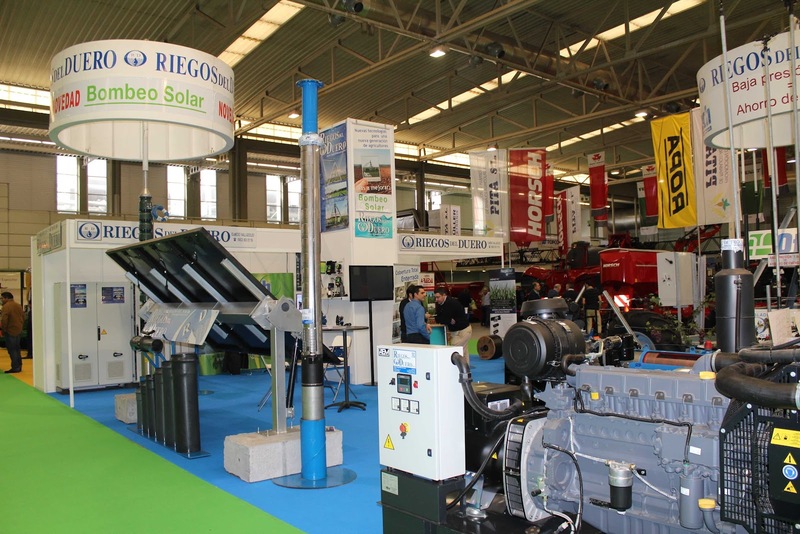 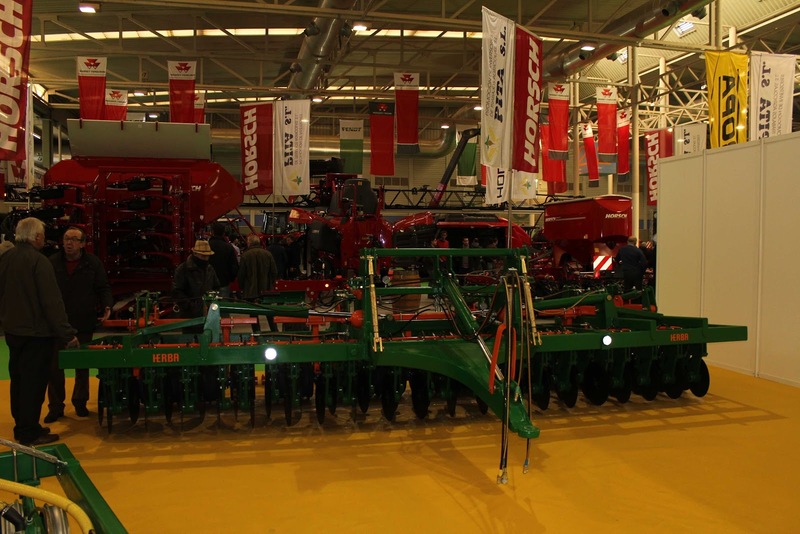 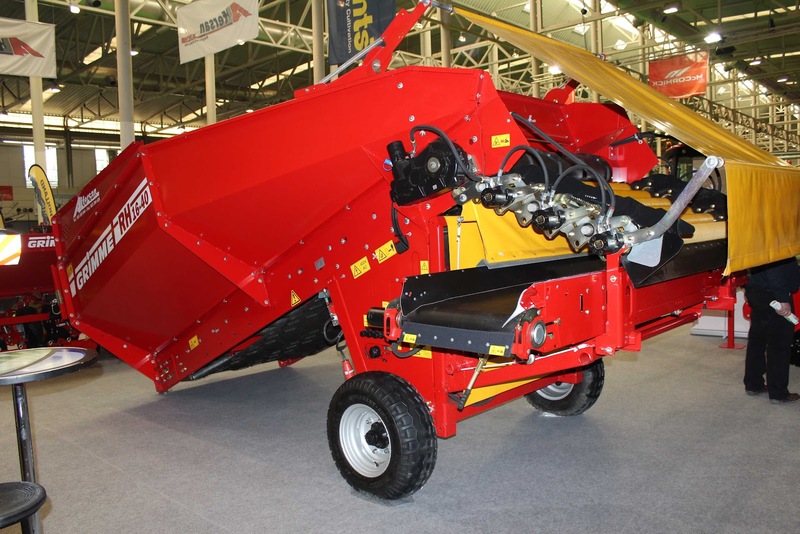 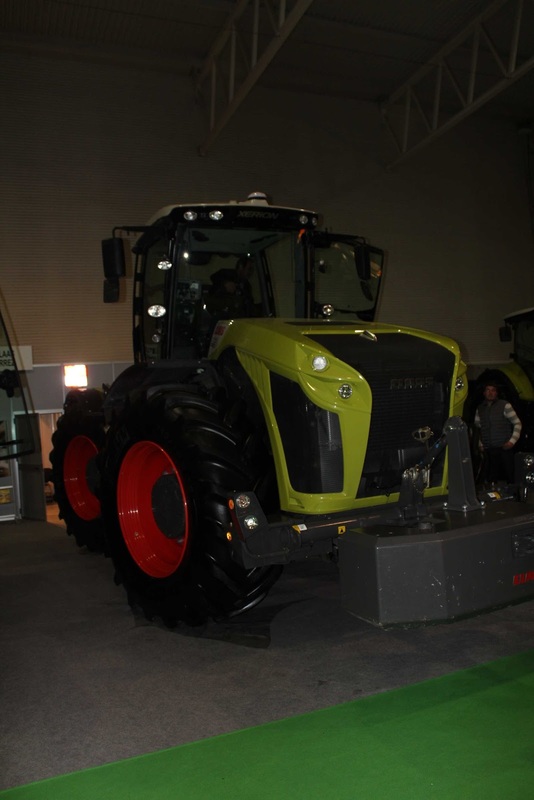 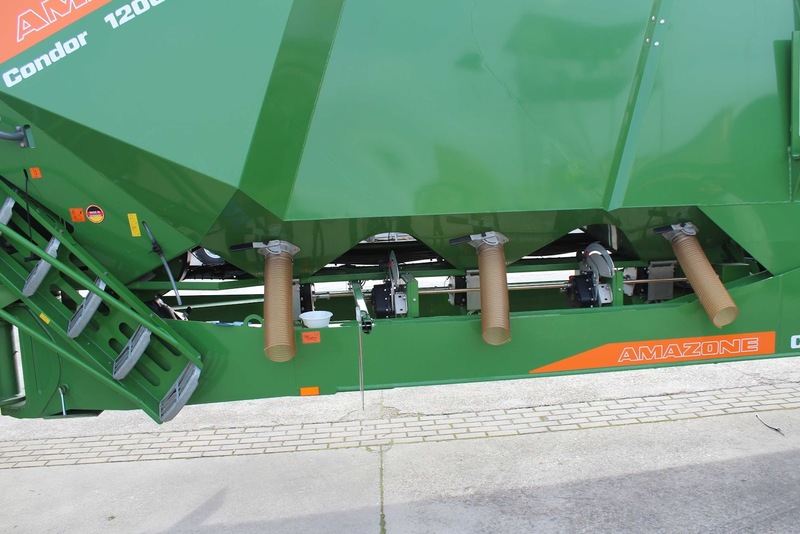 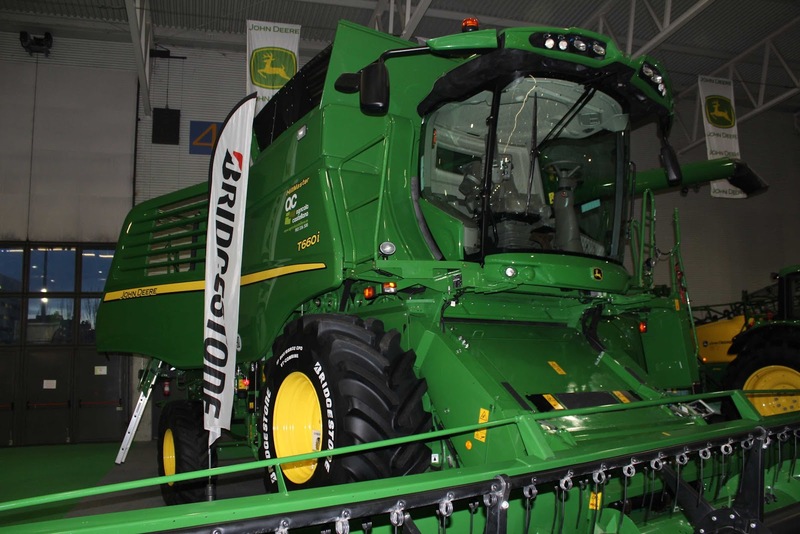 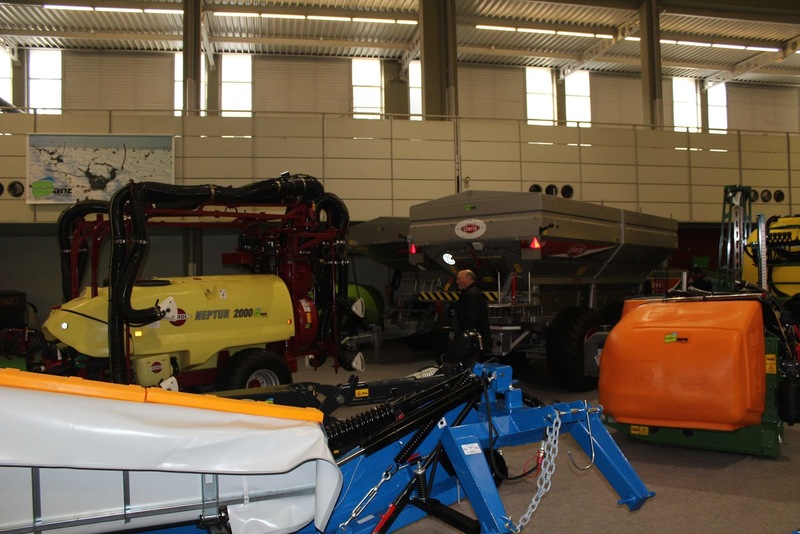 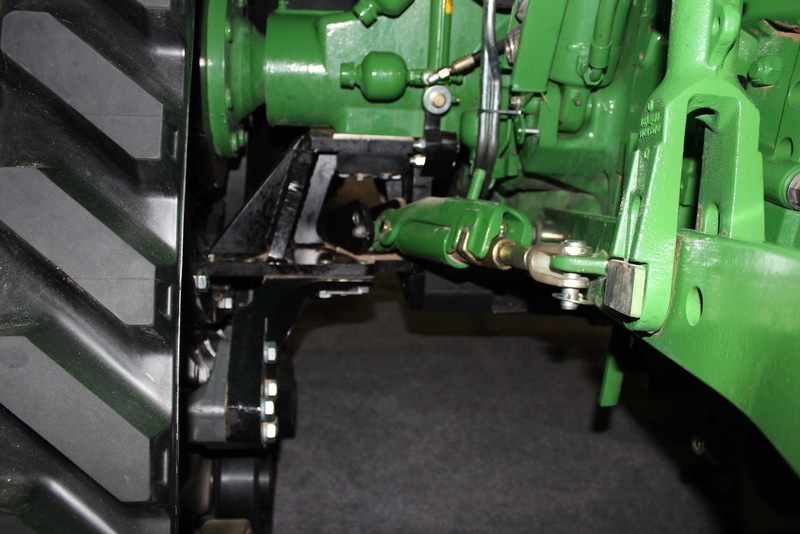 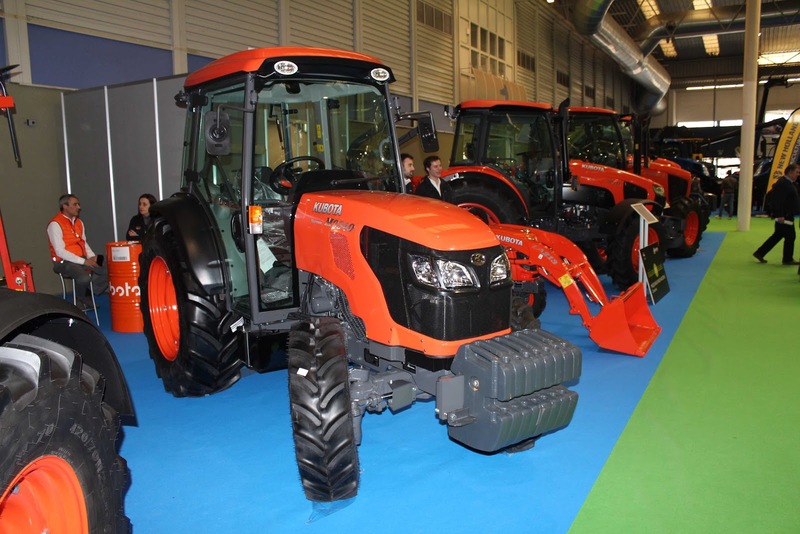 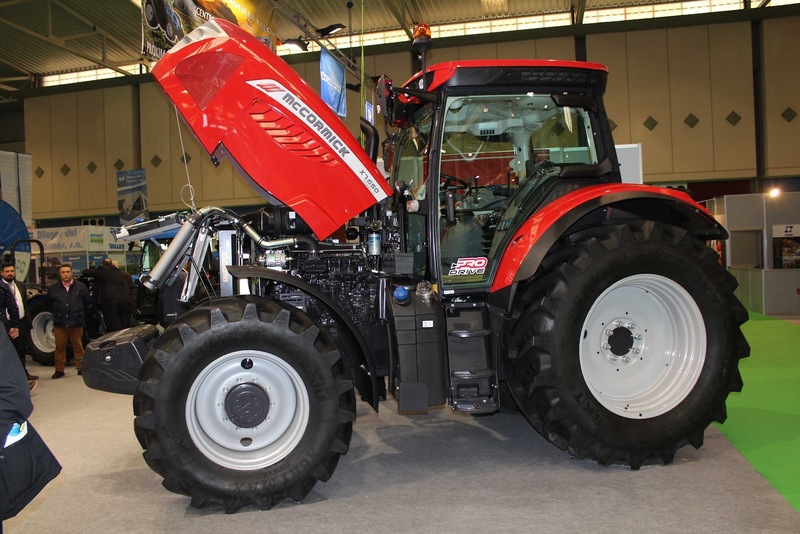 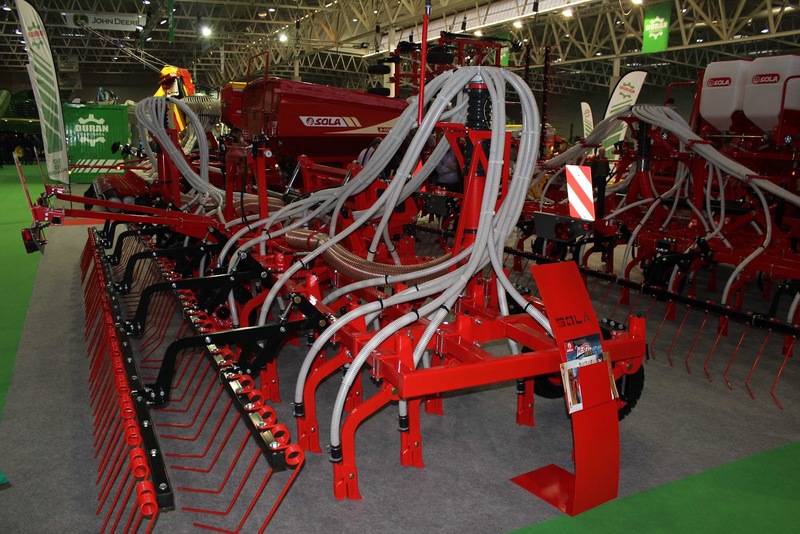 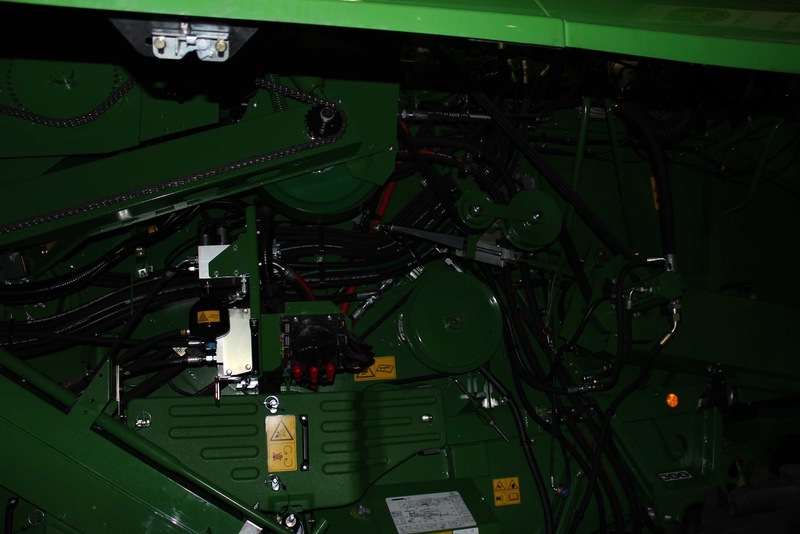 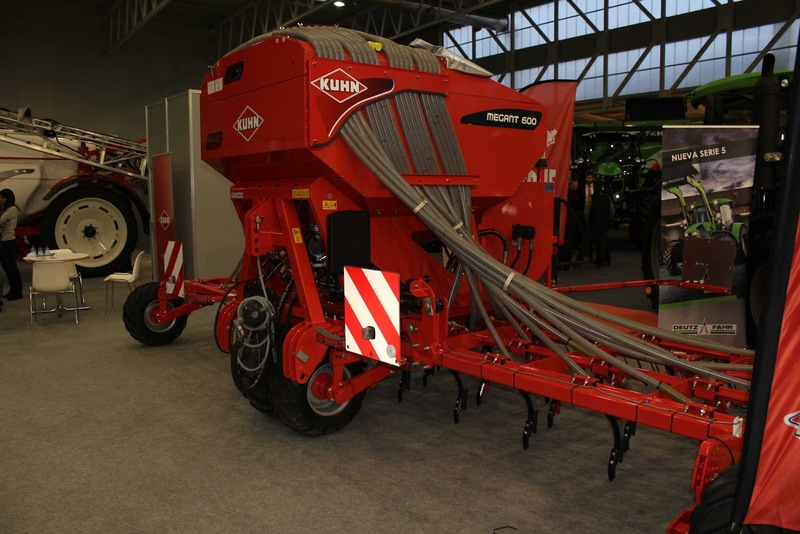 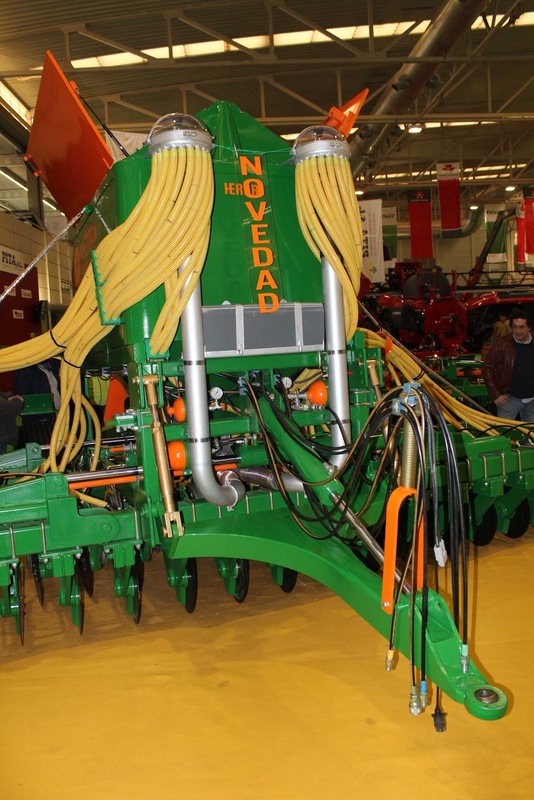 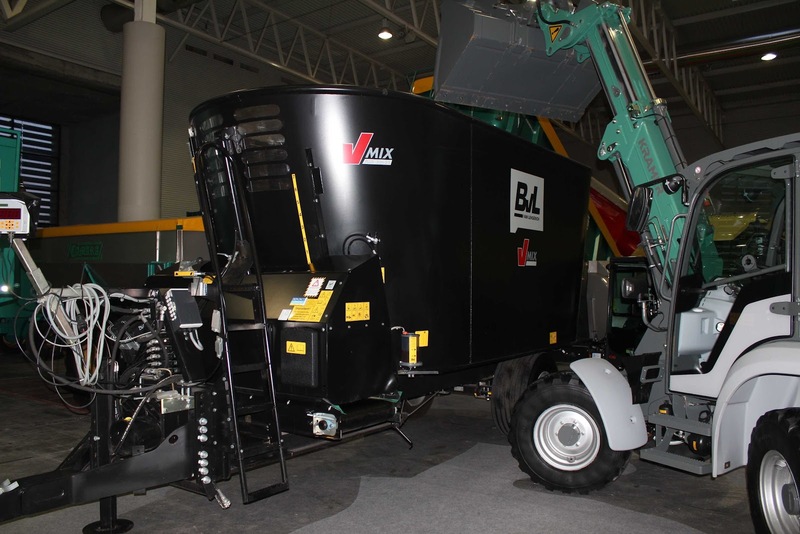 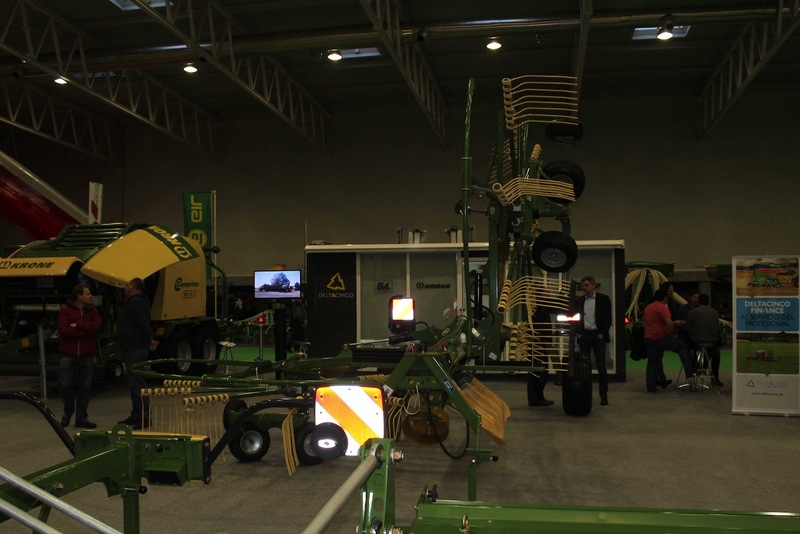 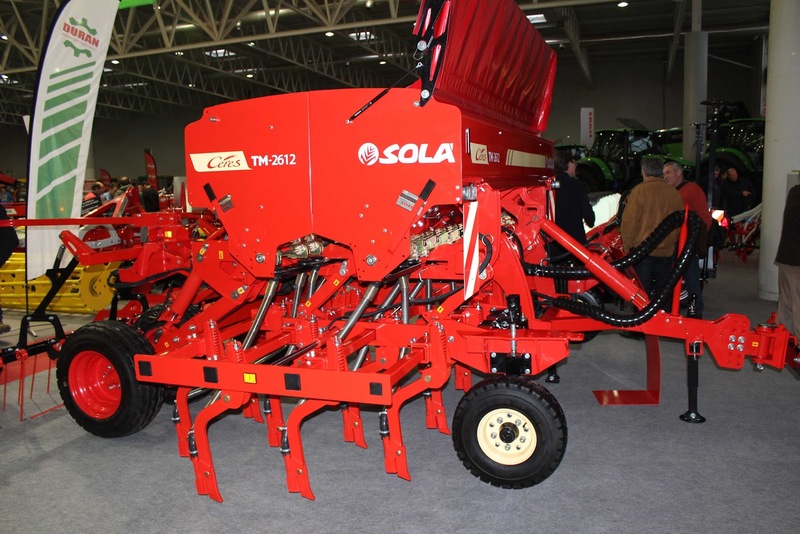 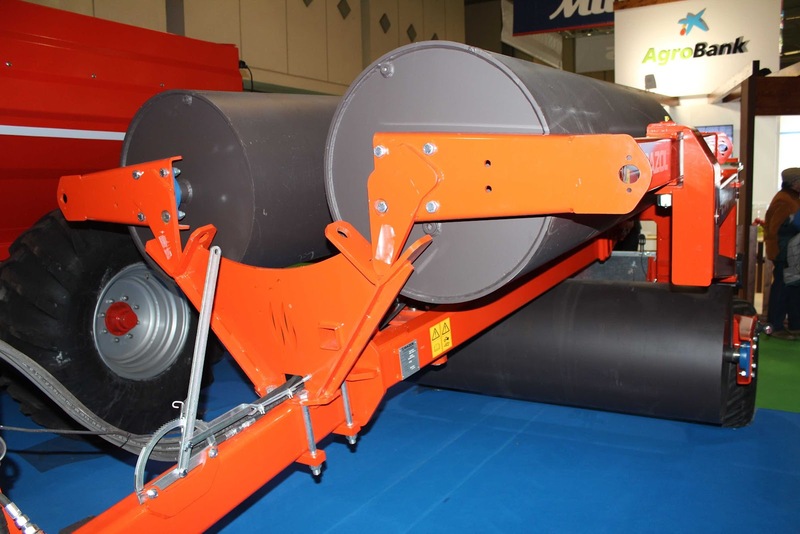 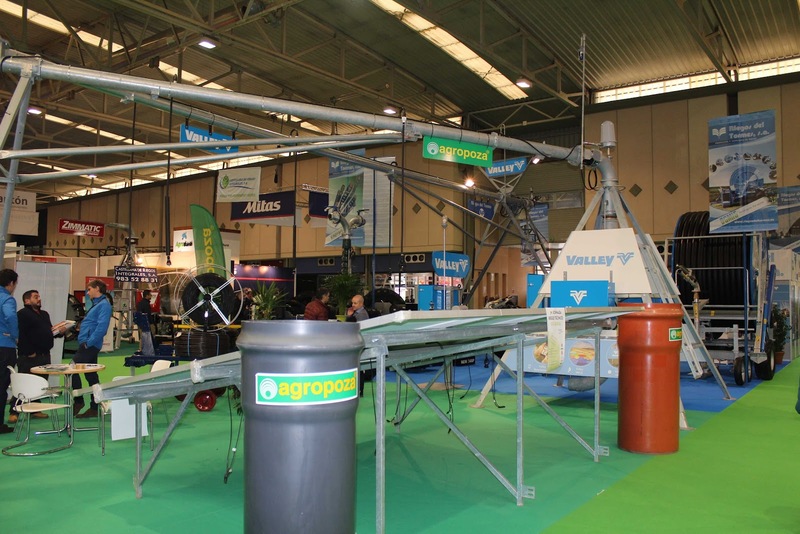 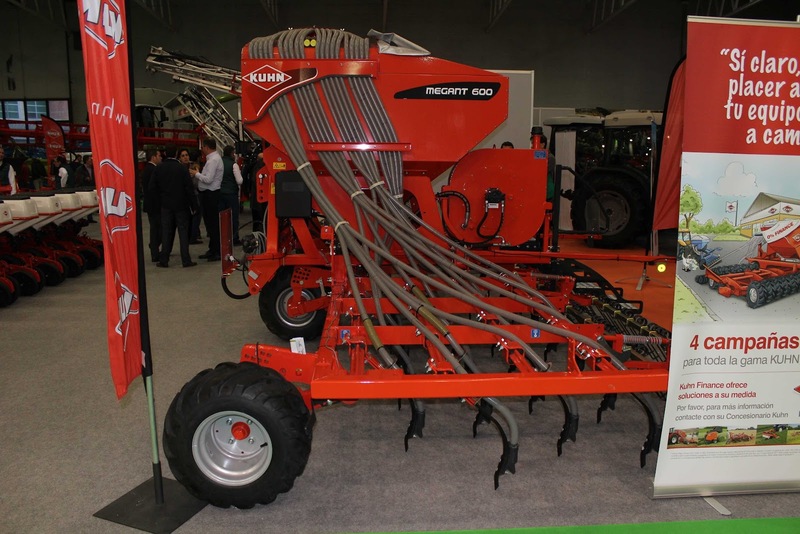 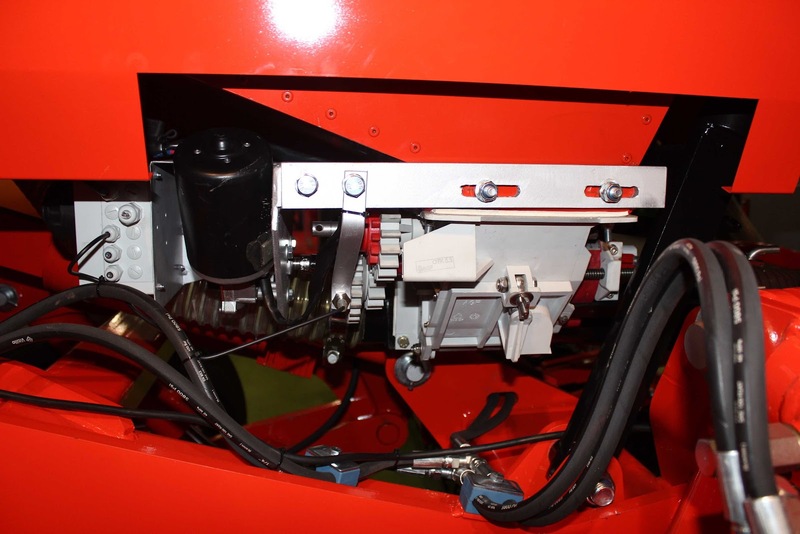 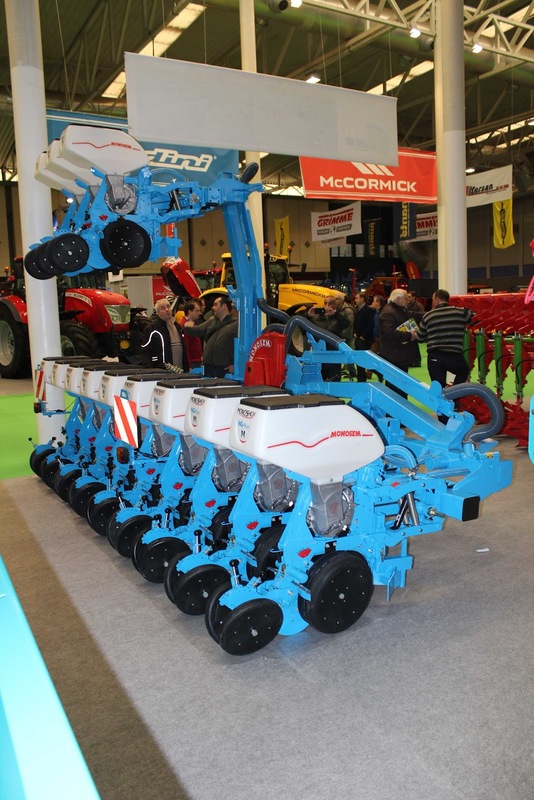 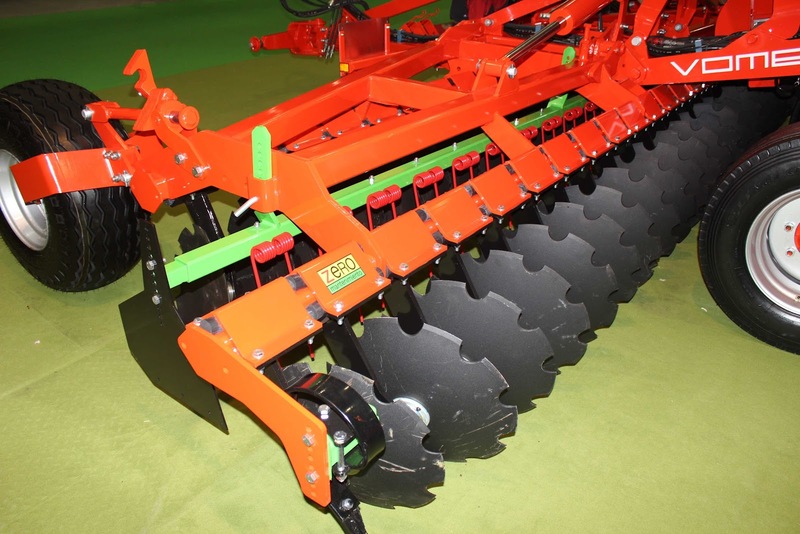 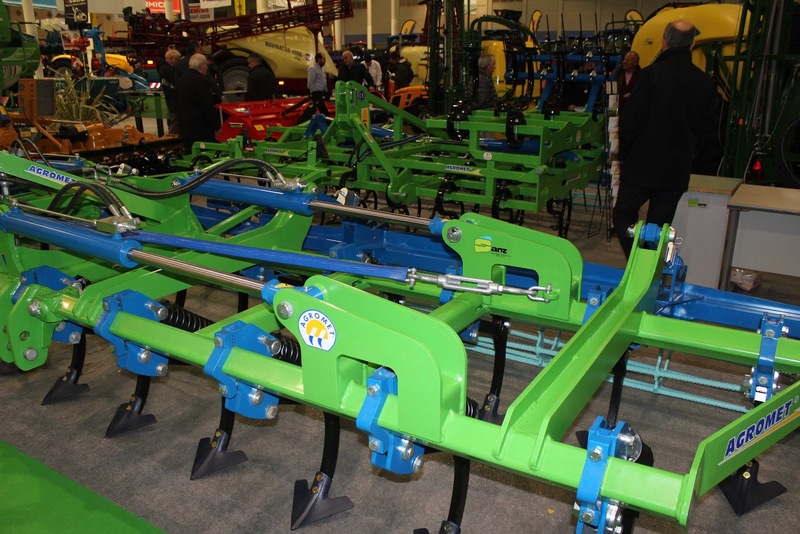 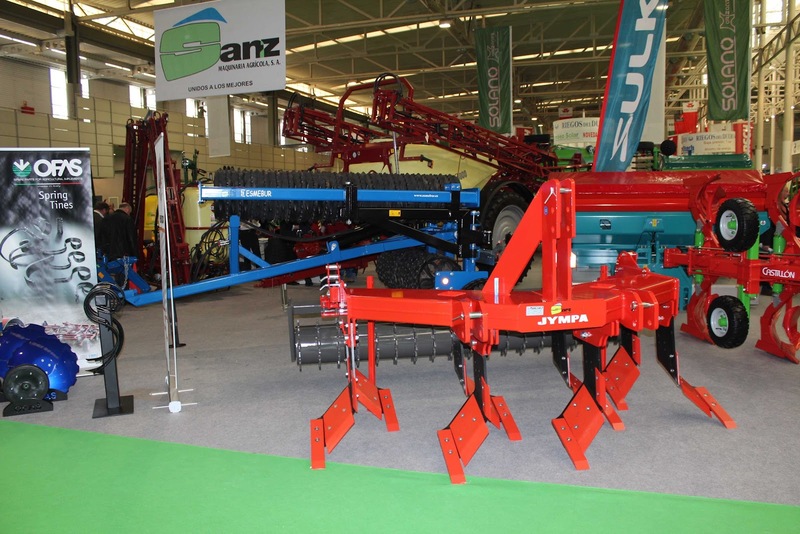 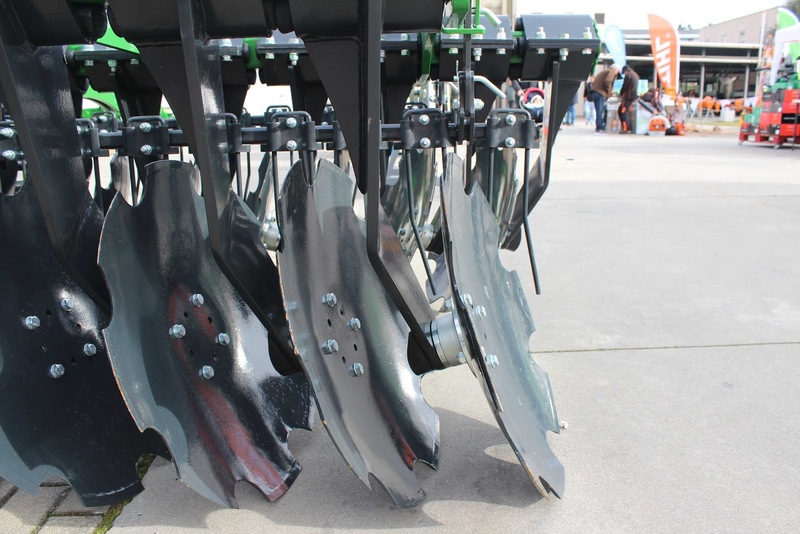 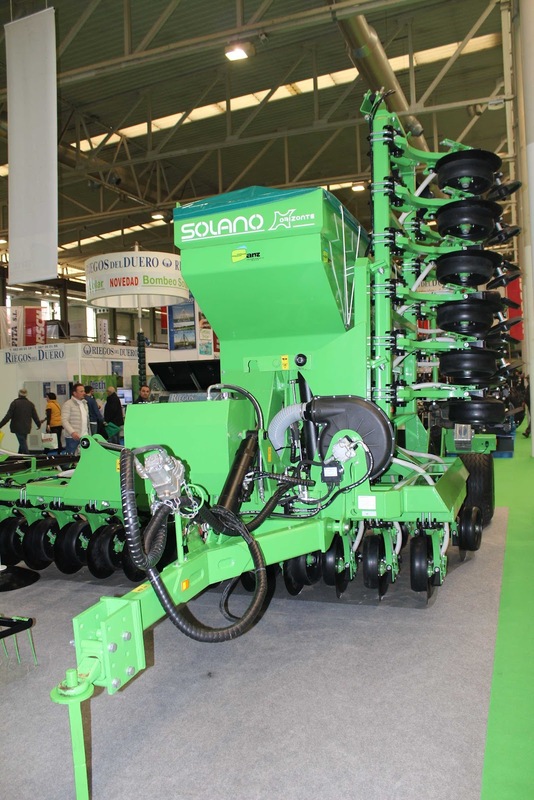 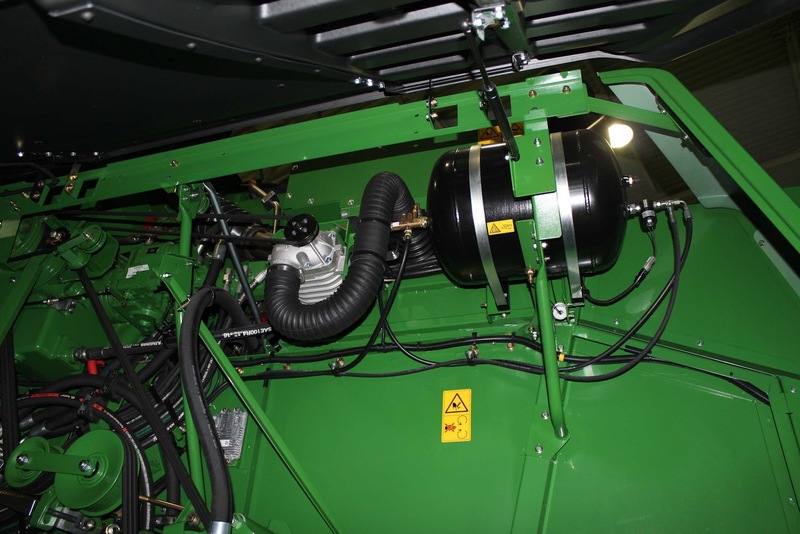 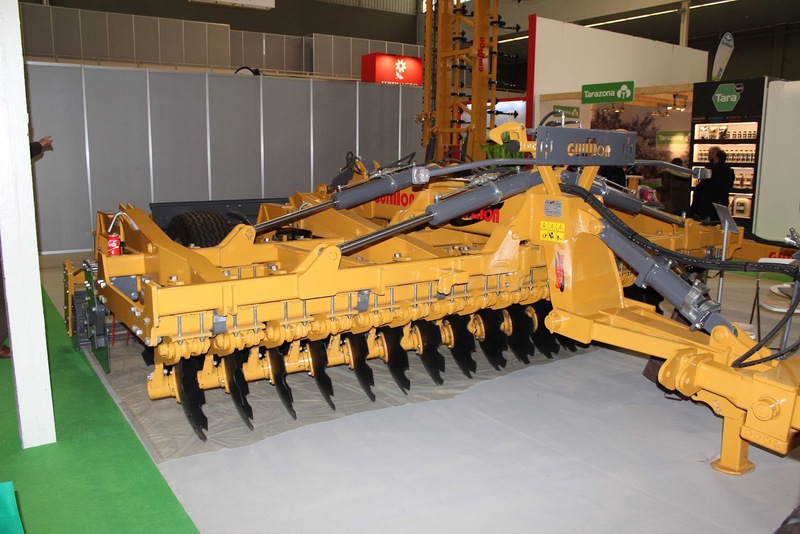 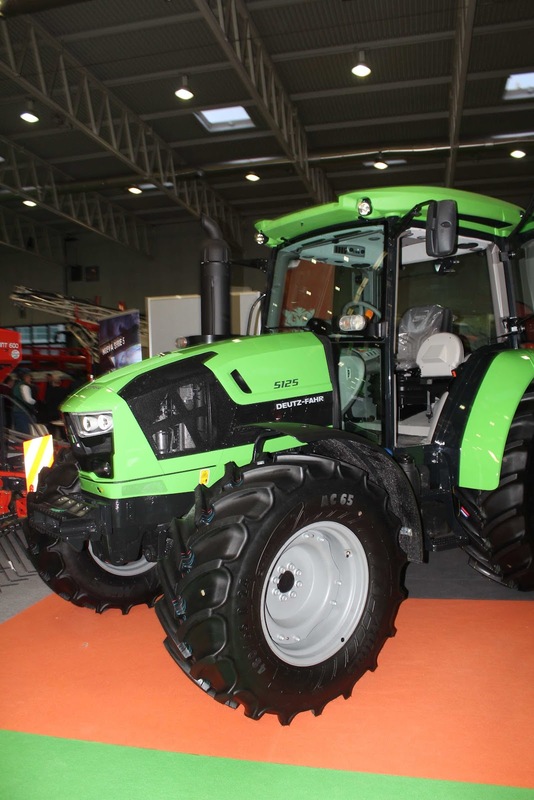 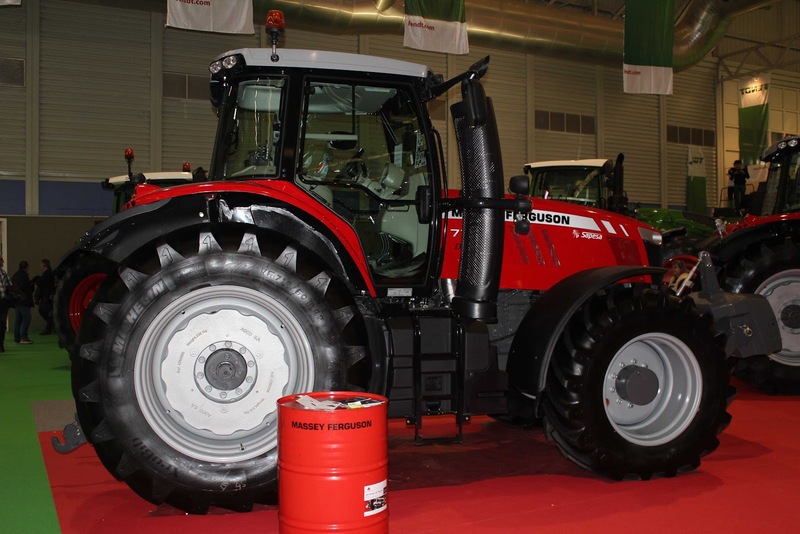 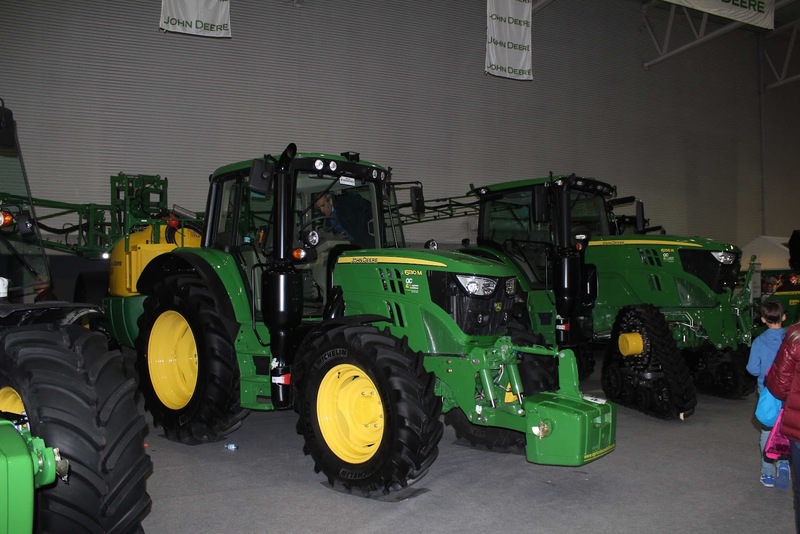 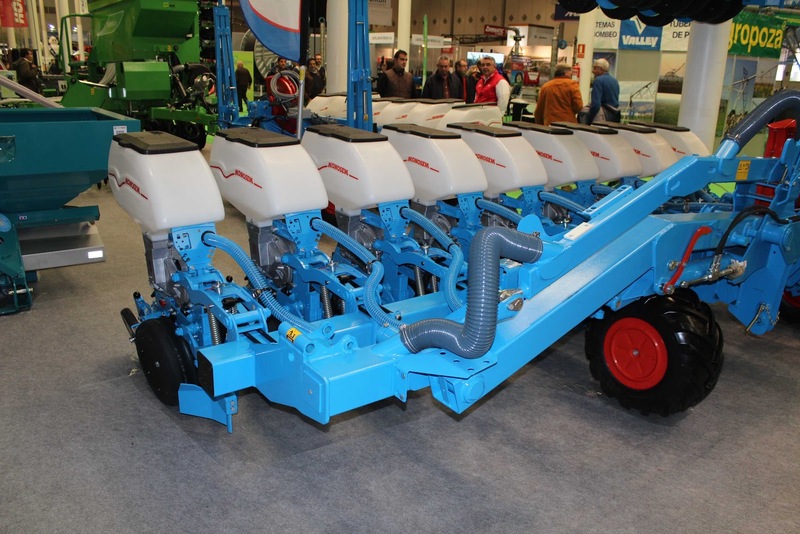 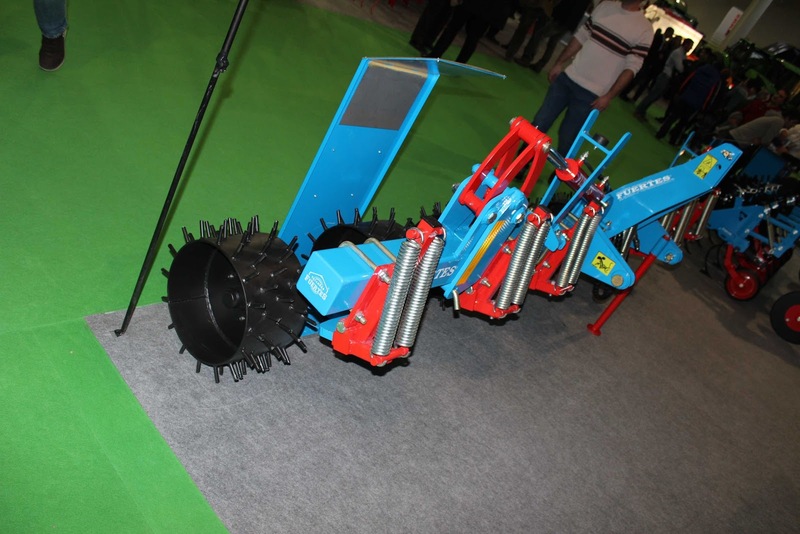 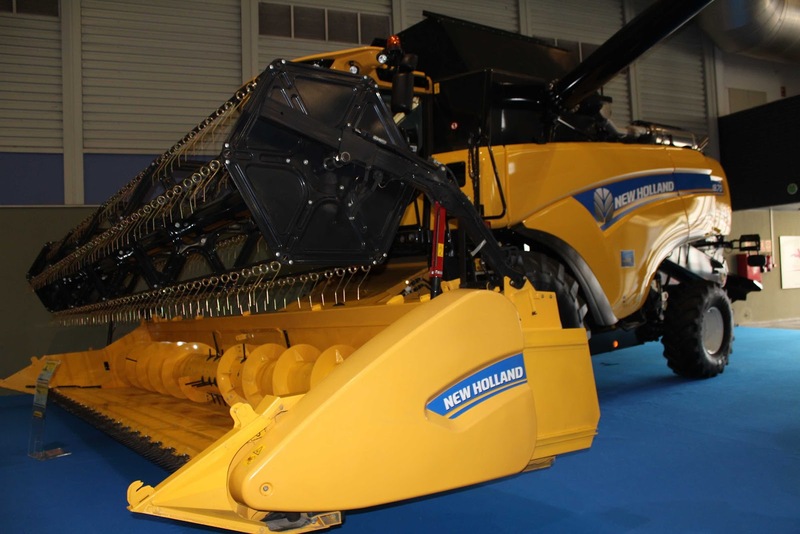 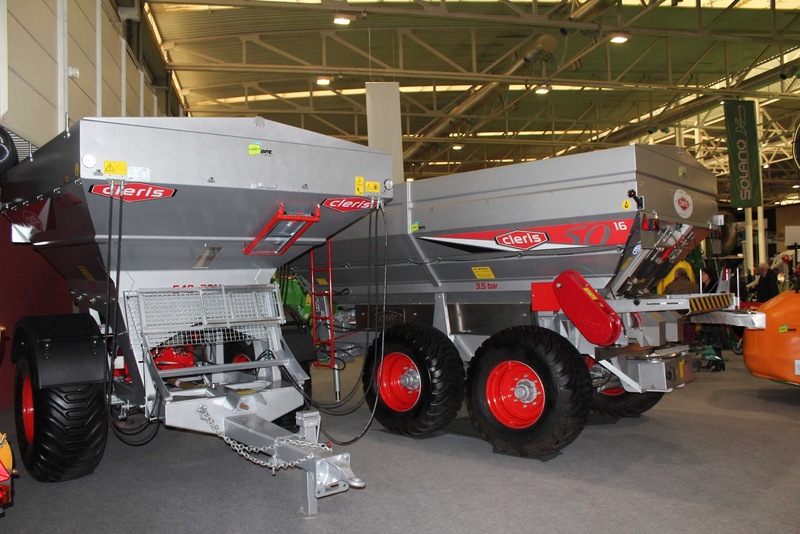 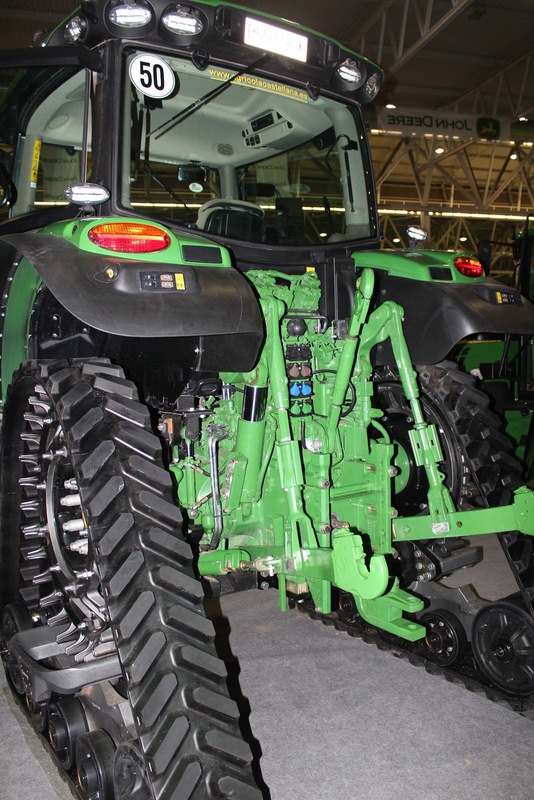 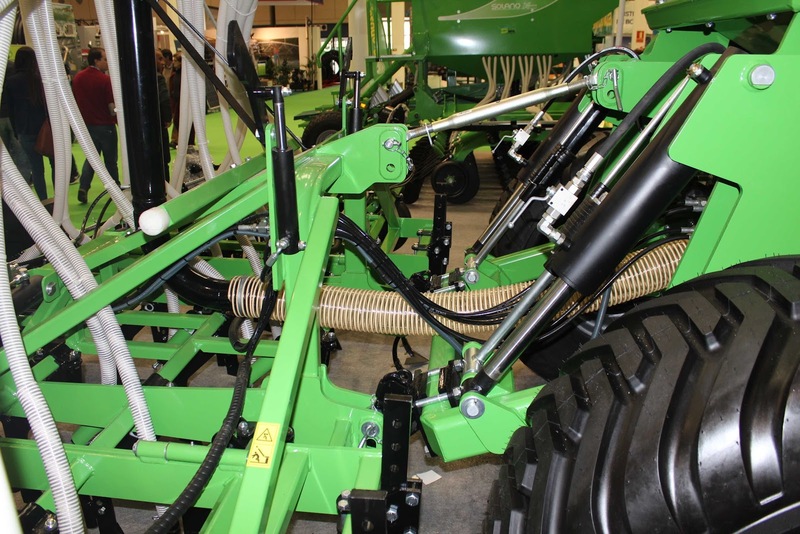 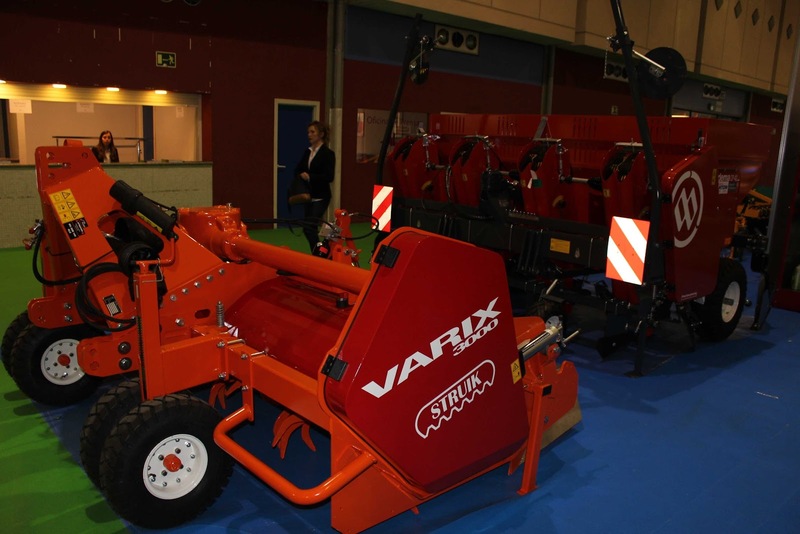 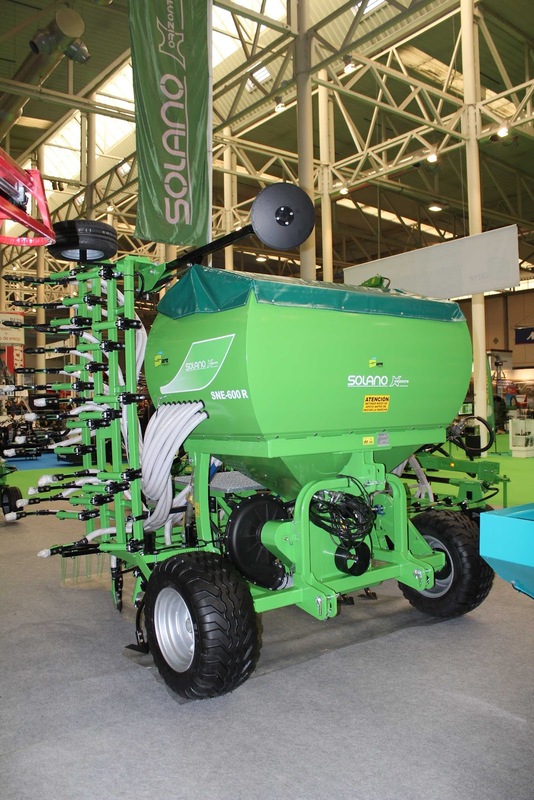 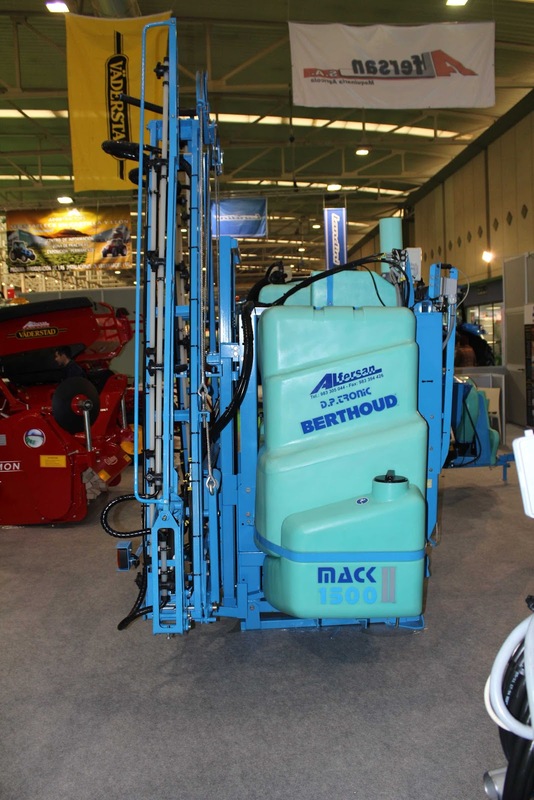 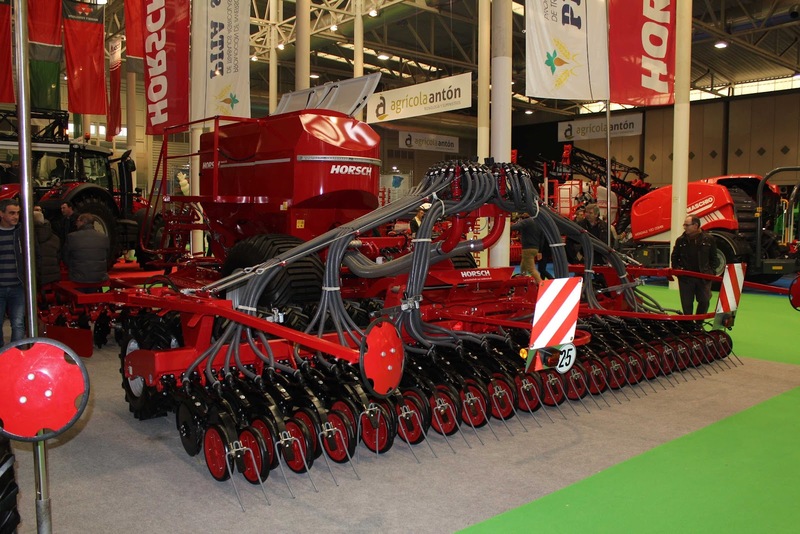 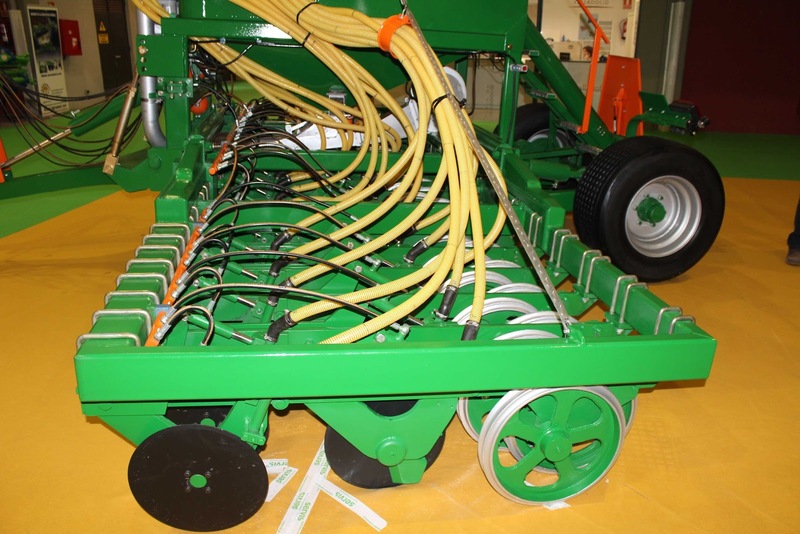 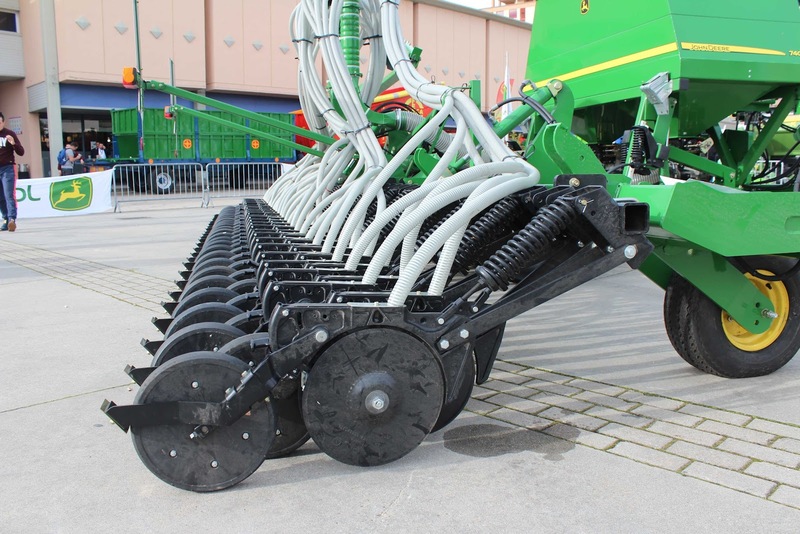 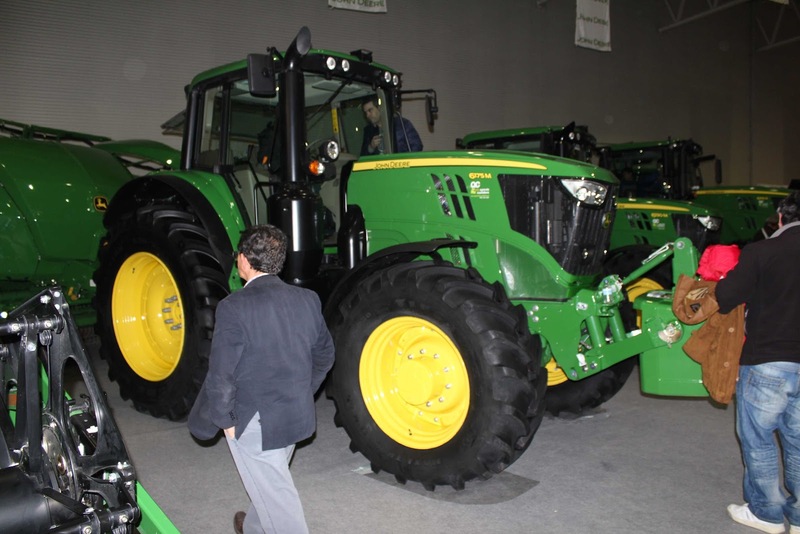 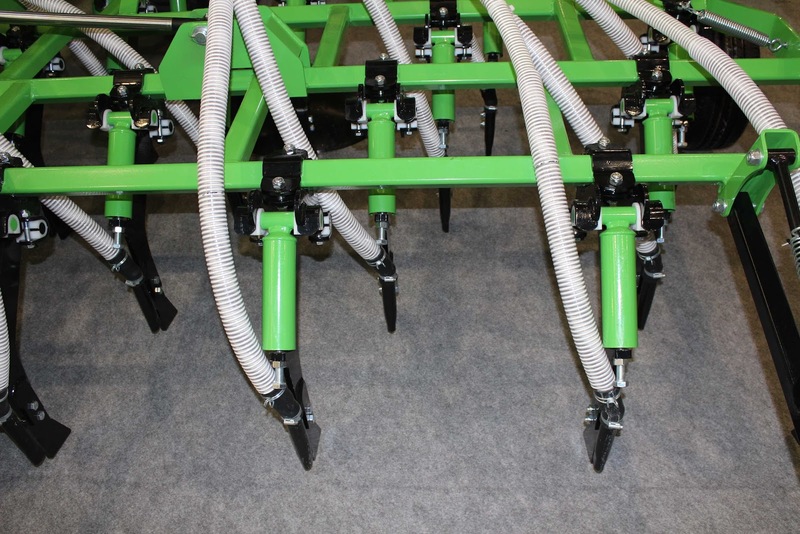 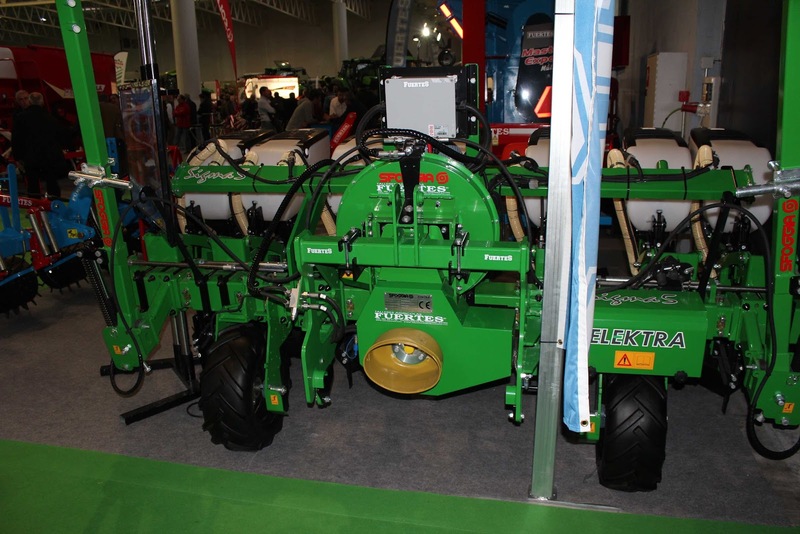 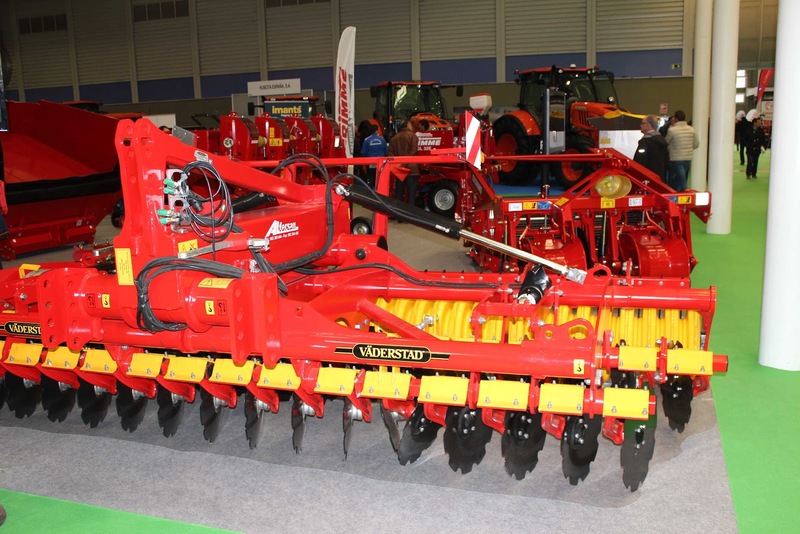 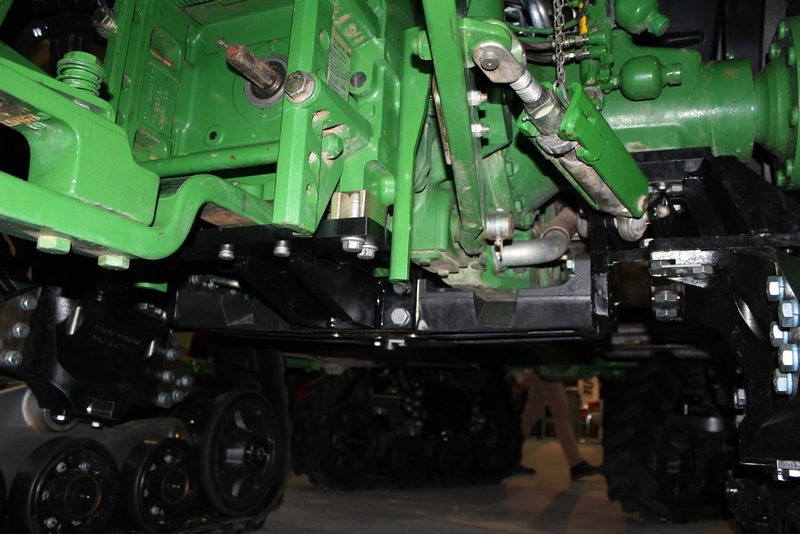 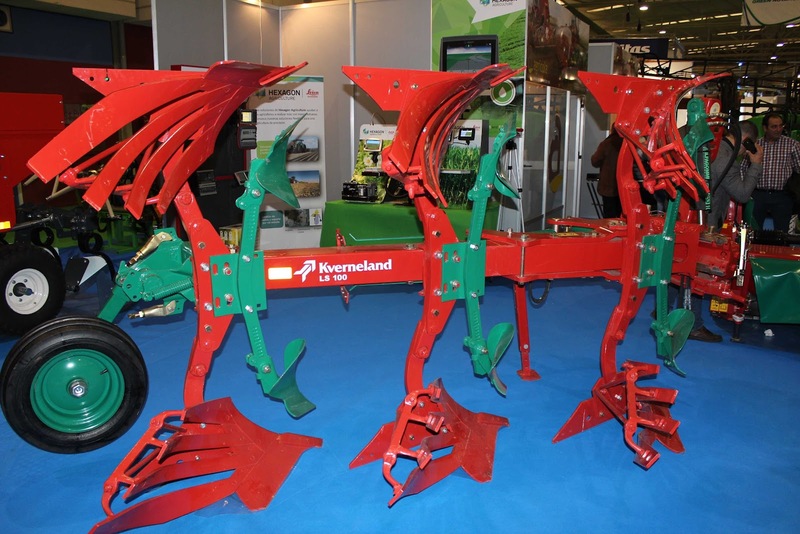 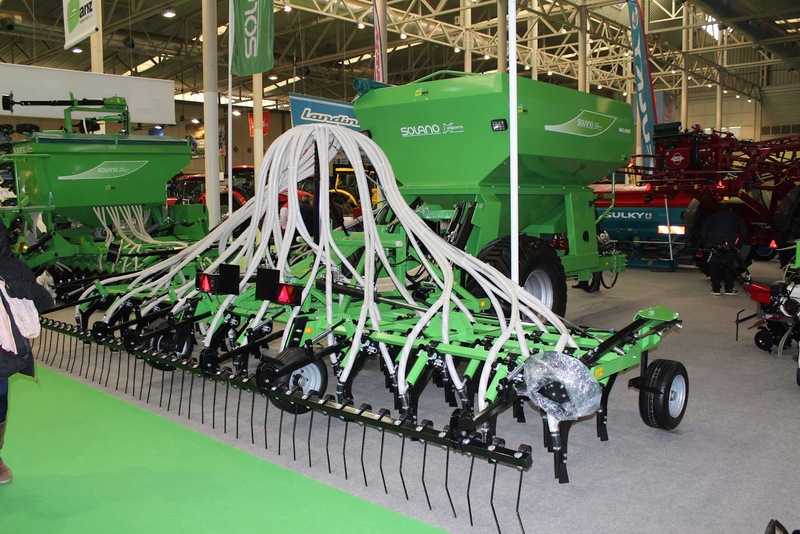 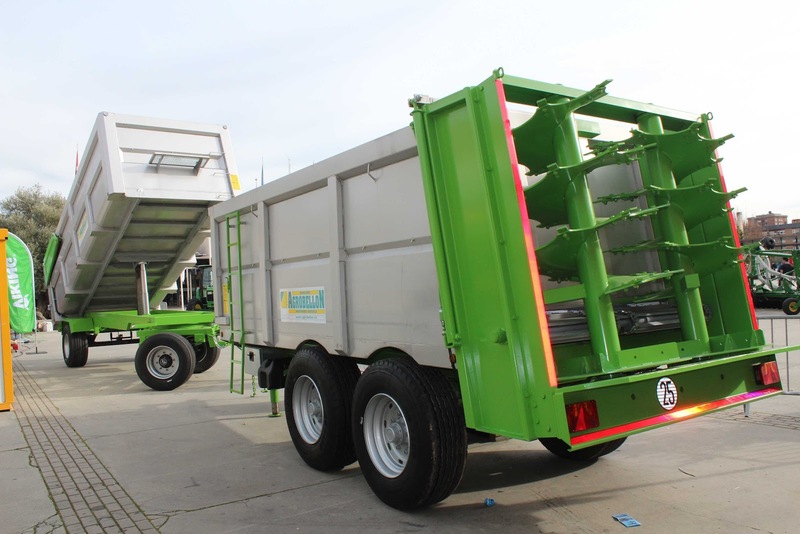 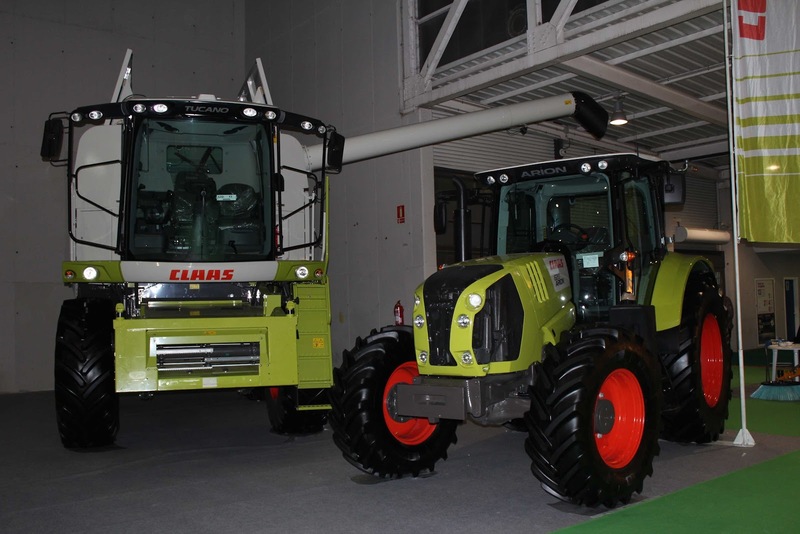 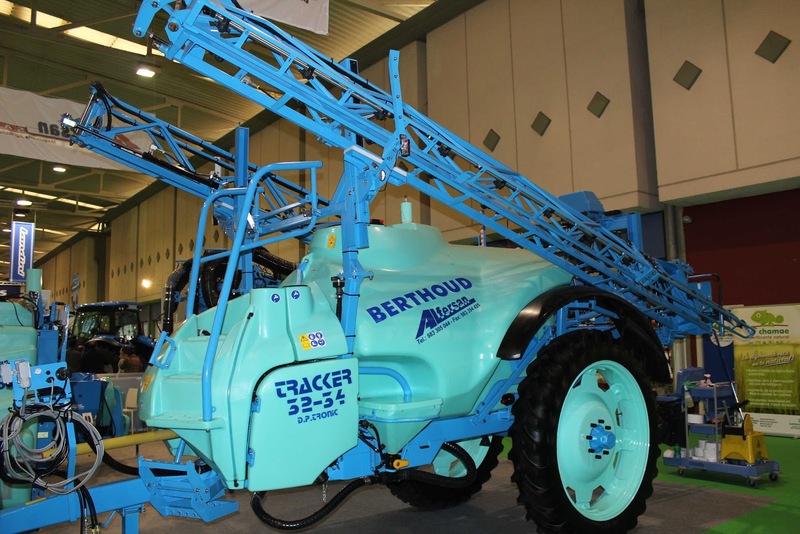 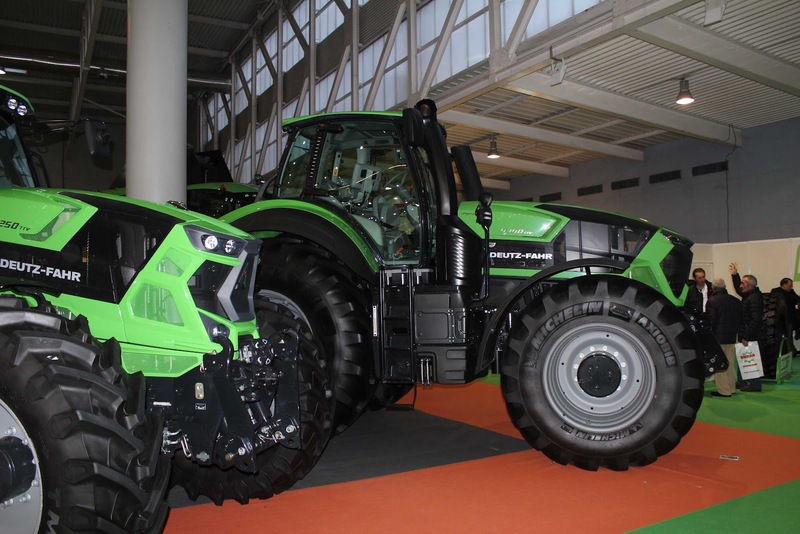 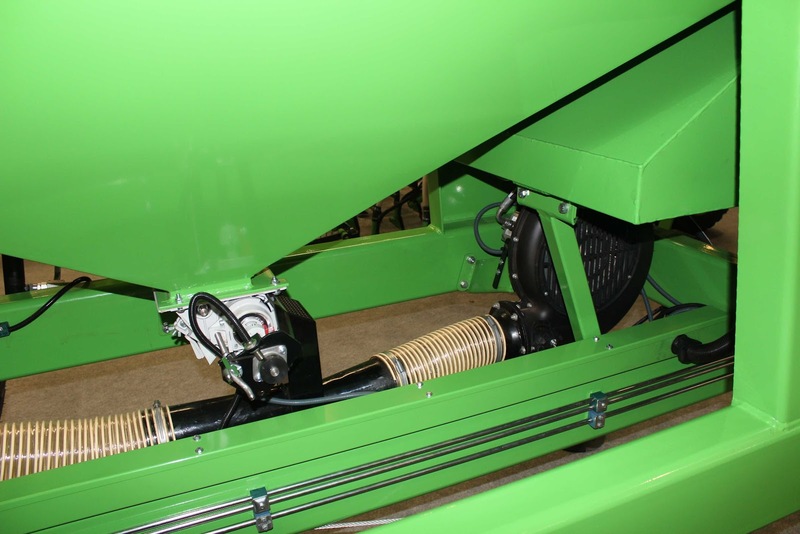 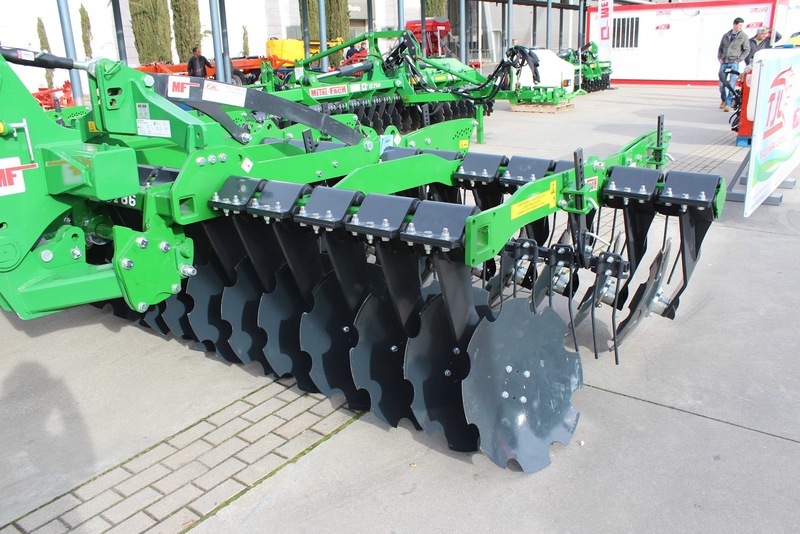 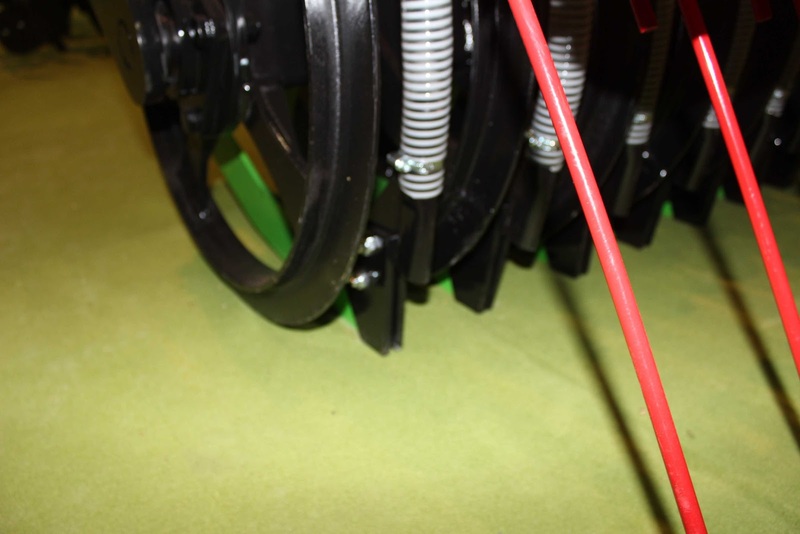 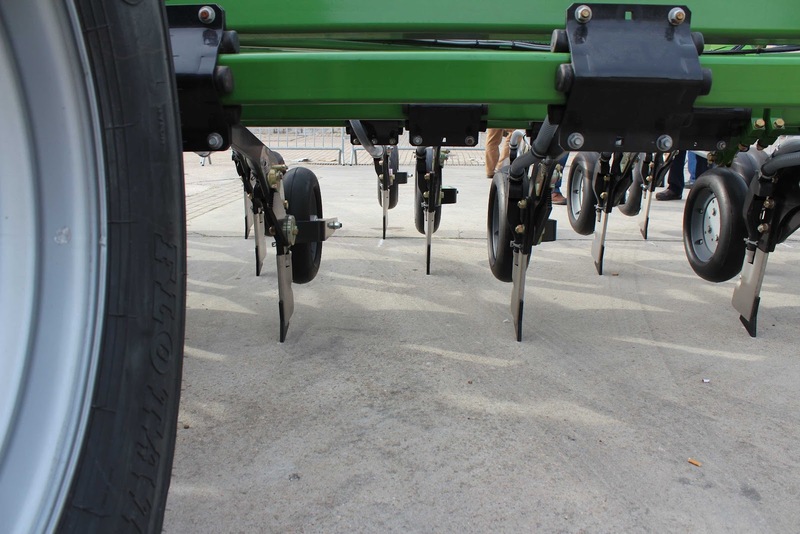 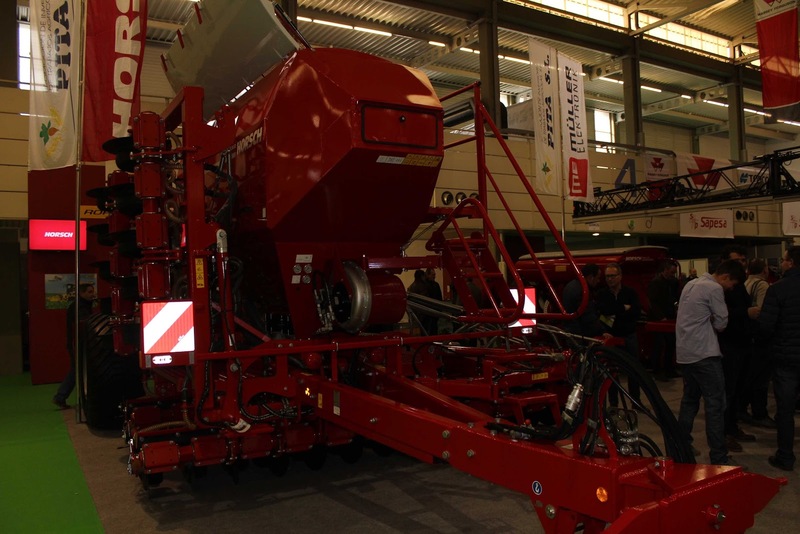 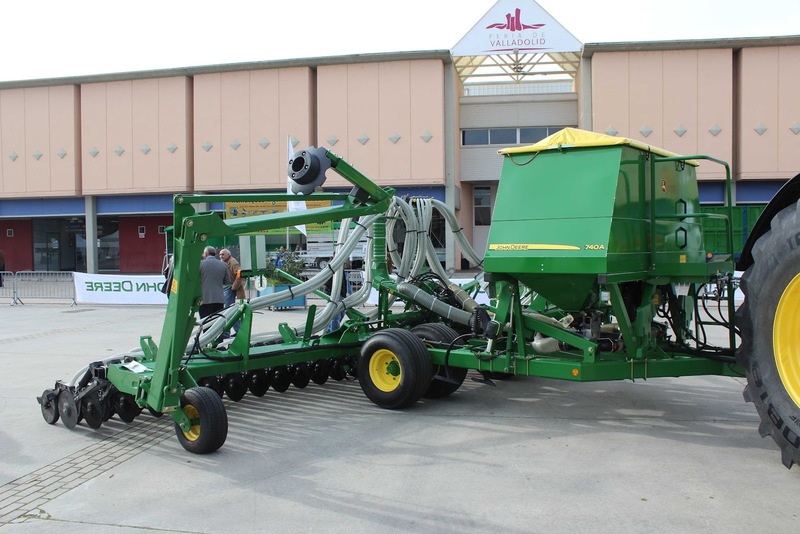 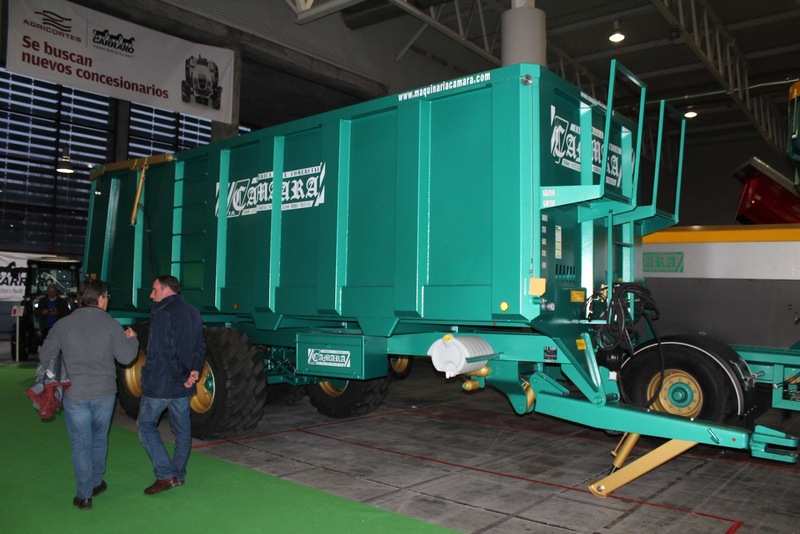 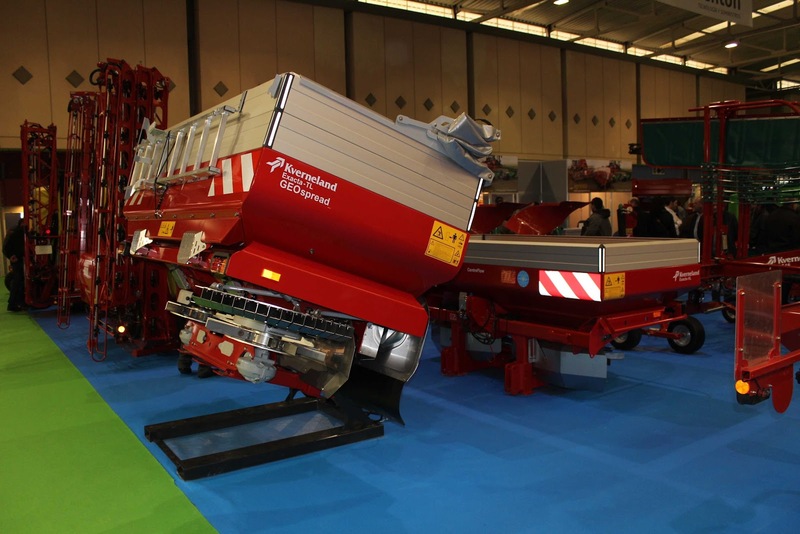 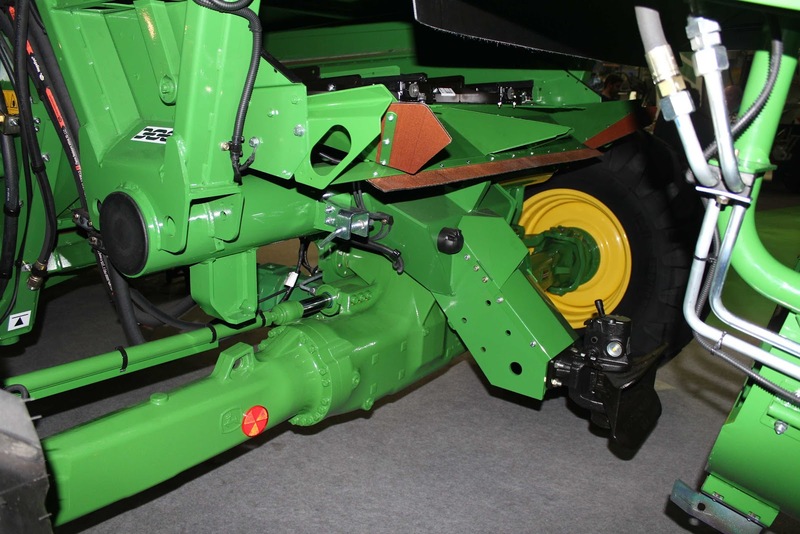 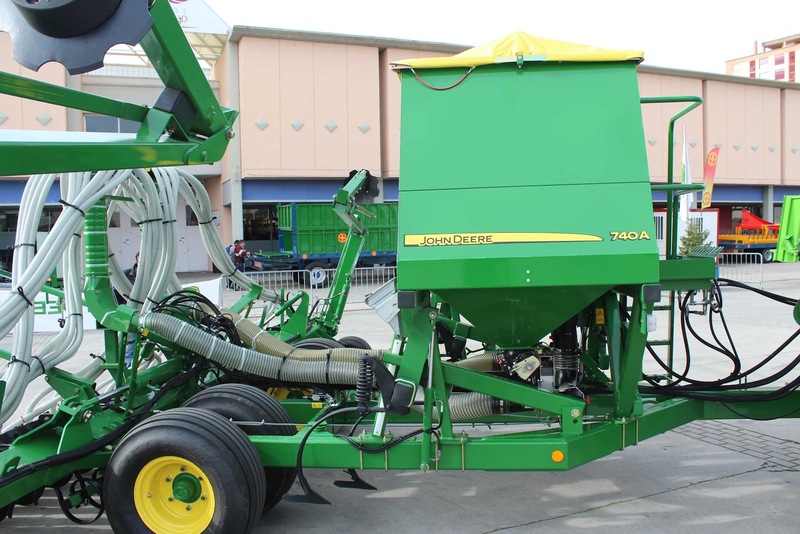 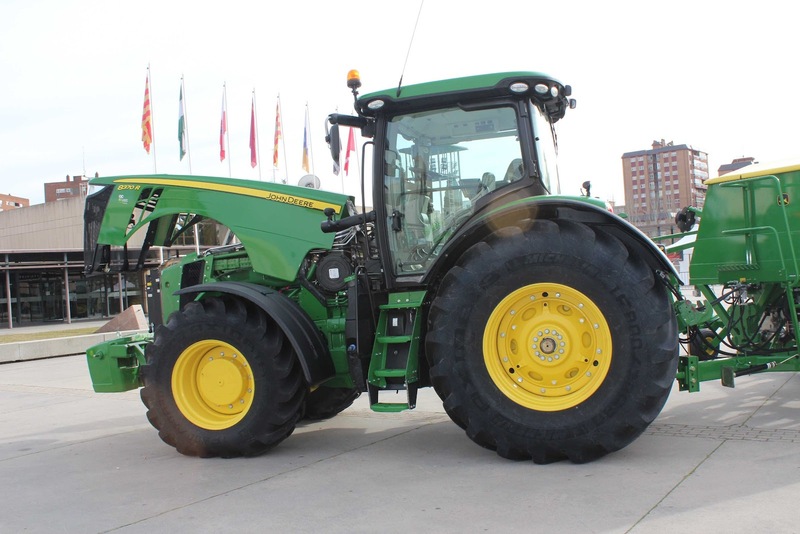 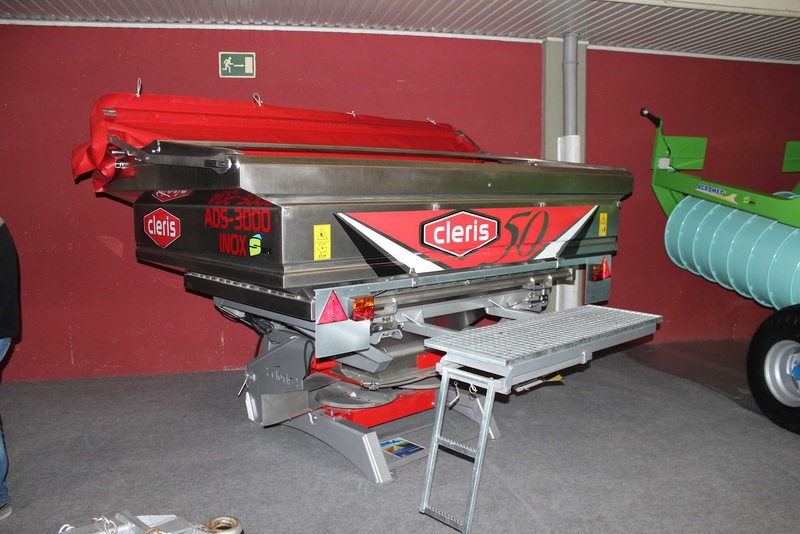 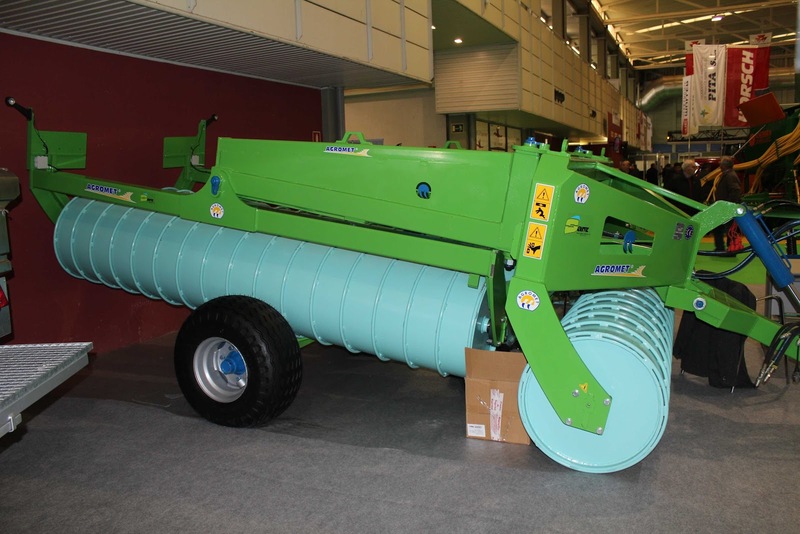 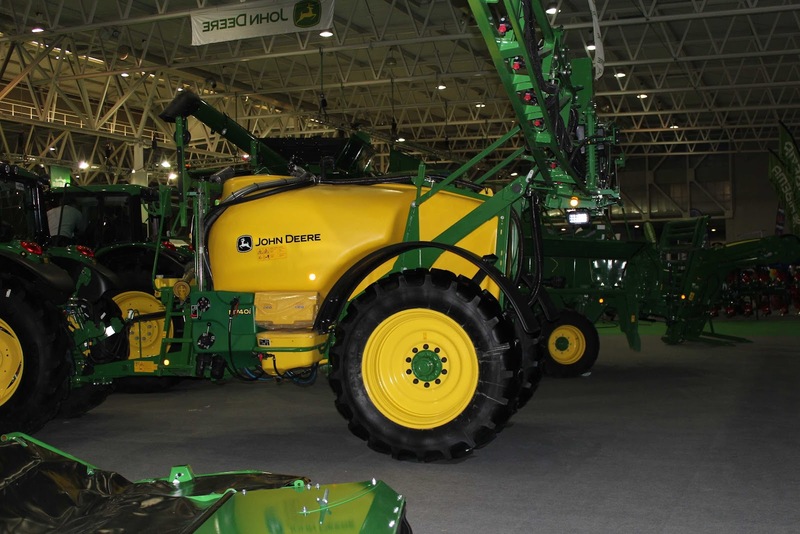 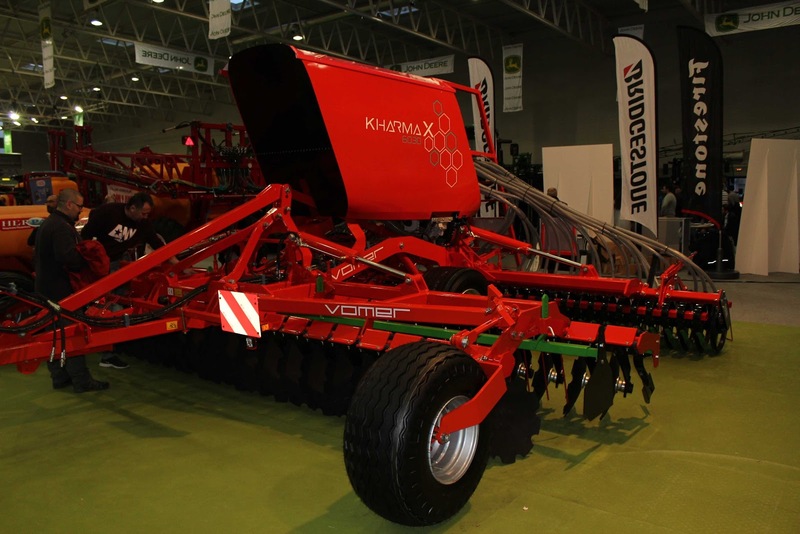 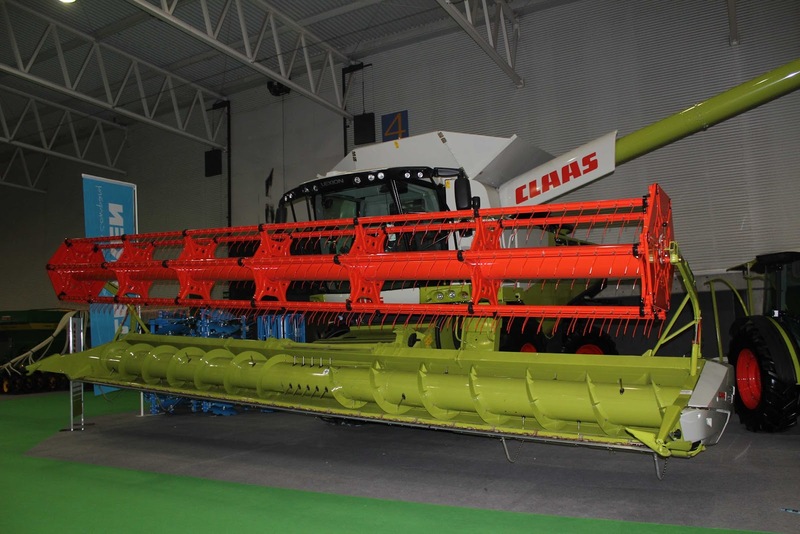 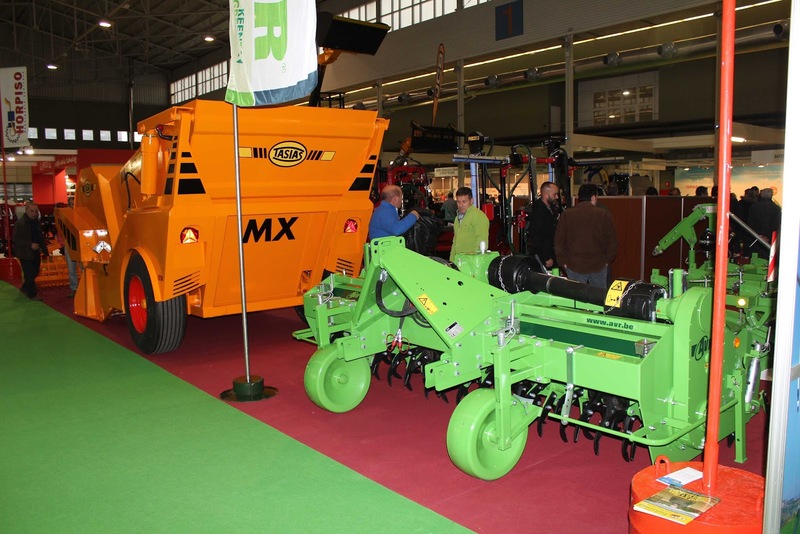 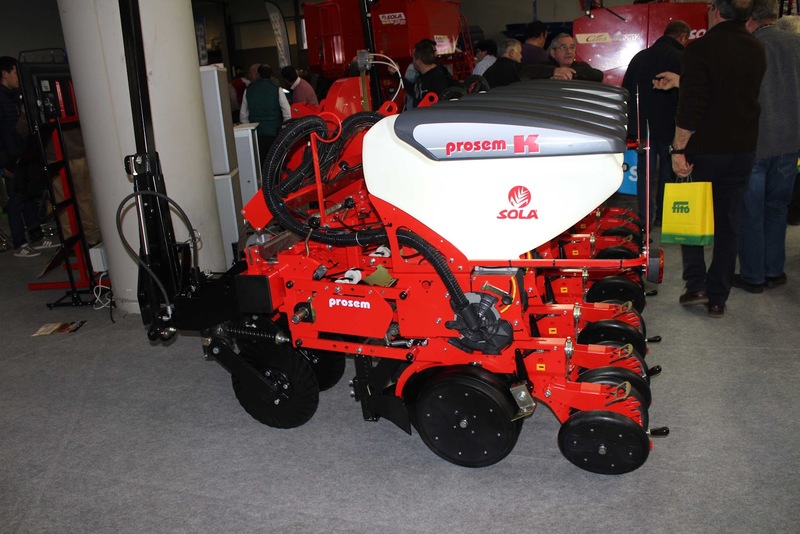 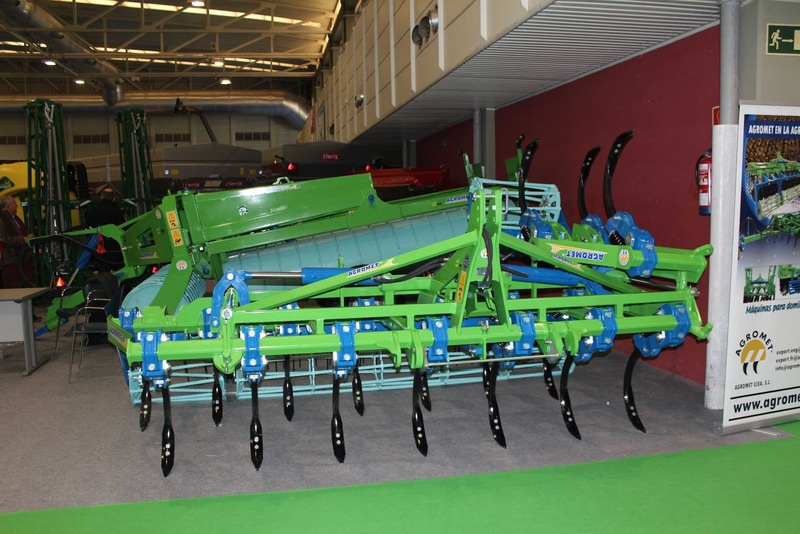 AGRARIA had a widespread variety of exhibitors, with different machinery and solutions for any kind of crops and farms. 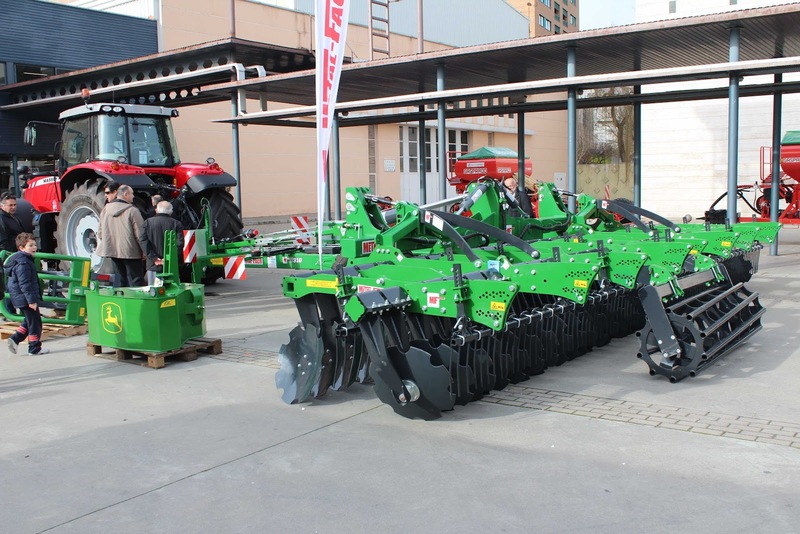 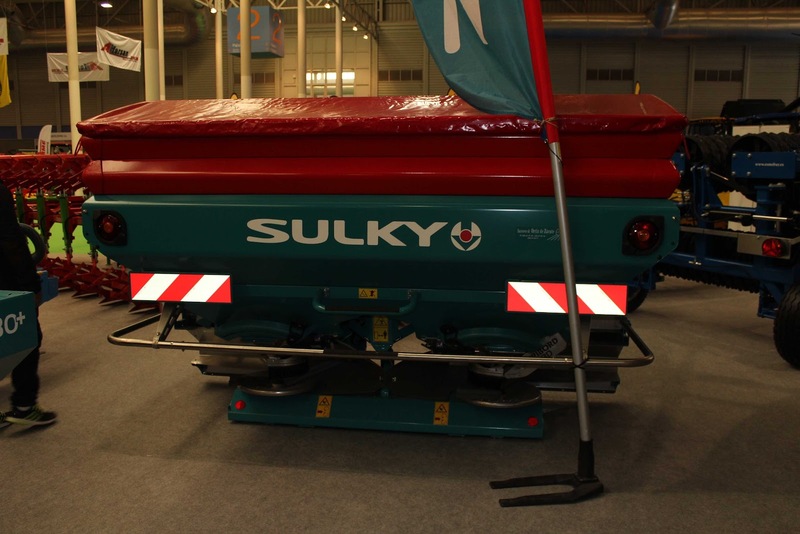 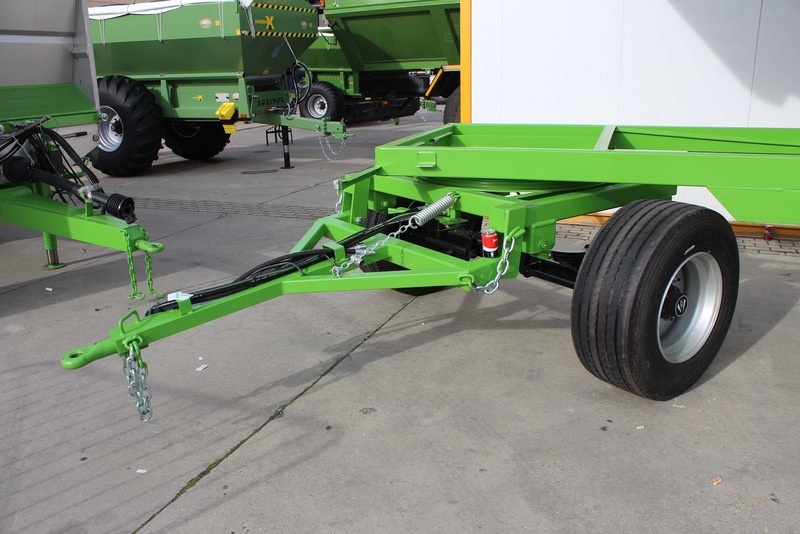 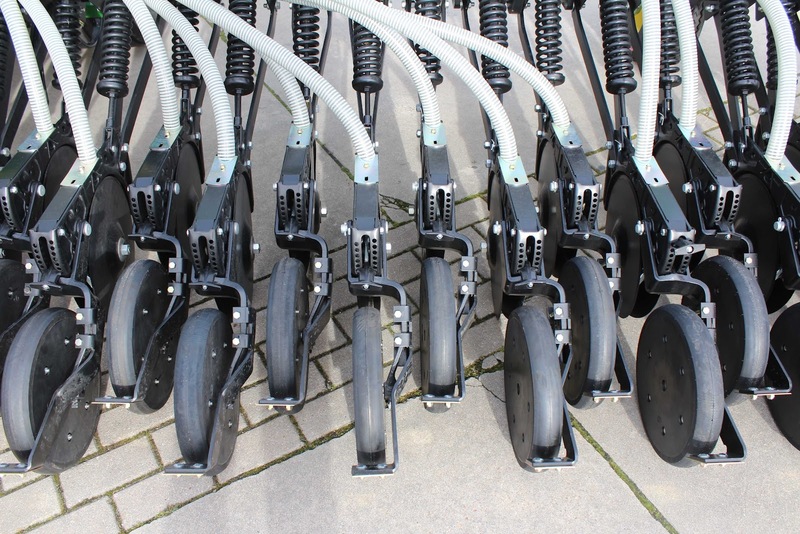 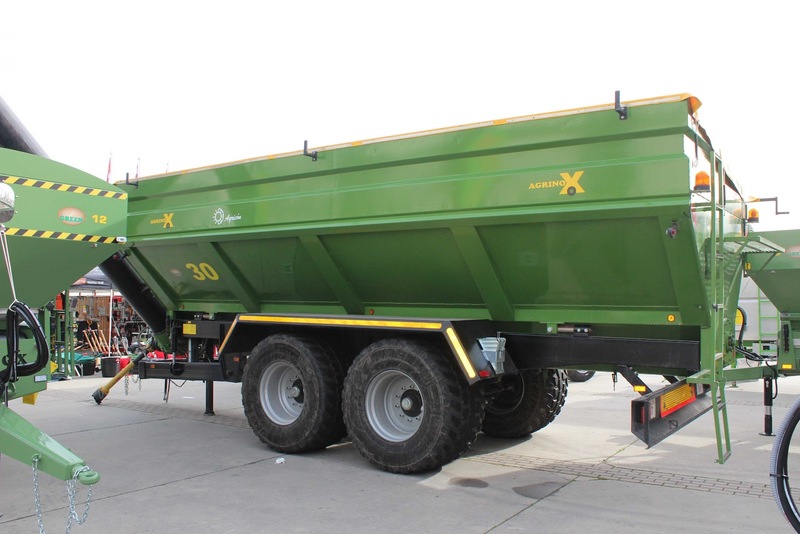 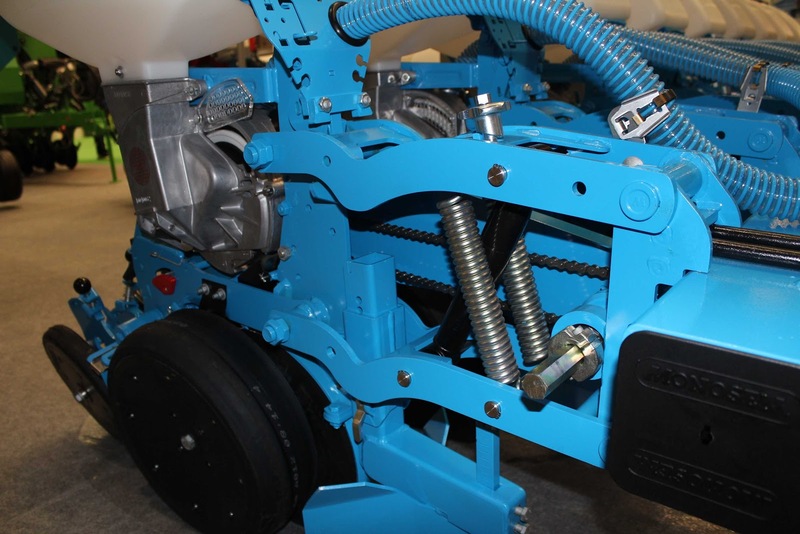 There you can visit from equipment for soil preparation to transport and storage systems, management software, harvesting machines, crop protection, seeds, spare parts, irrigation systems, animal feed, etc. 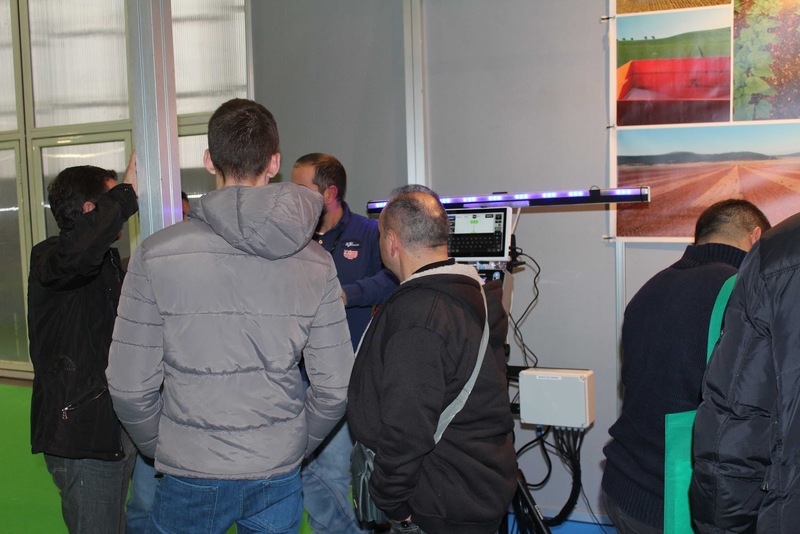 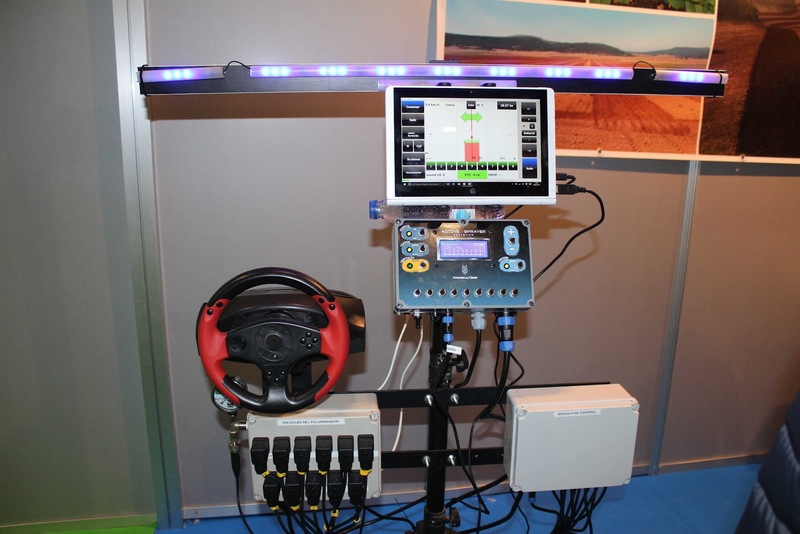 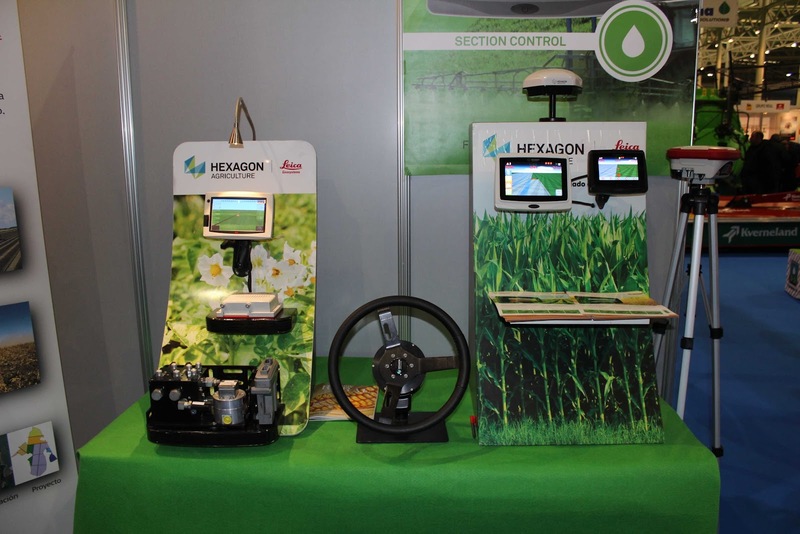 This fifth edition of AGRARIA fair also had a program of technical conferences that addressed “the near future of agriculture” from different points of view. 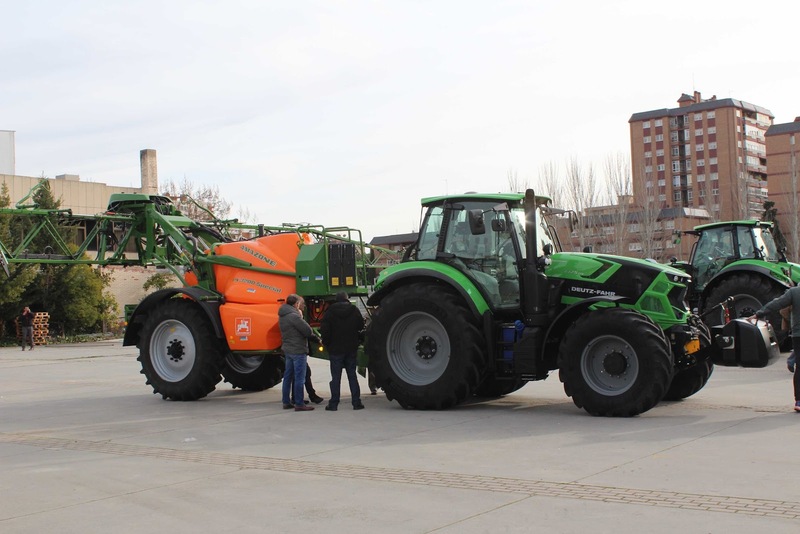 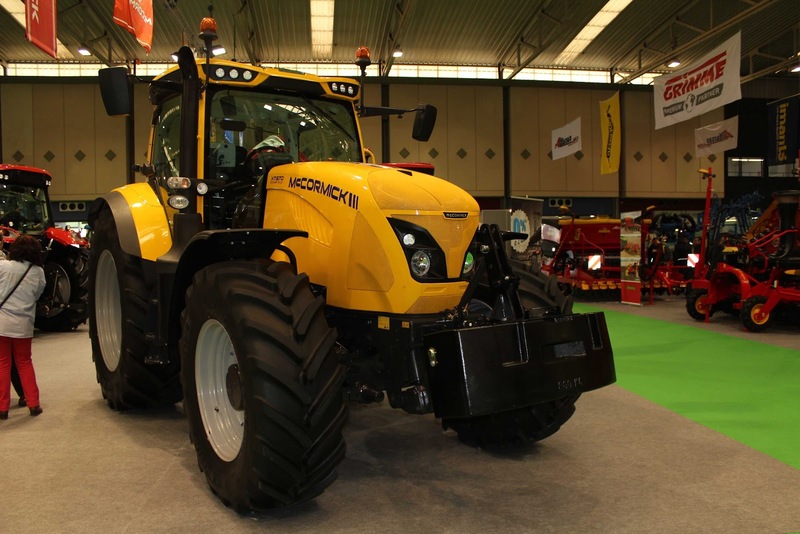 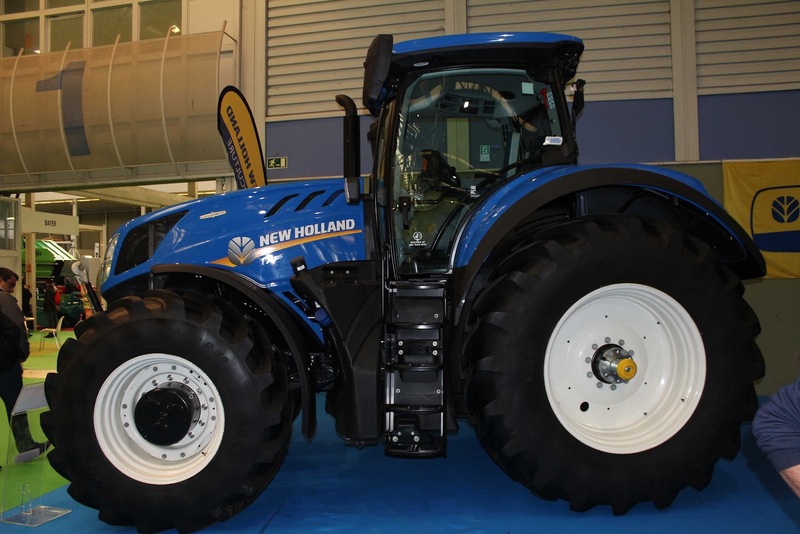 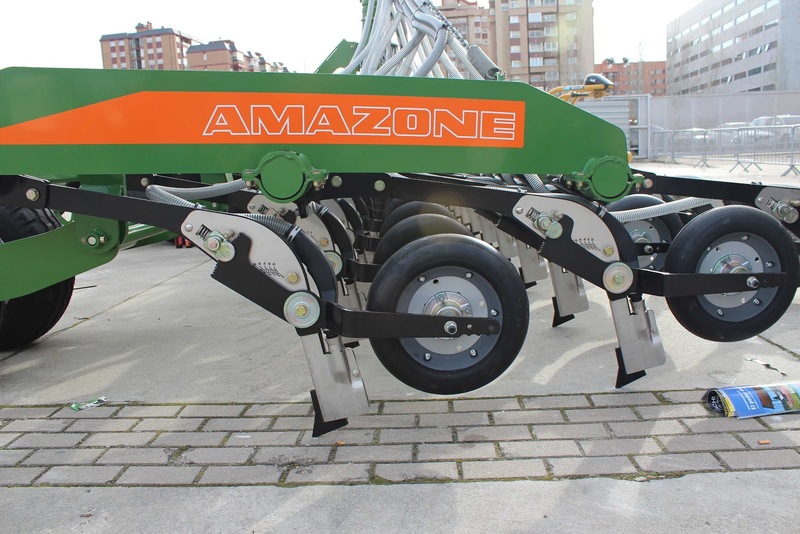 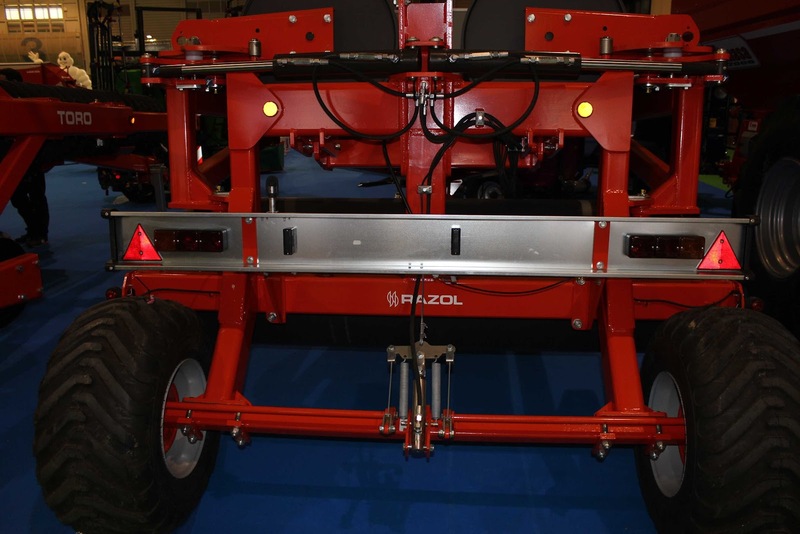 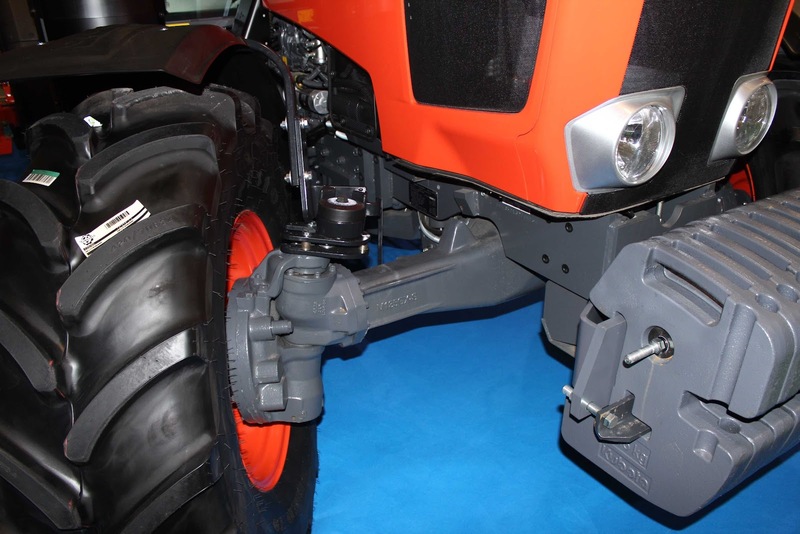 Those conferences are coordinated by the Professor D. Luis Márquez, Agronomist Doctor of the Polytechnic University of Madrid, who besides is the President of the Technical Commission for Standardization of Tractors and Agricultural Machinery of AENOR. 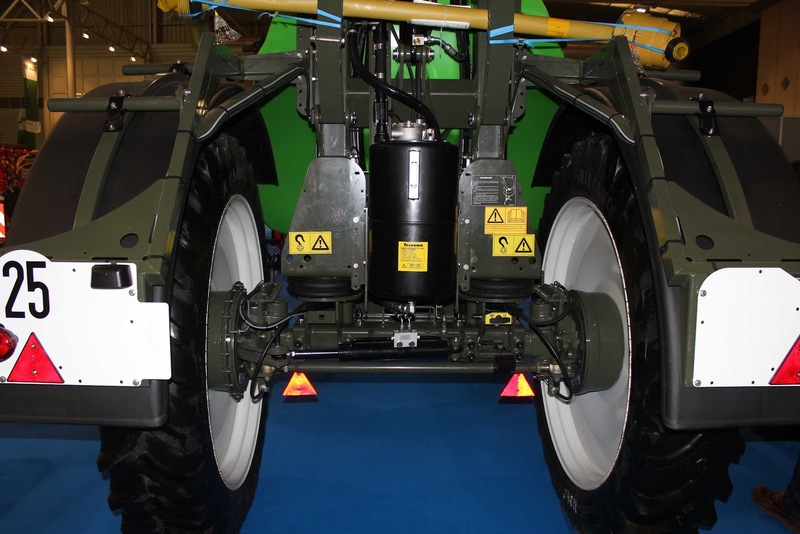 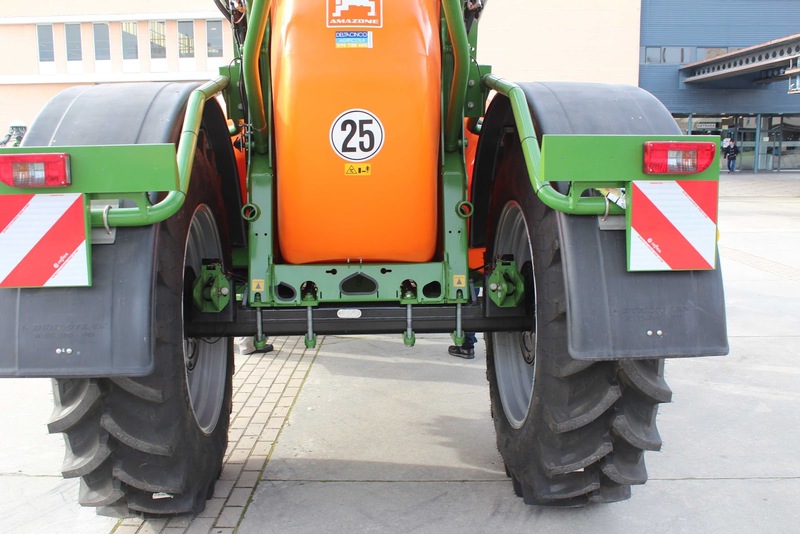 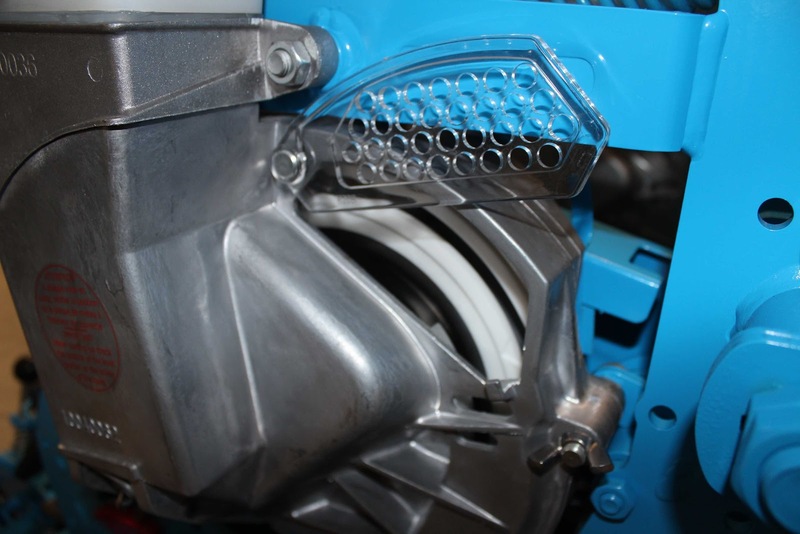 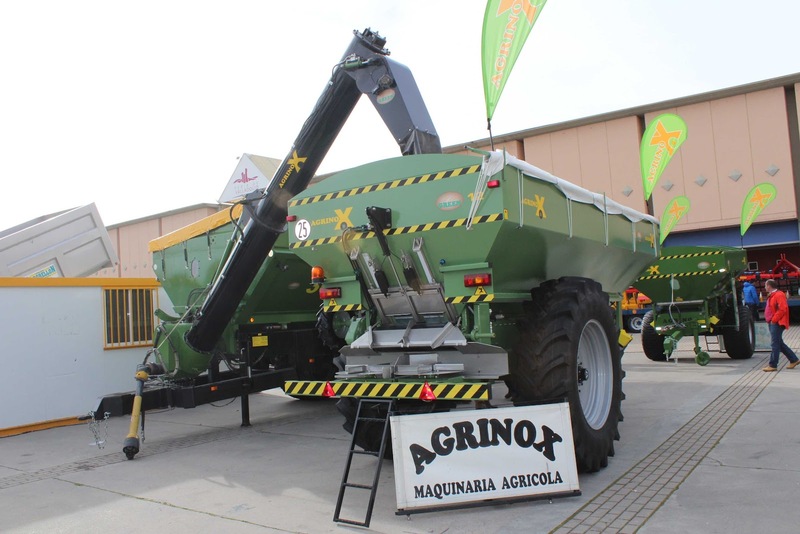 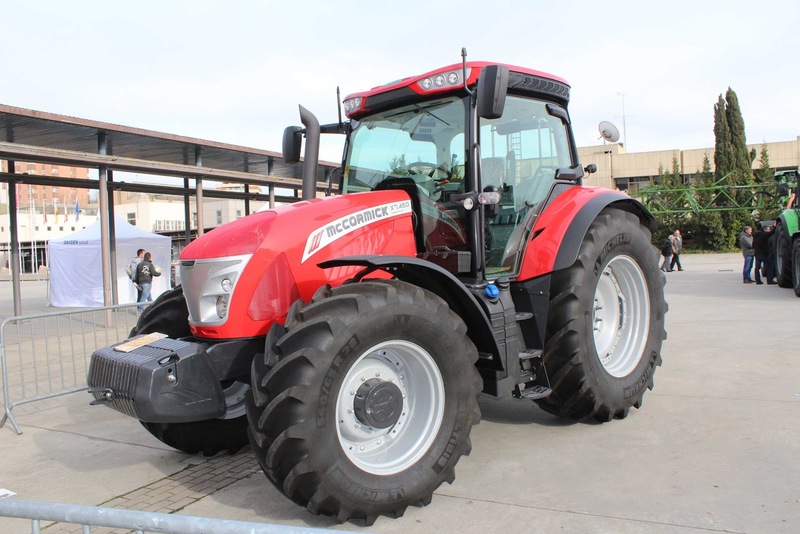 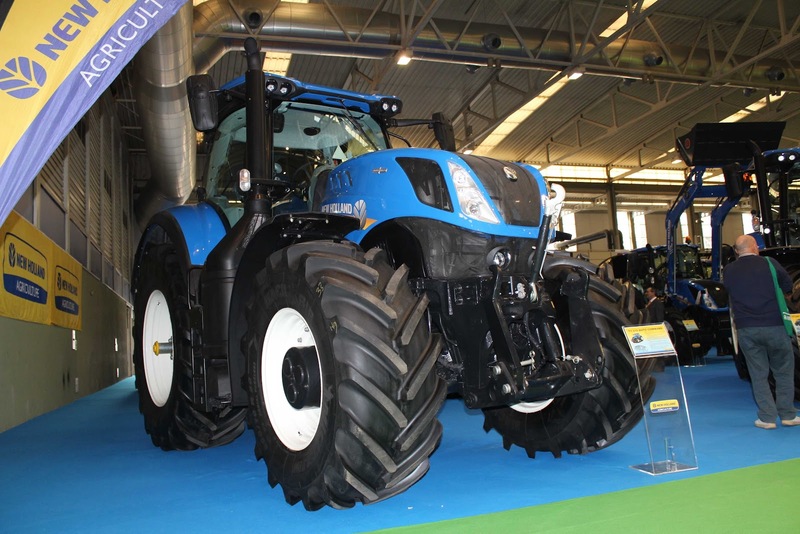 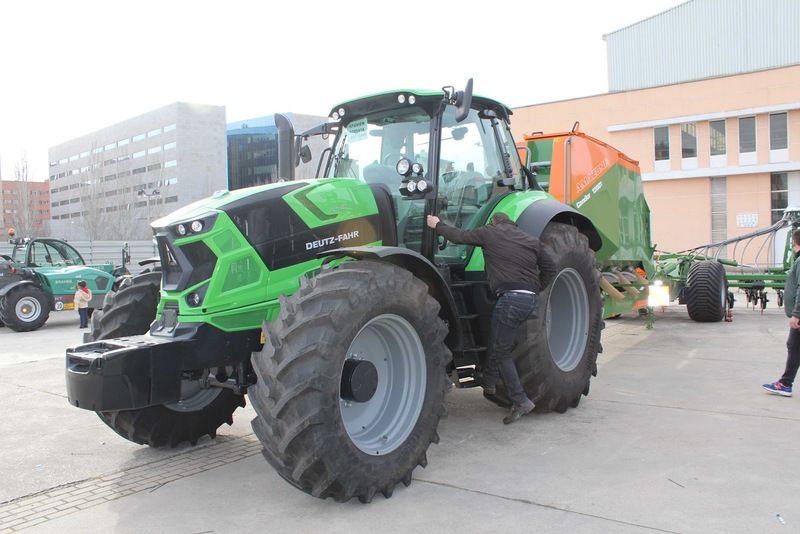 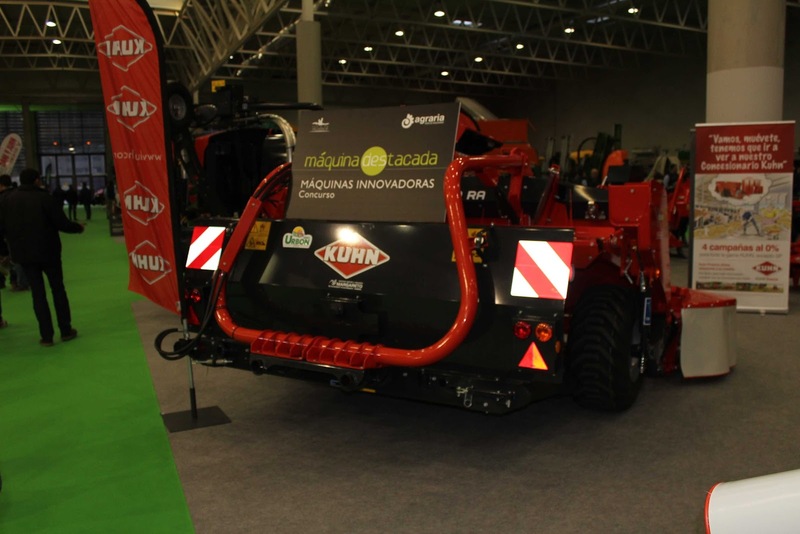 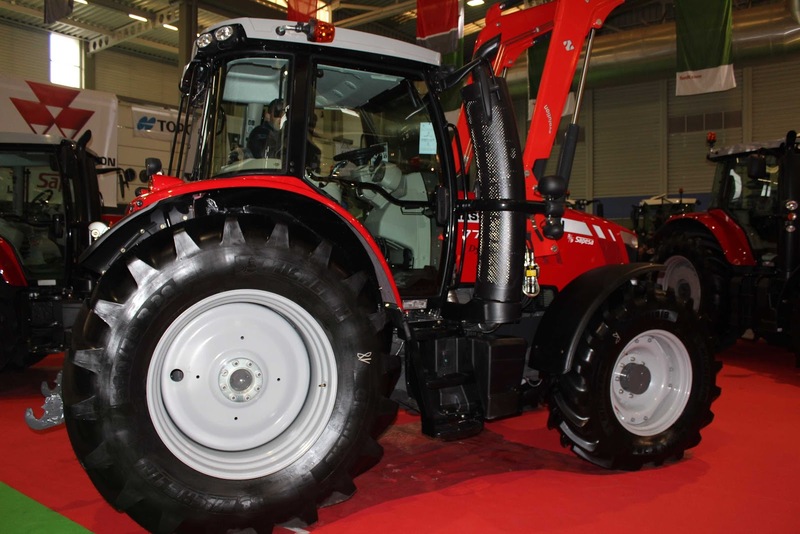 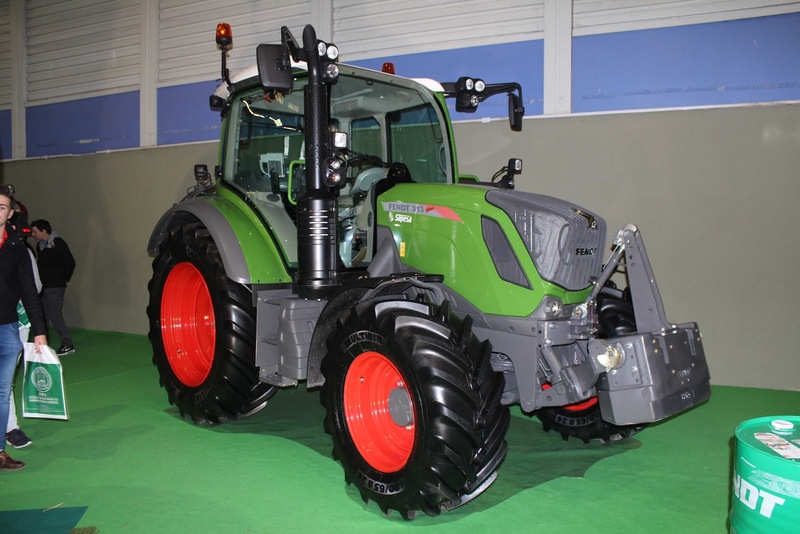 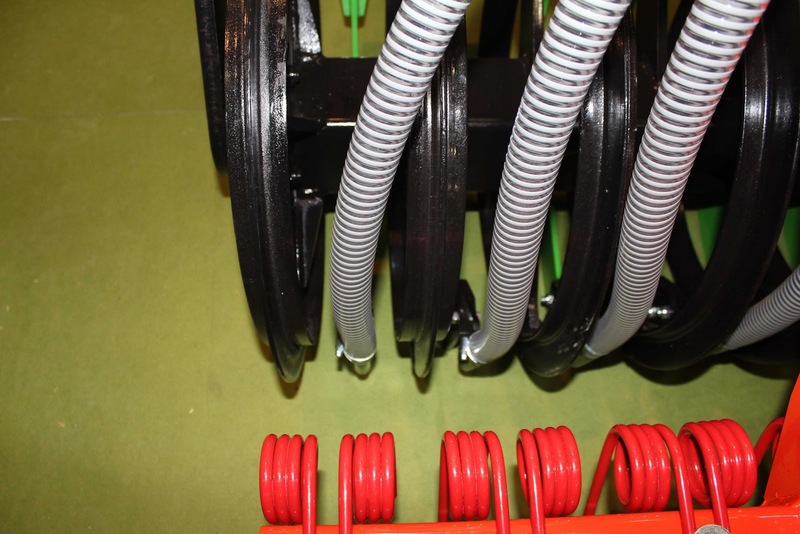 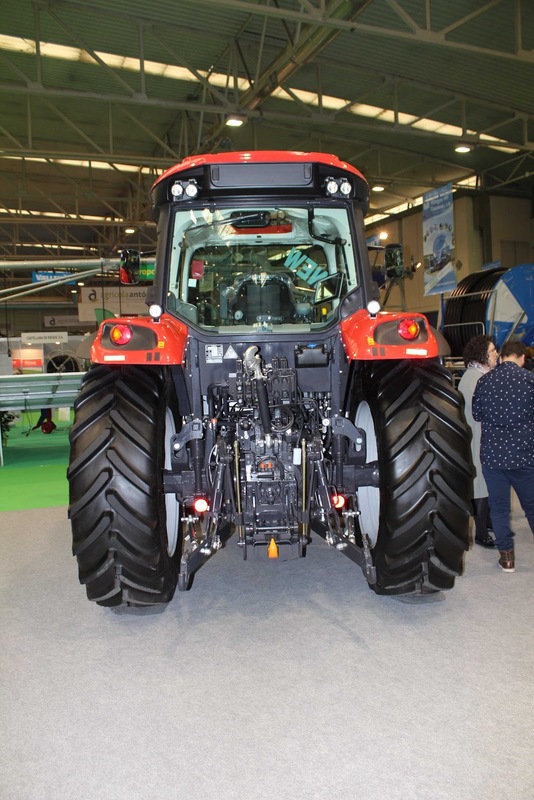 The contest of Innovative Machines of the AGRARIA fair counted in the last edition with the participation of thirteen exhibiting companies, which registered 17 teams used in different agricultural and livestock tasks. 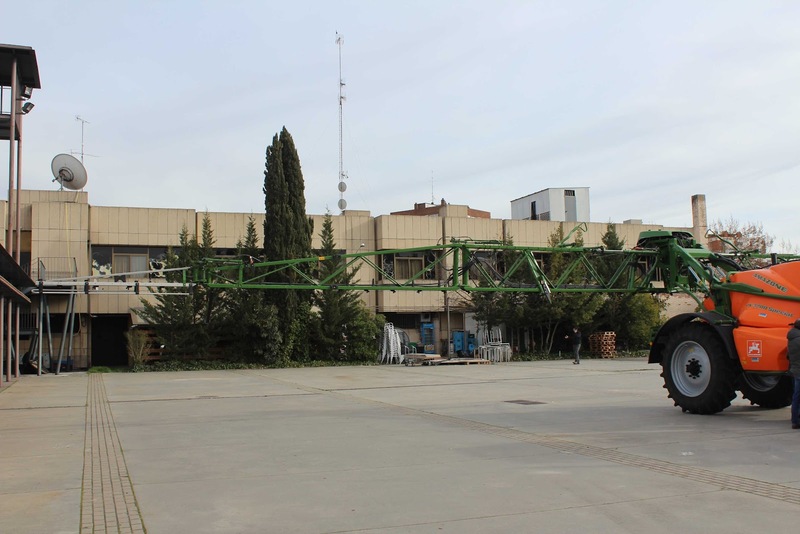 Companies and teams can be seen from here. 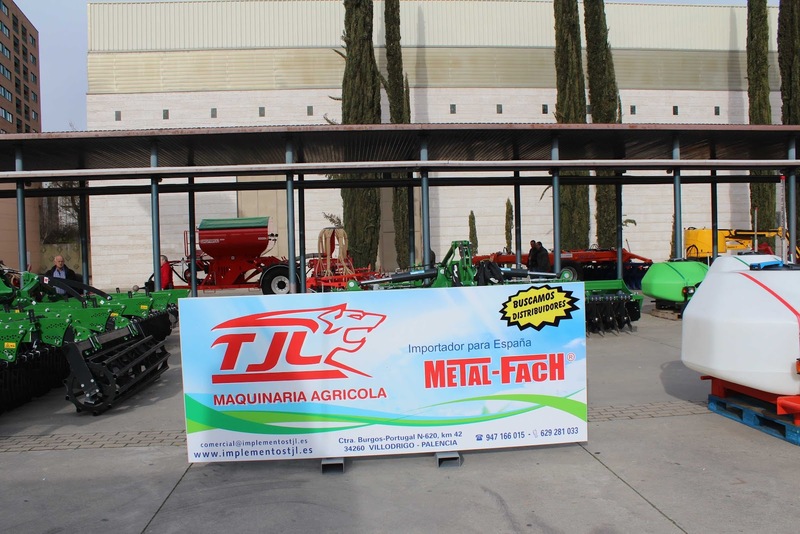 One more time, Kiko and Miguel Ángel send us their pictures. 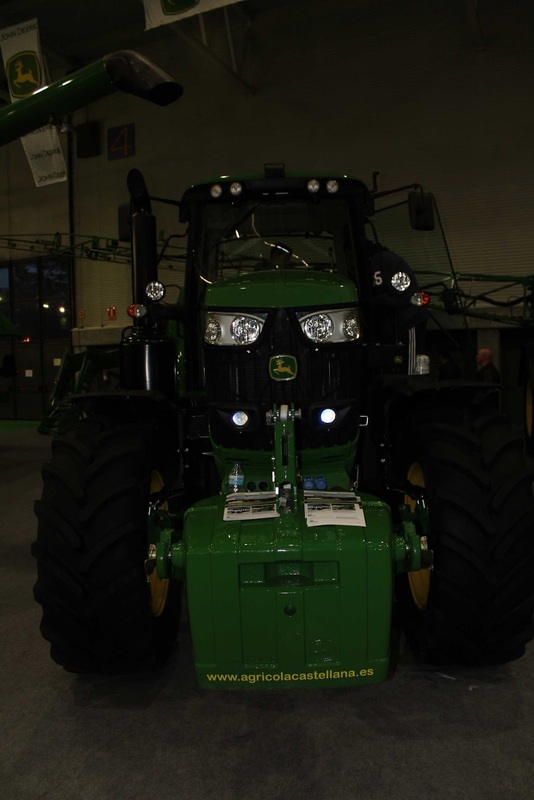 You can also see more photos in the official gallery of the fair. 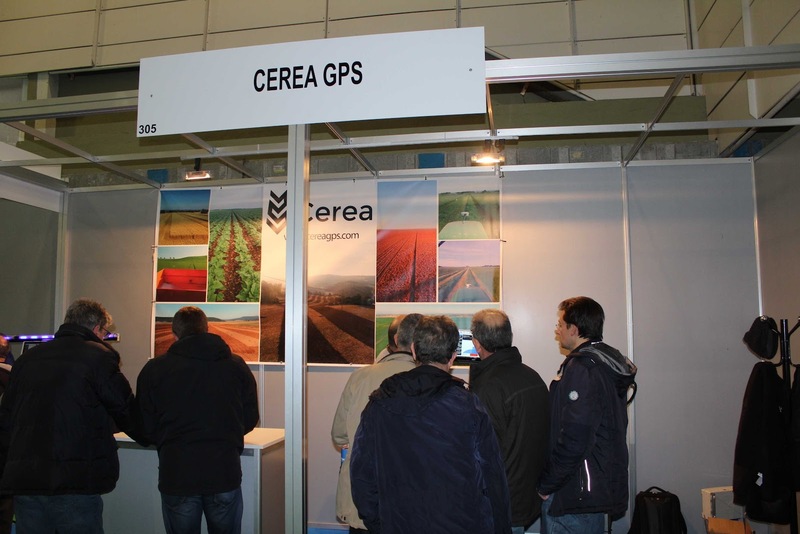 Friends, thank you very much for your collaboration.